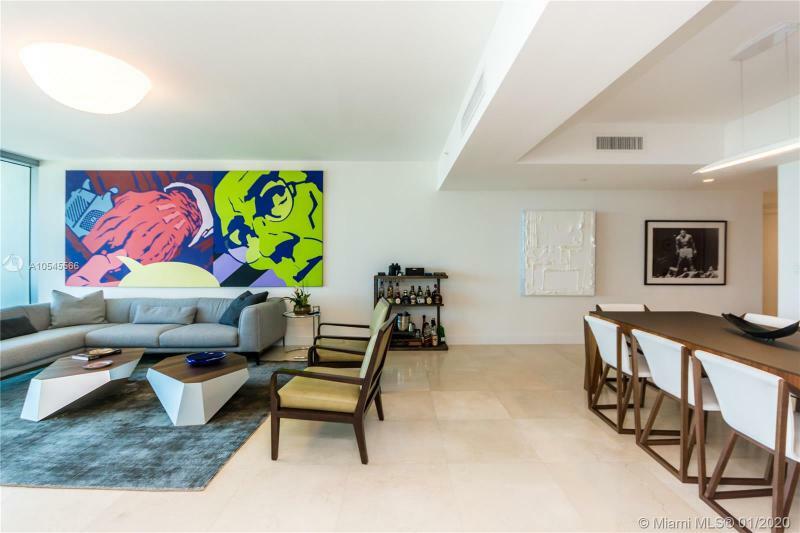 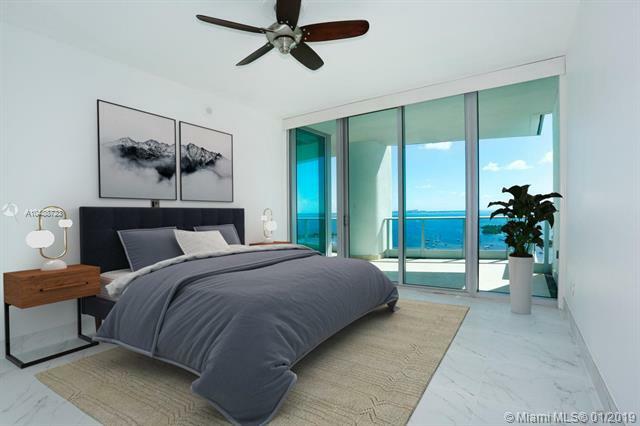 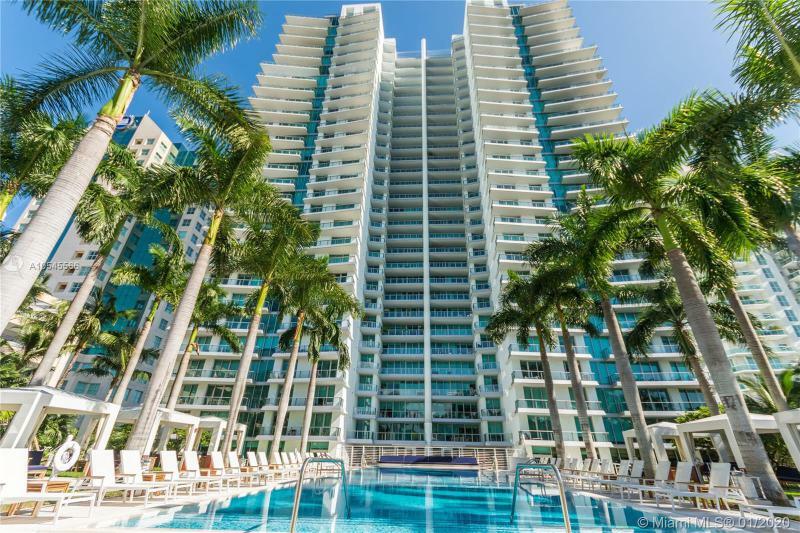 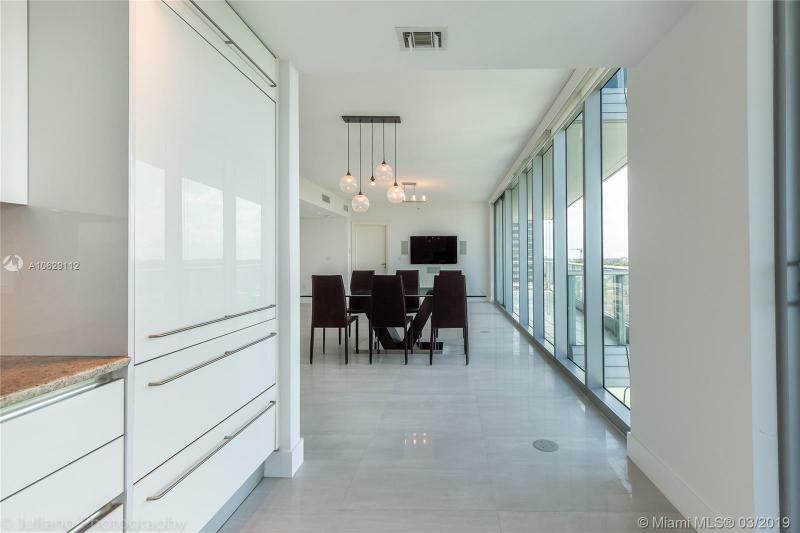 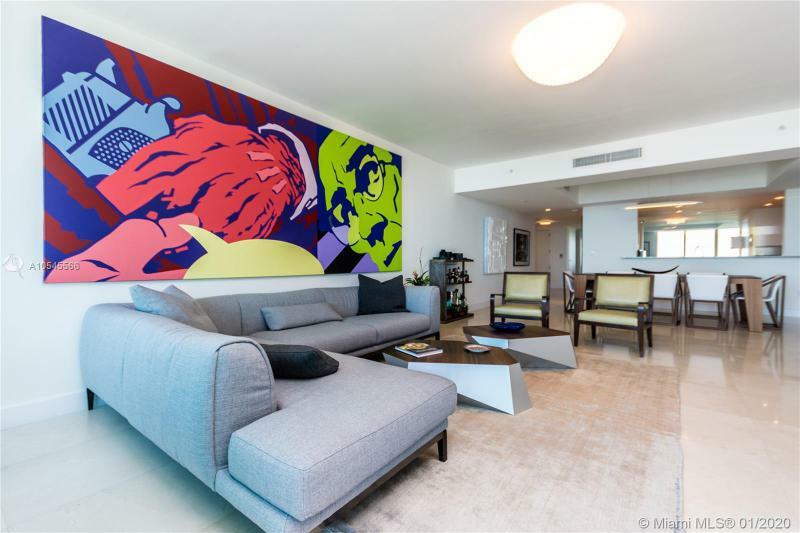 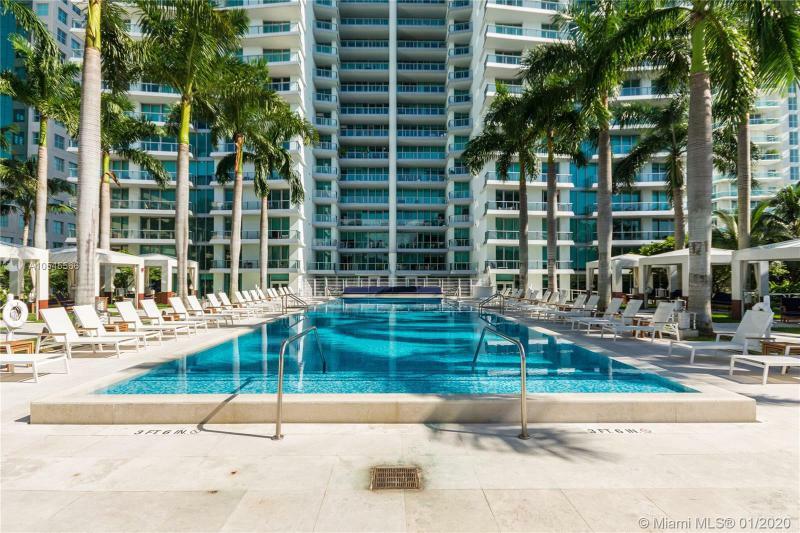 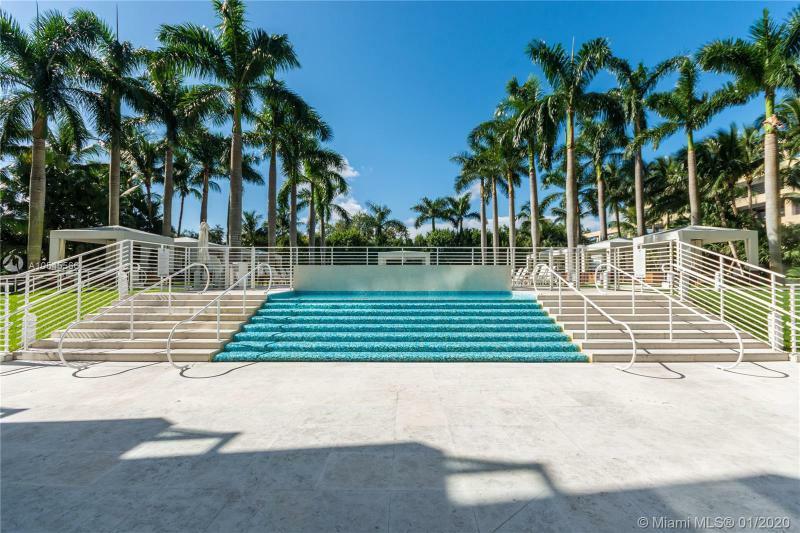 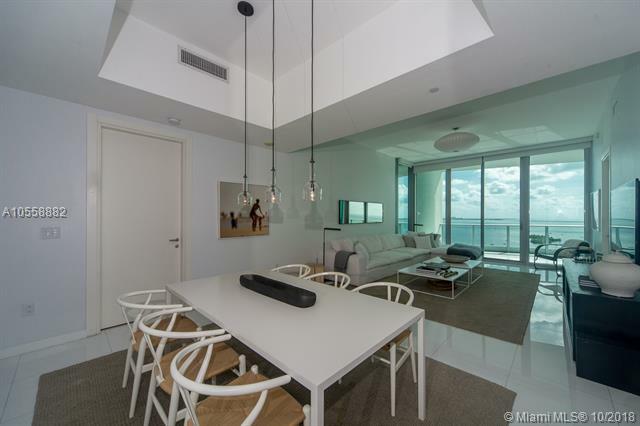 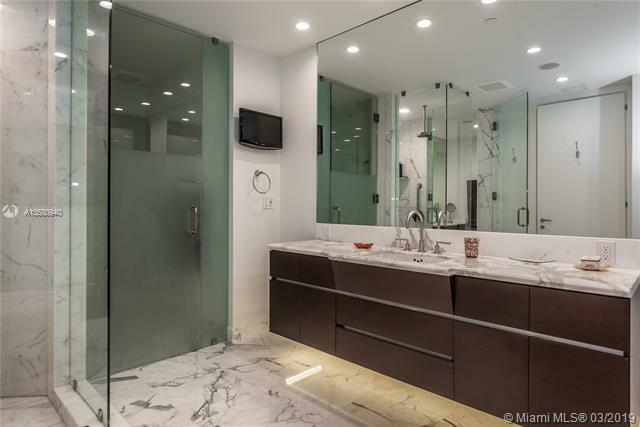 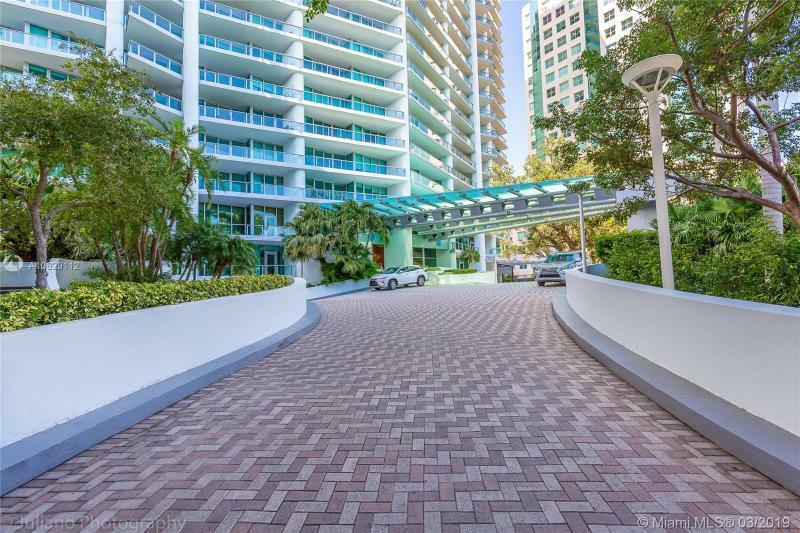 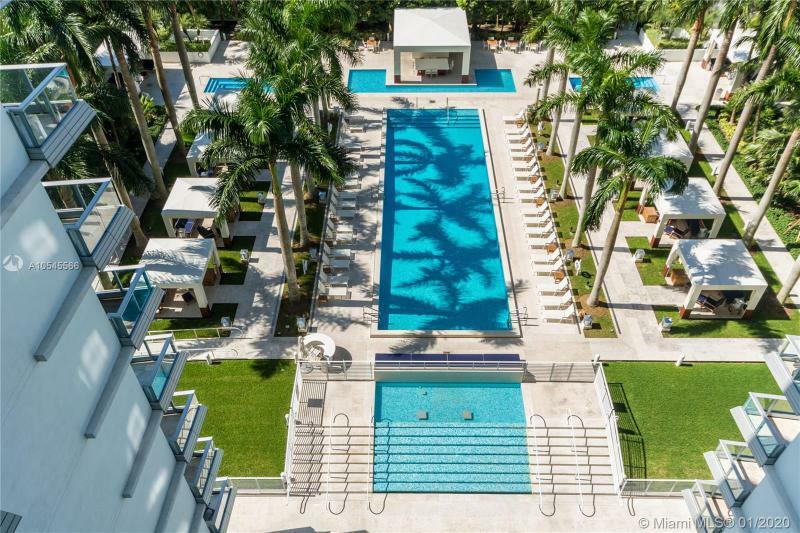 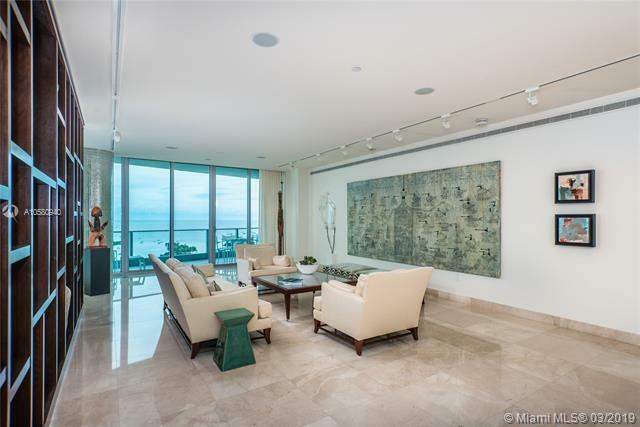 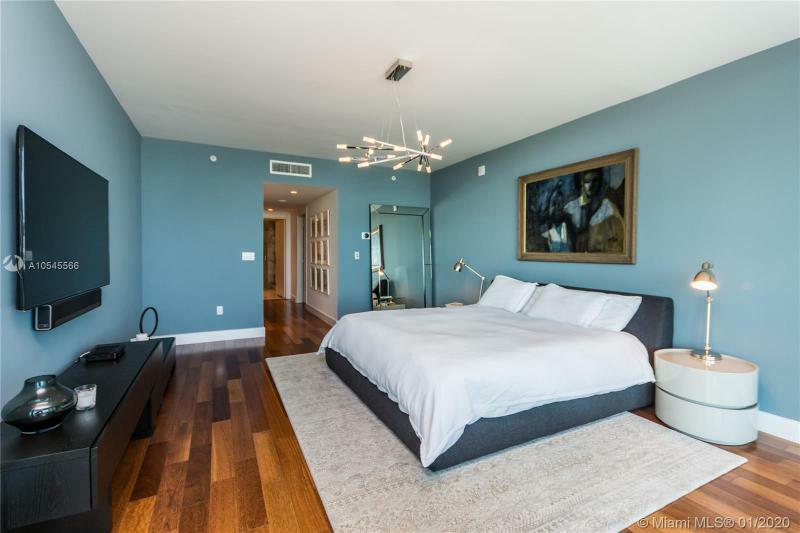 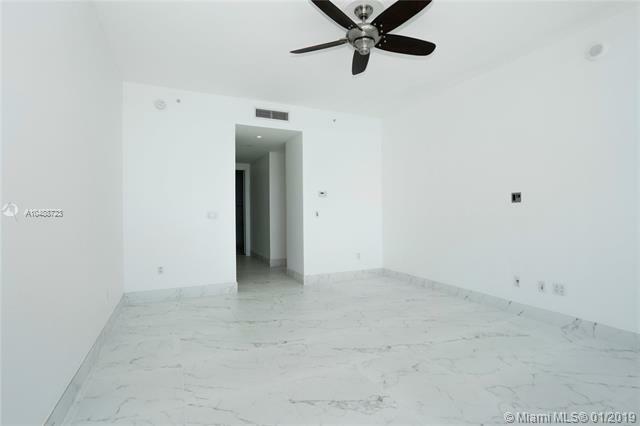 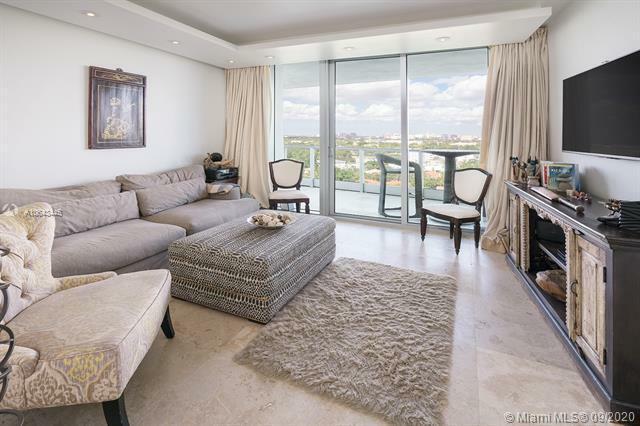 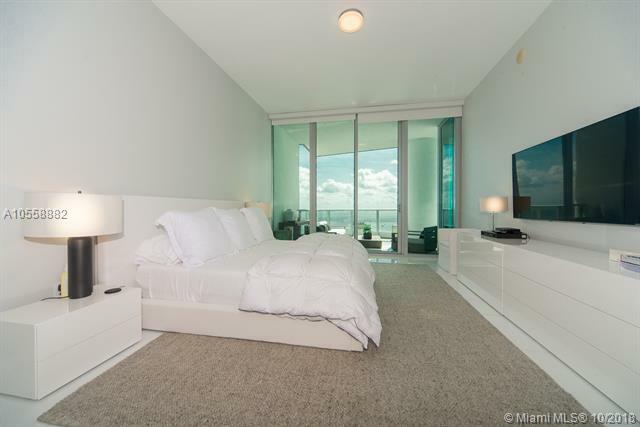 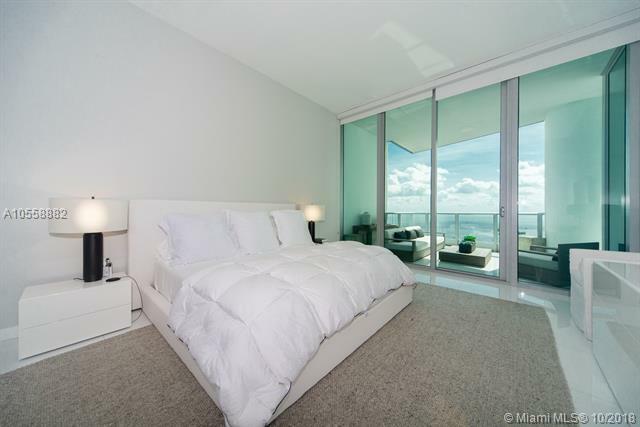 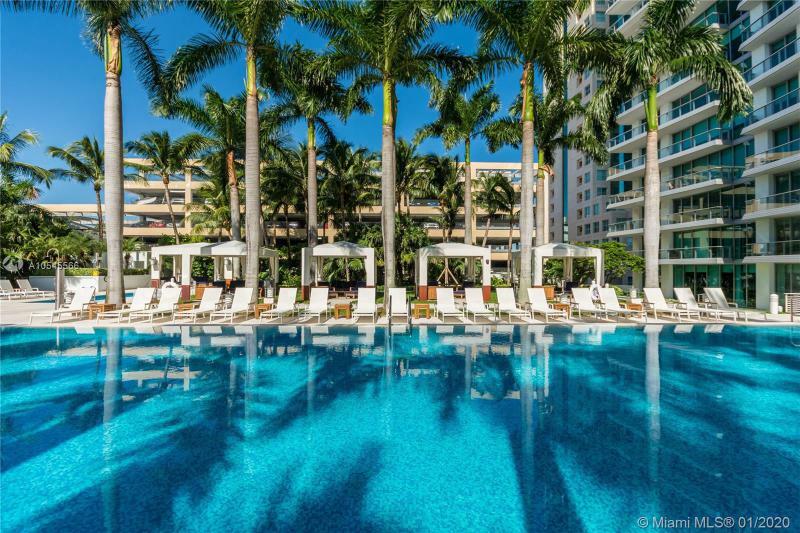 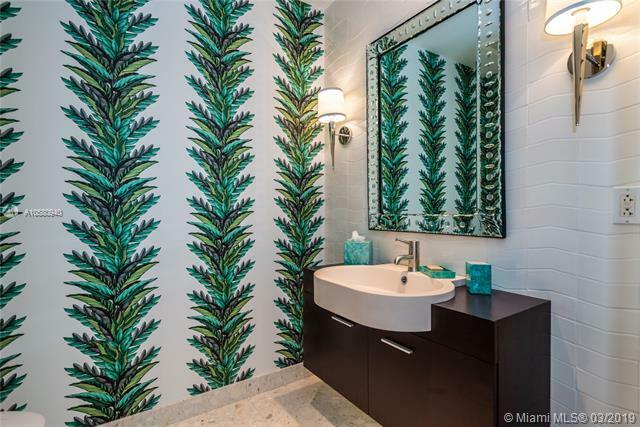 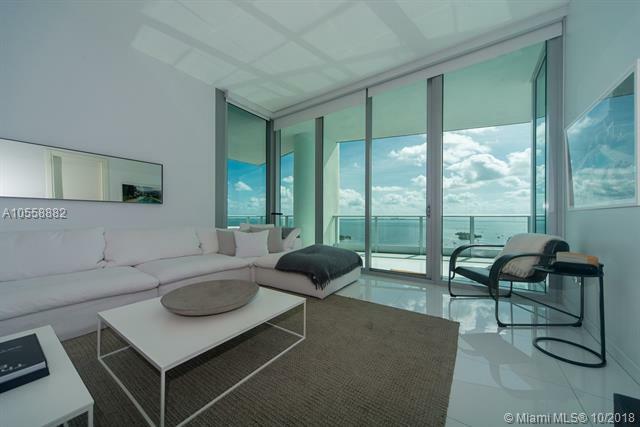 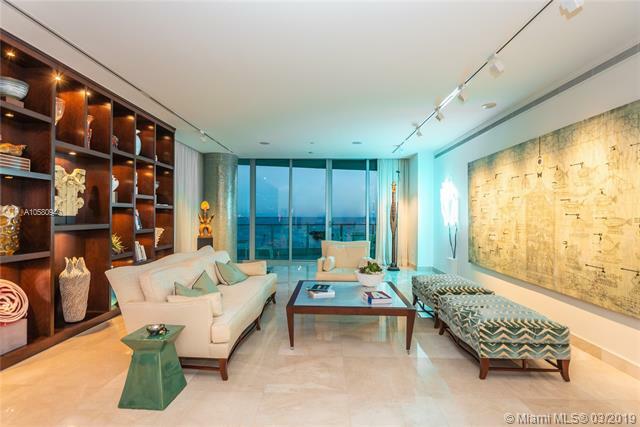 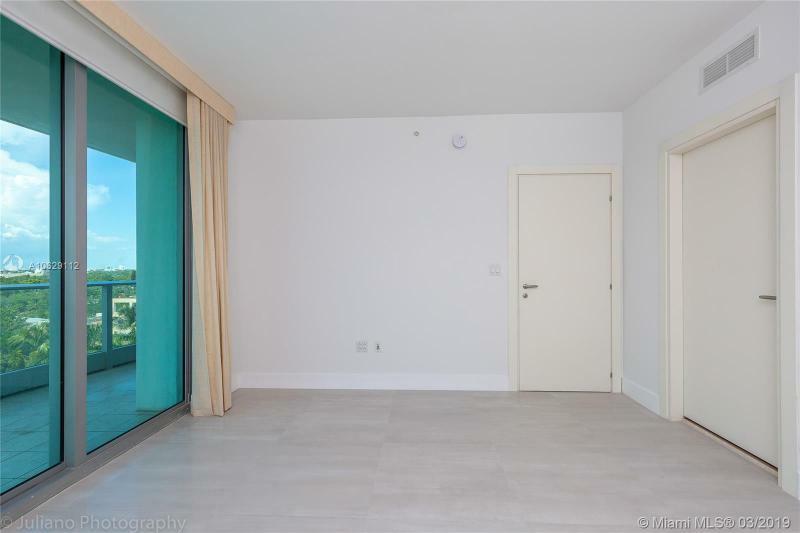 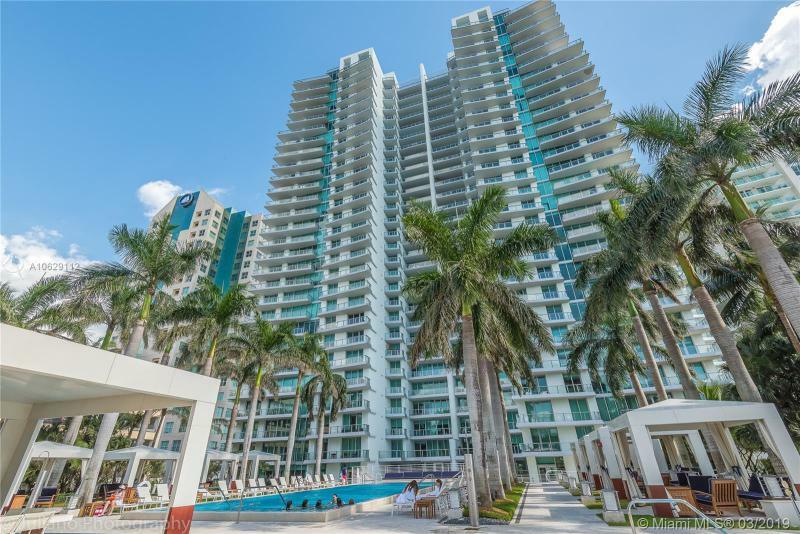 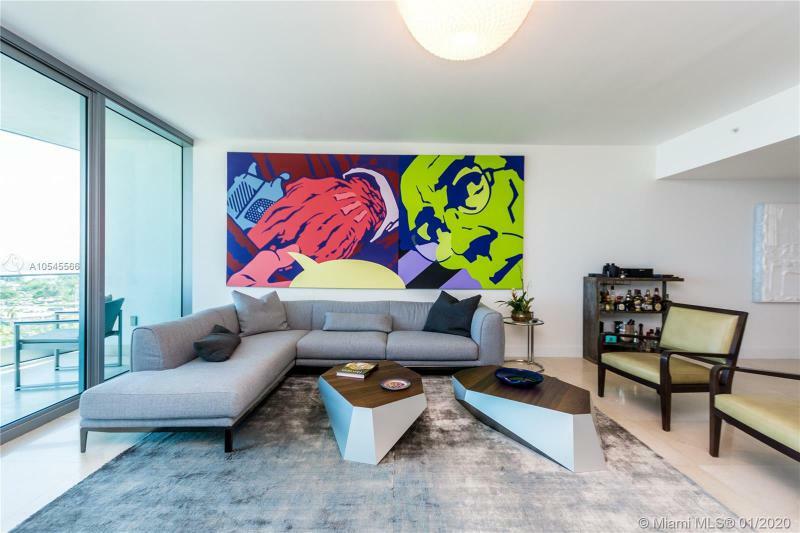 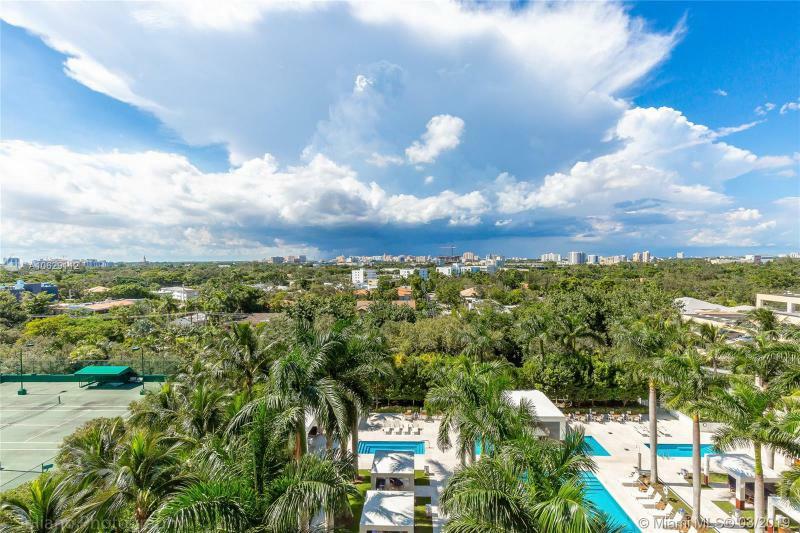 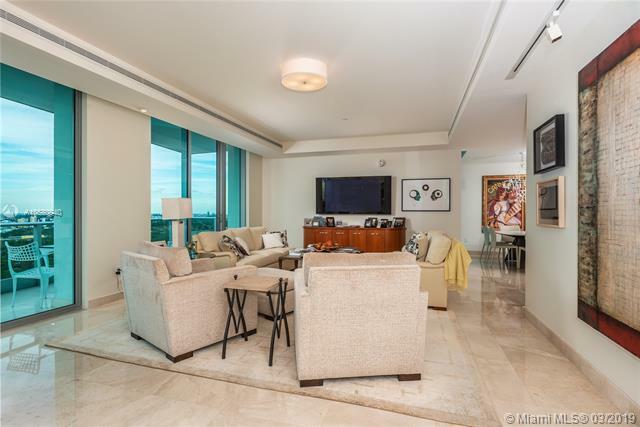 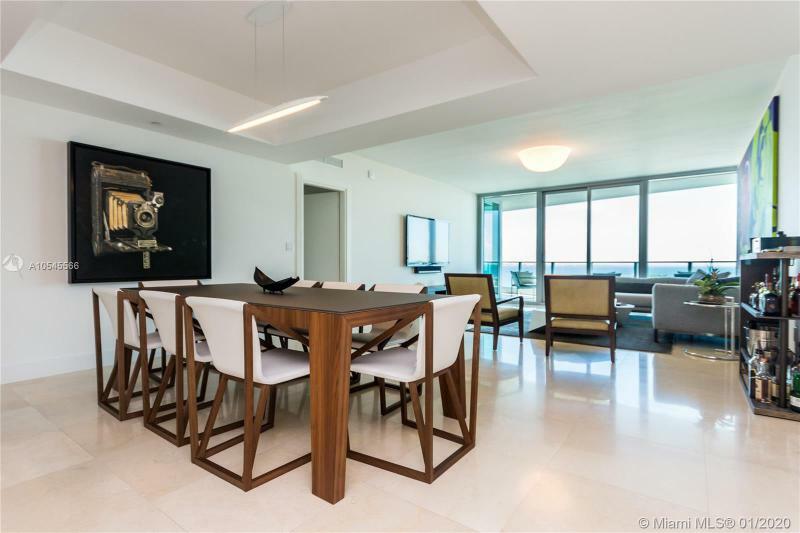 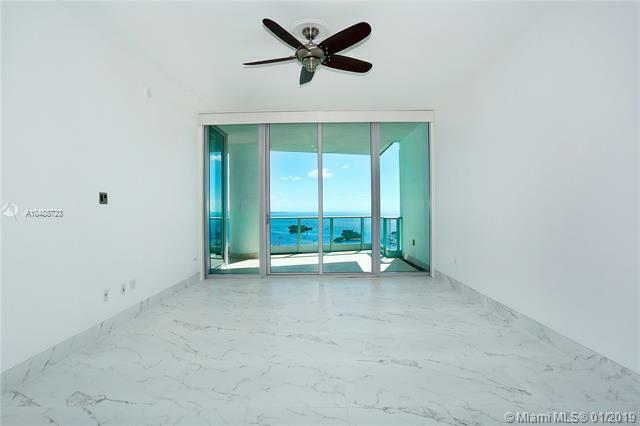 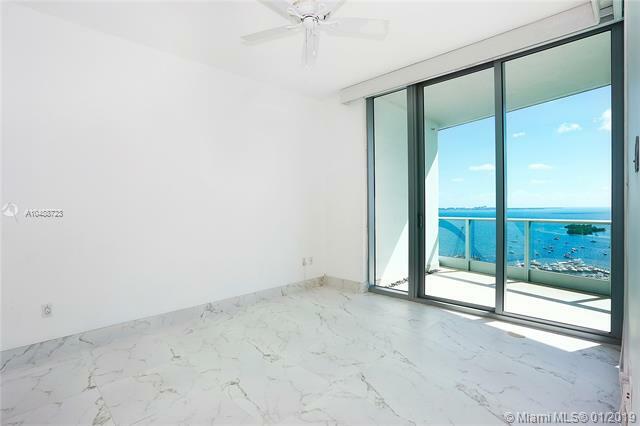 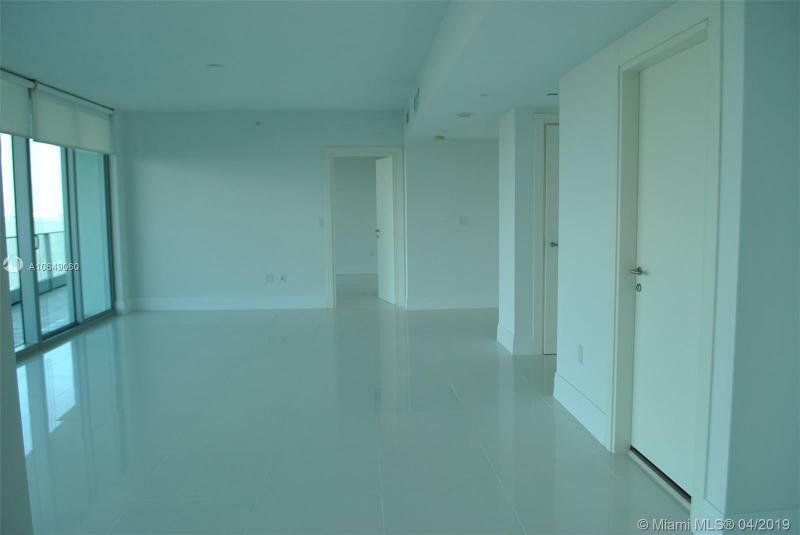 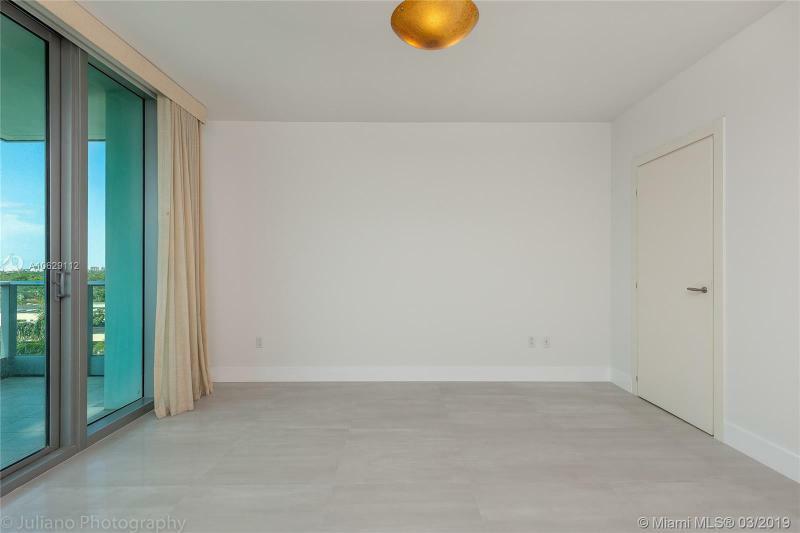 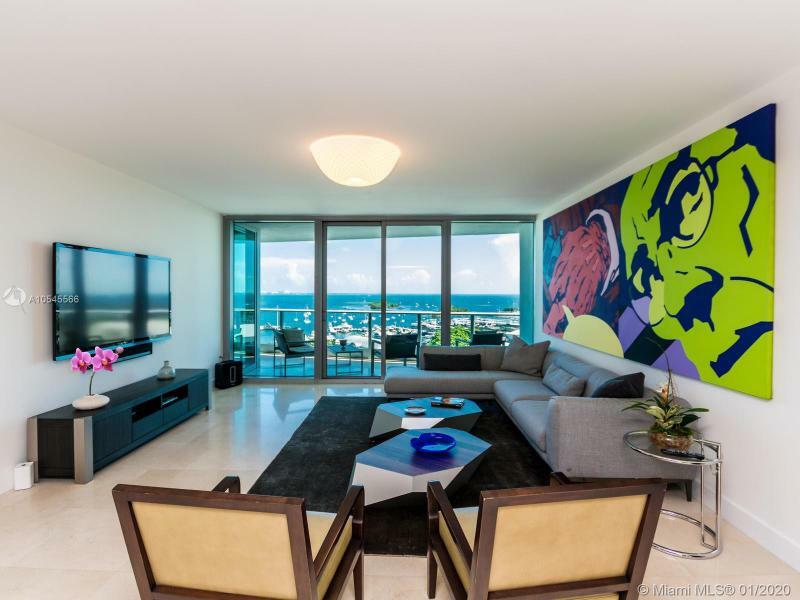 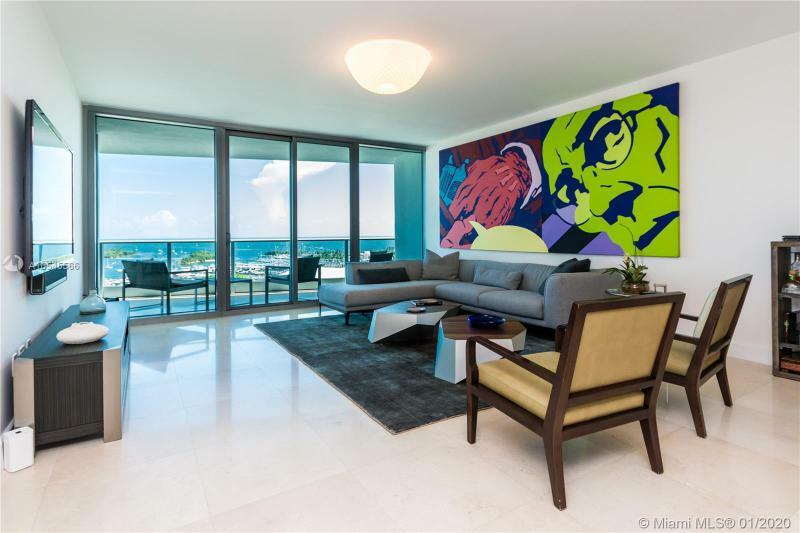 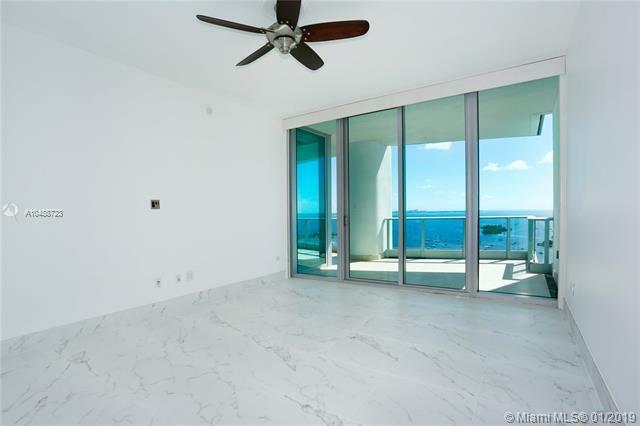 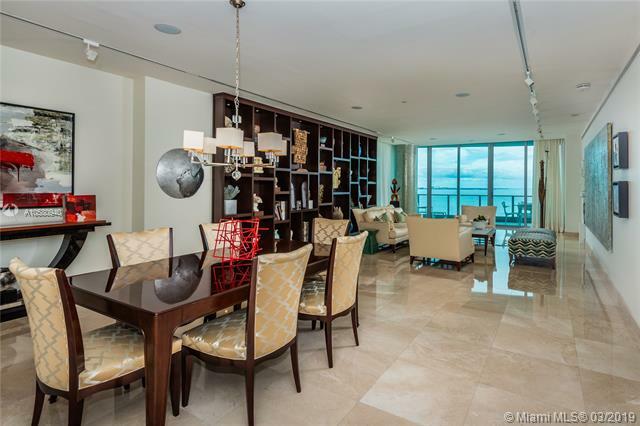 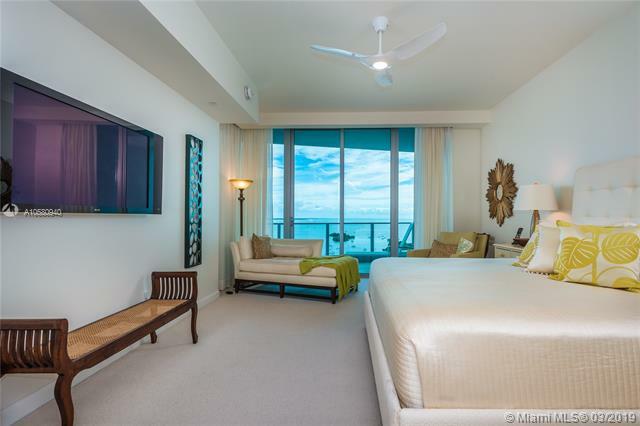 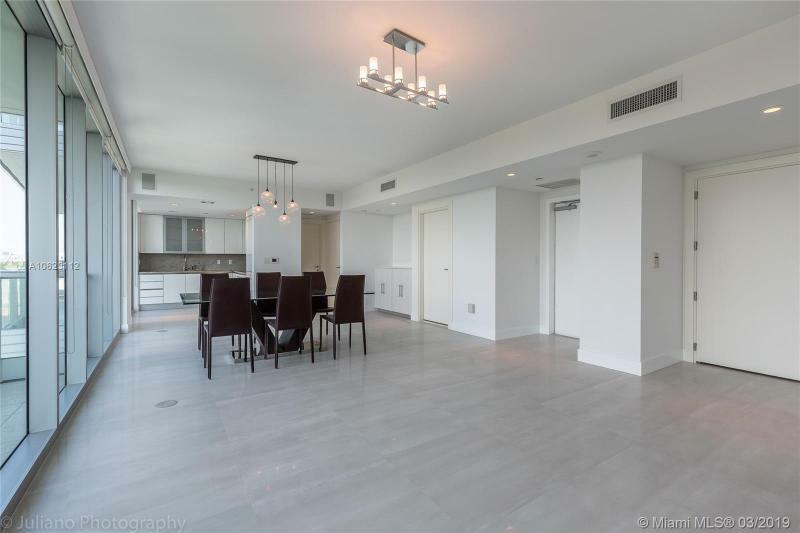 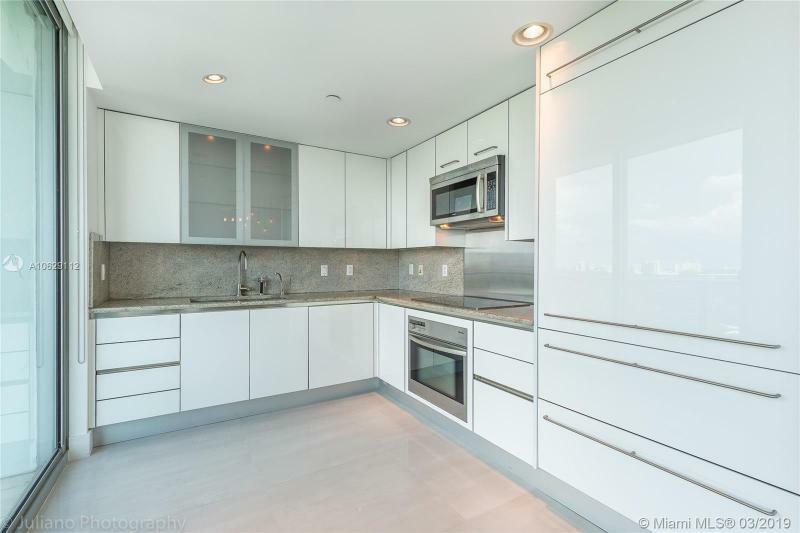 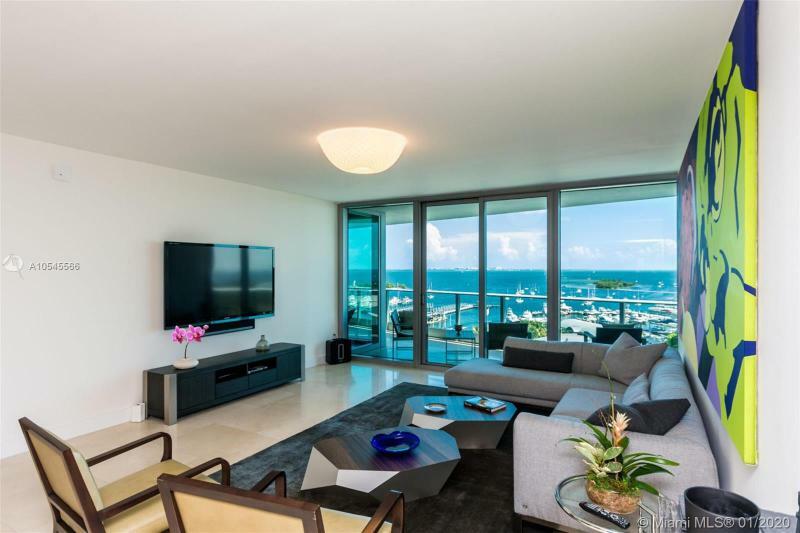 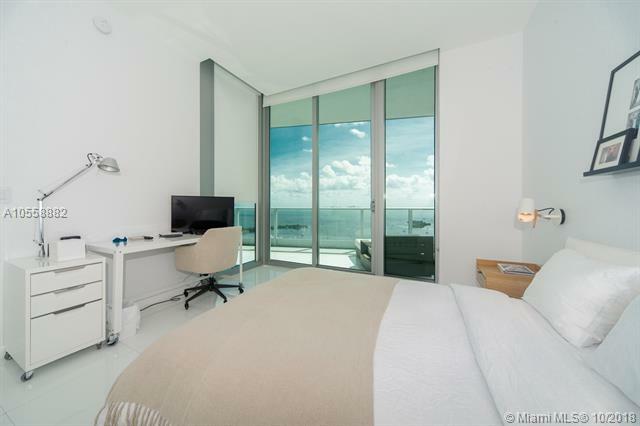 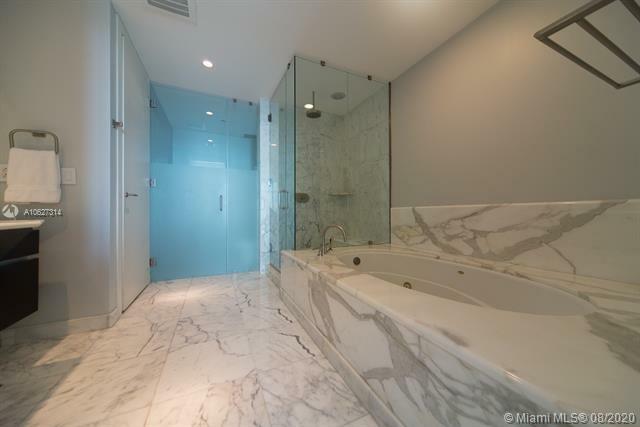 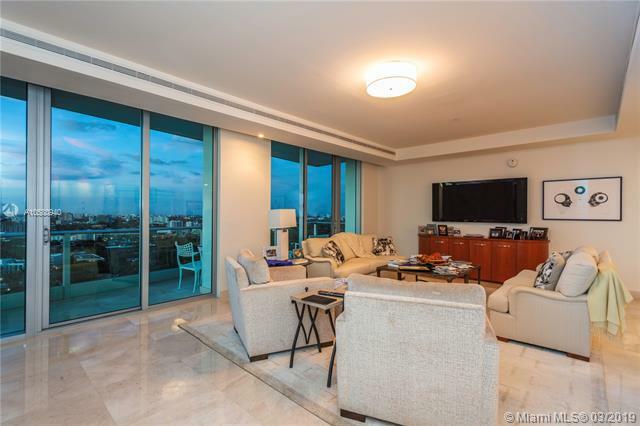 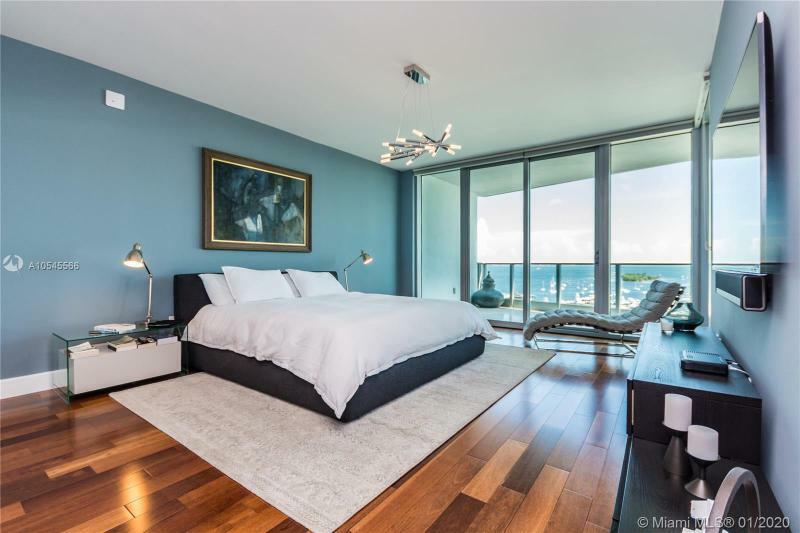 Grovenor House Condo, developed by Ugo Colombo is a 32-story tower with estate-sized residences, including extraordinary two-story penthouses with private swimming pools and commanding unprecedented views of Biscayne Bay. 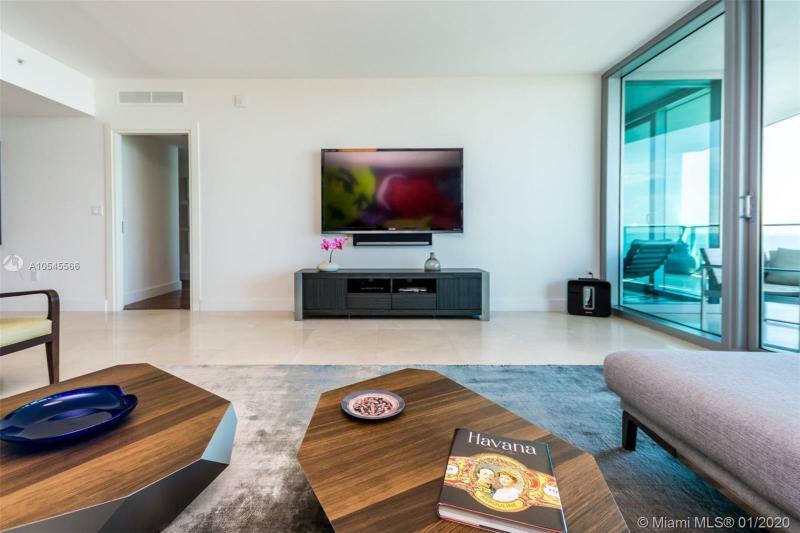 Residents will experience a level of luxury and technology-including touch-panel concierge services-surpassing anything in South Florida, typified by private elevator lobbies, wine cellars, expansive living areas, marble bathrooms and wood and granite kitchens. 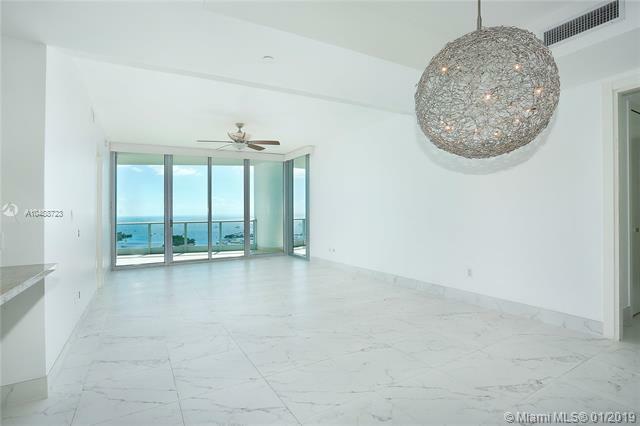 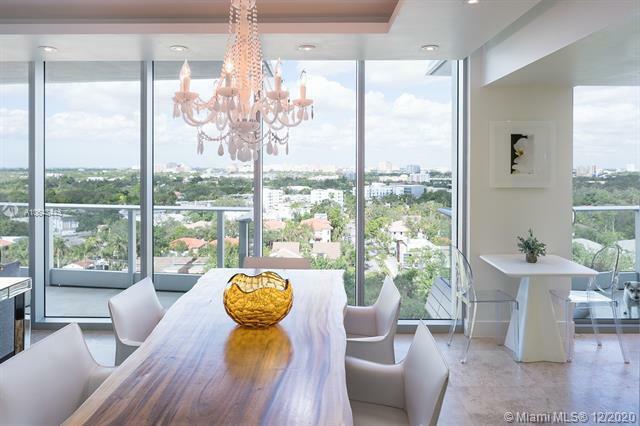 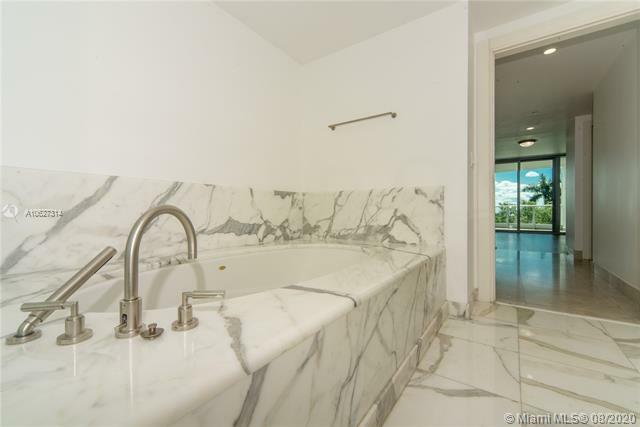 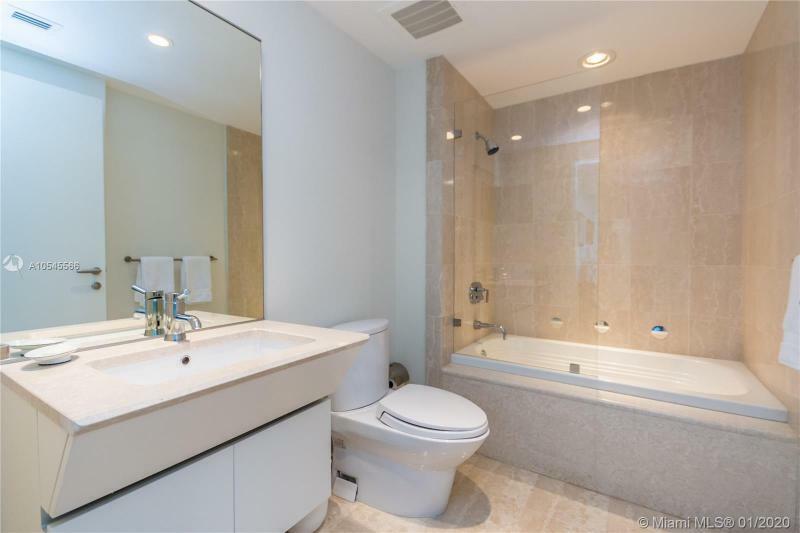 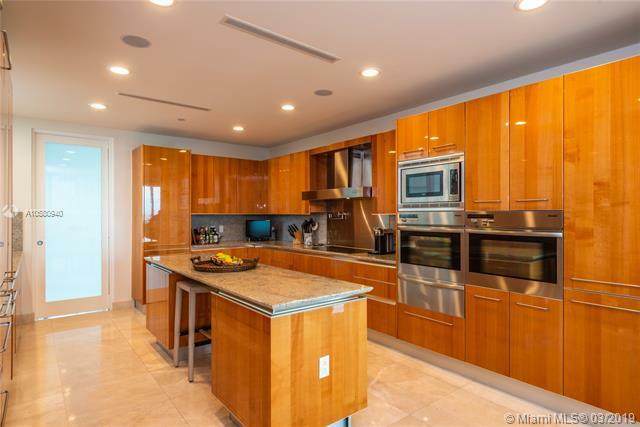 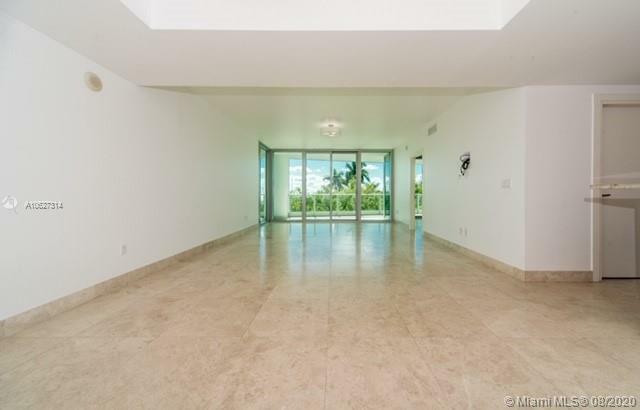 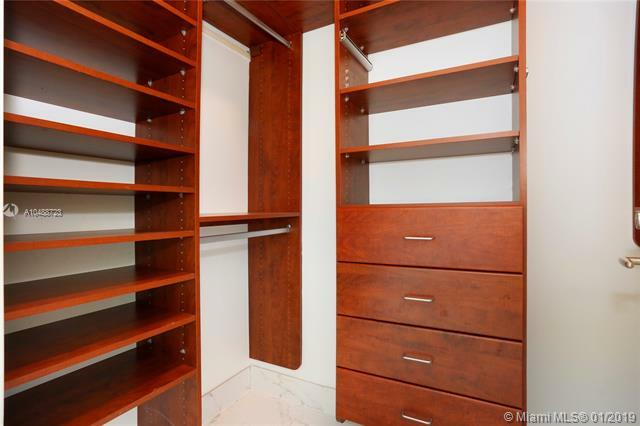 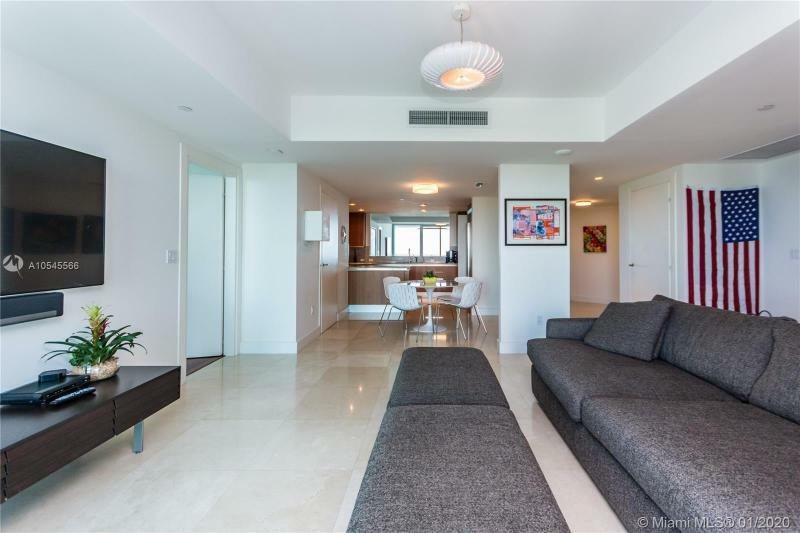 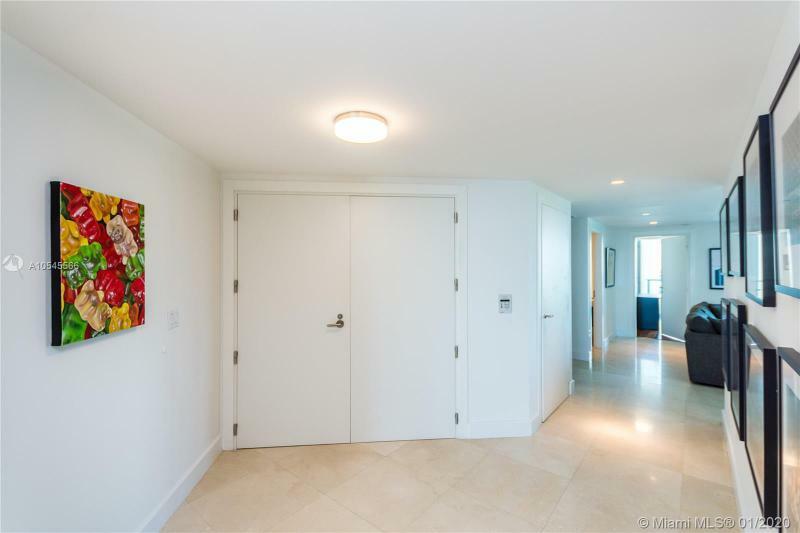 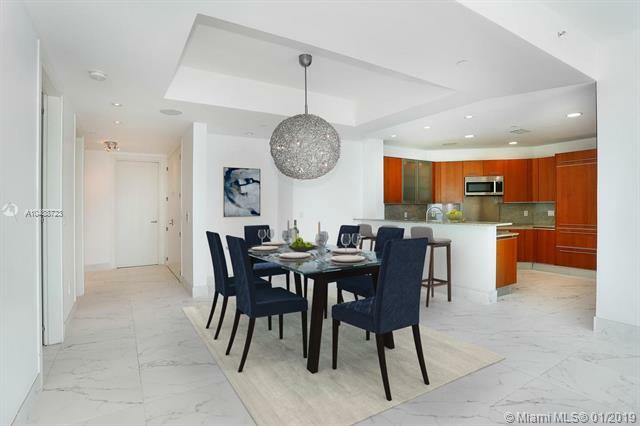 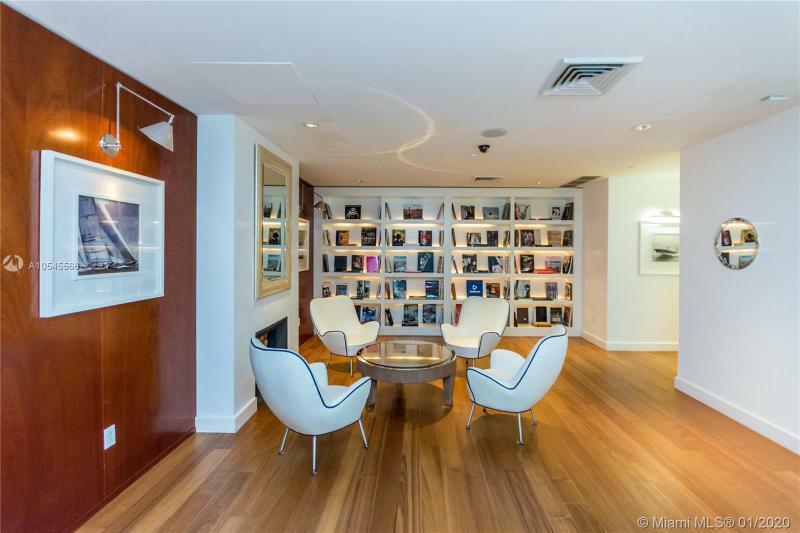 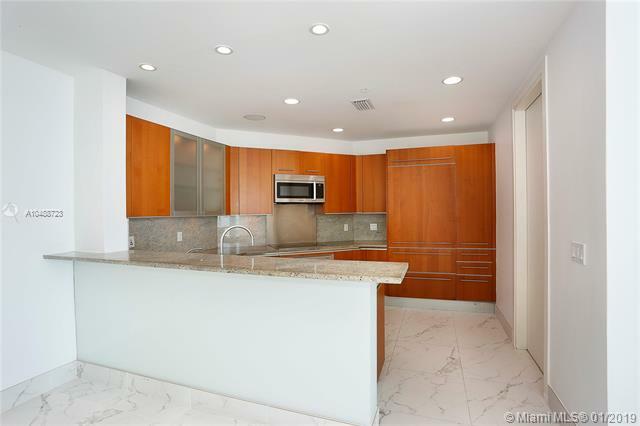 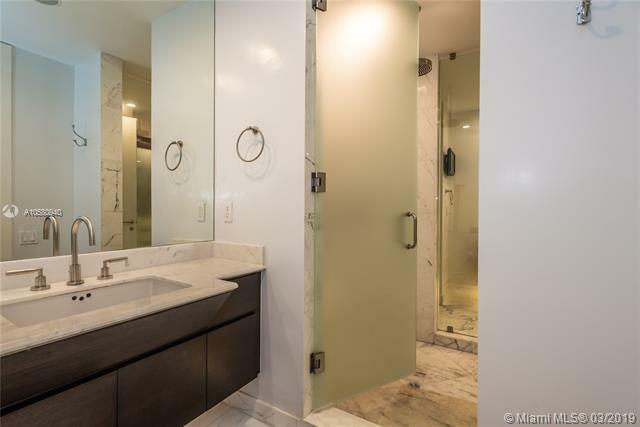 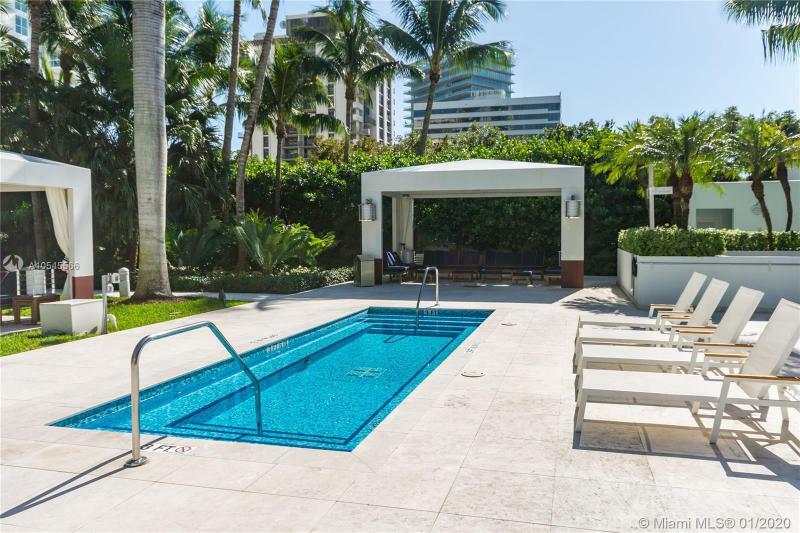 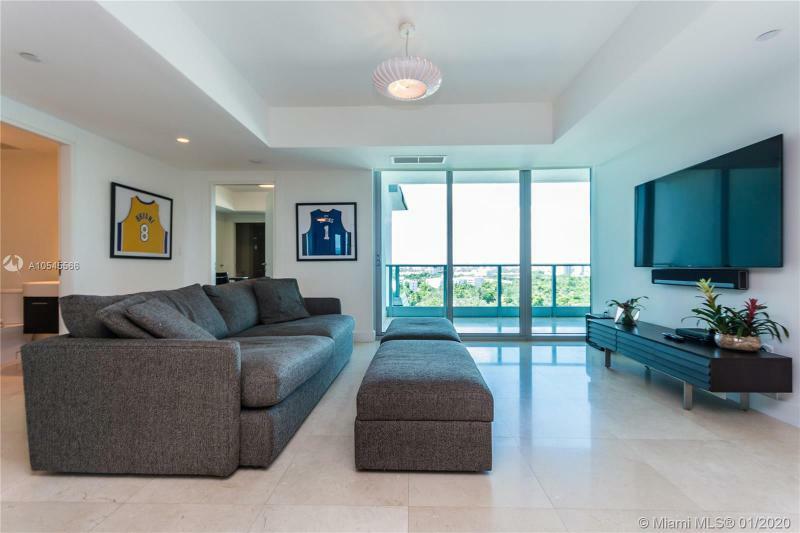 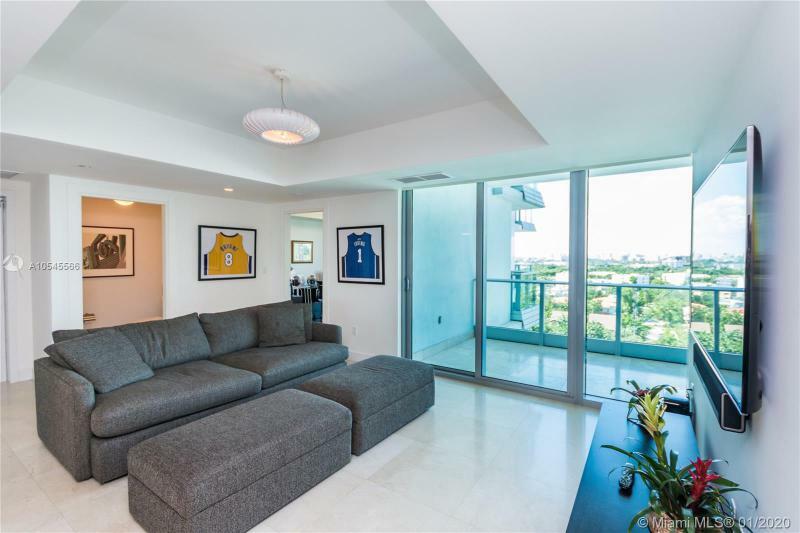 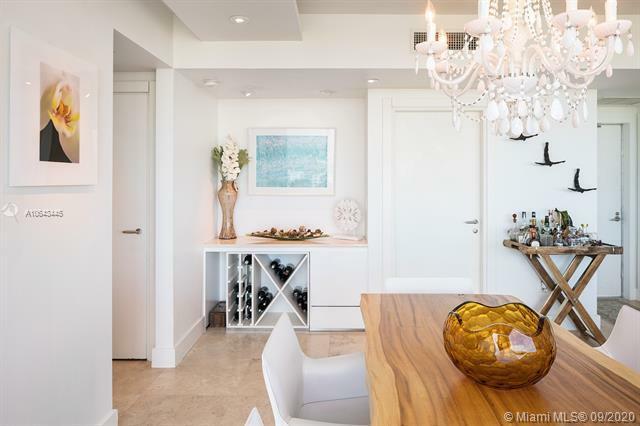 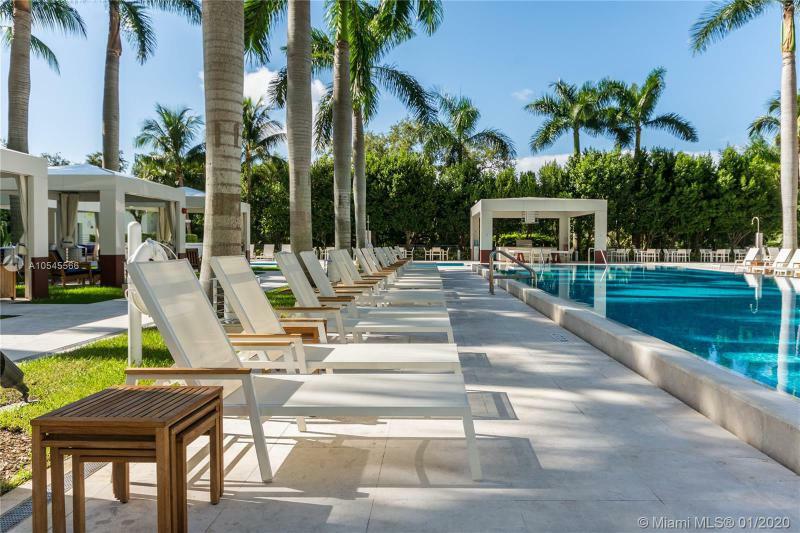 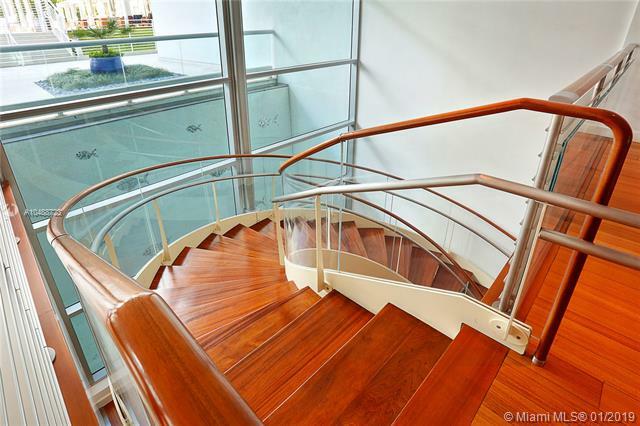 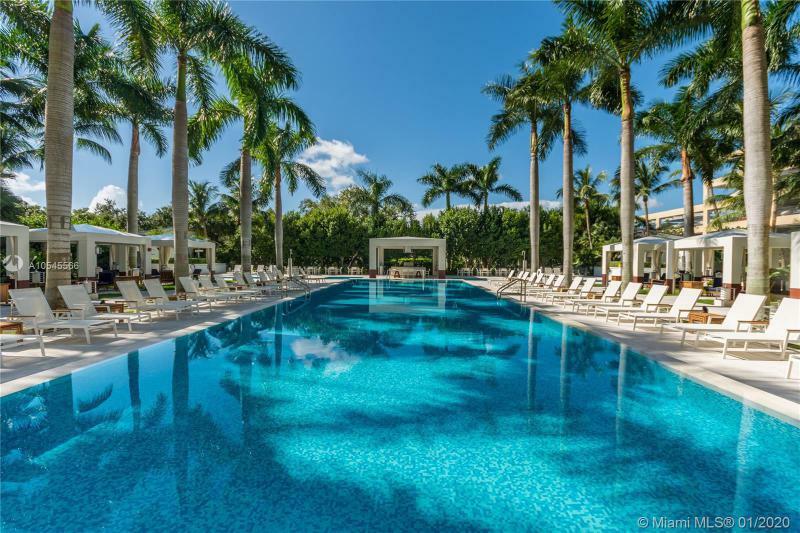 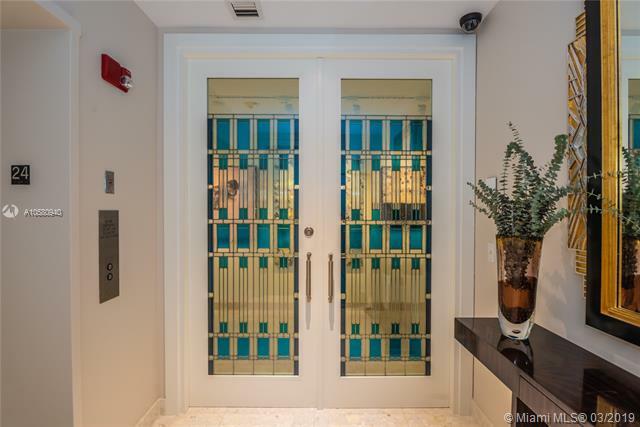 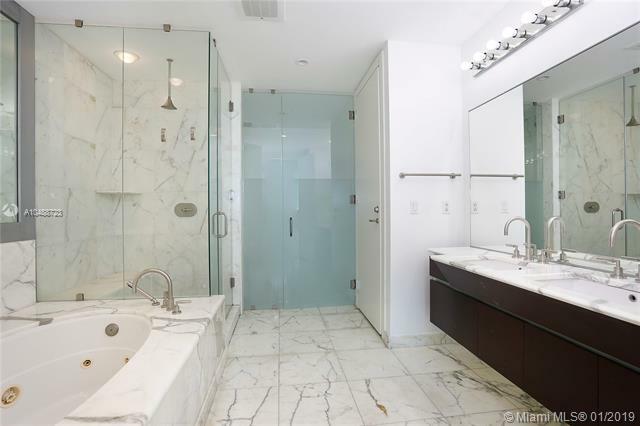 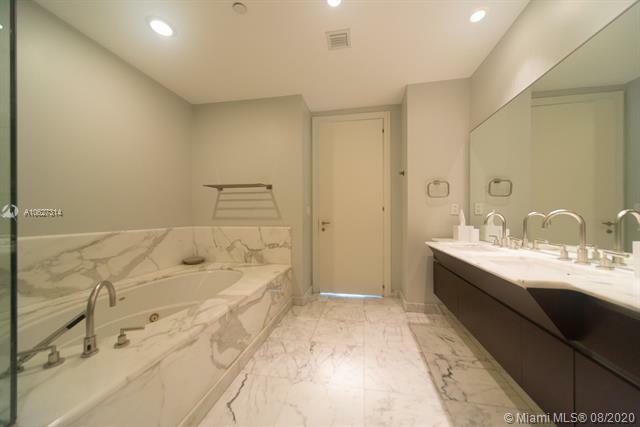 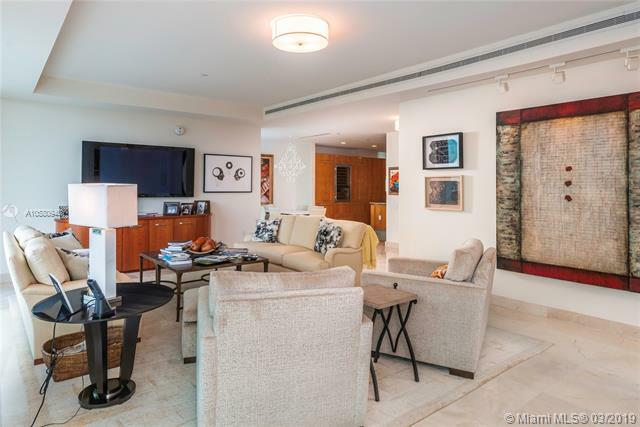 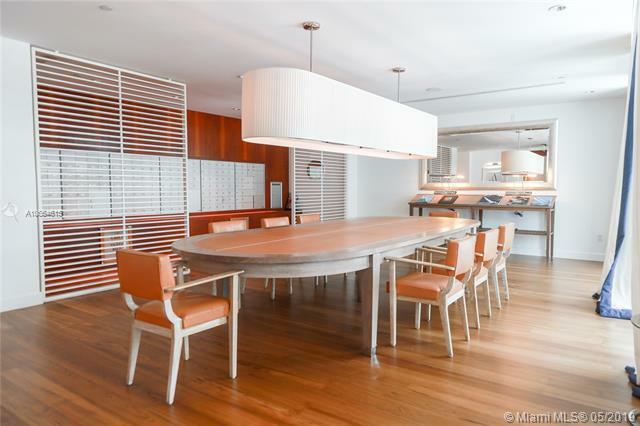 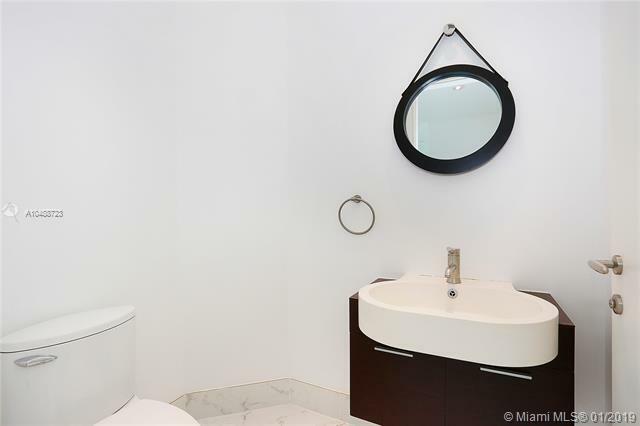 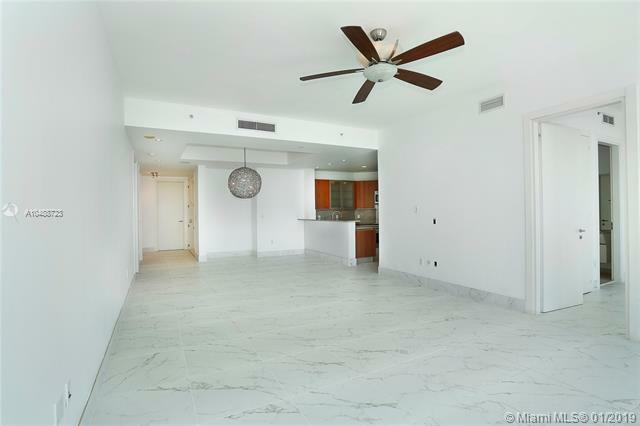 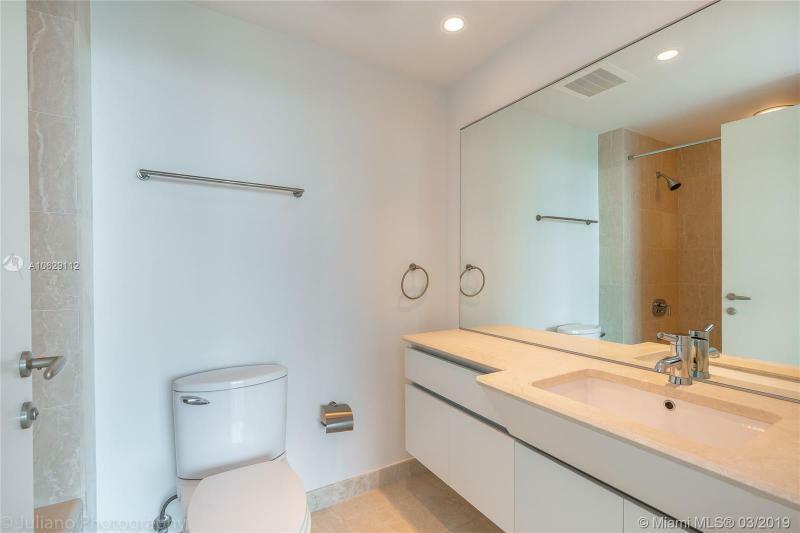 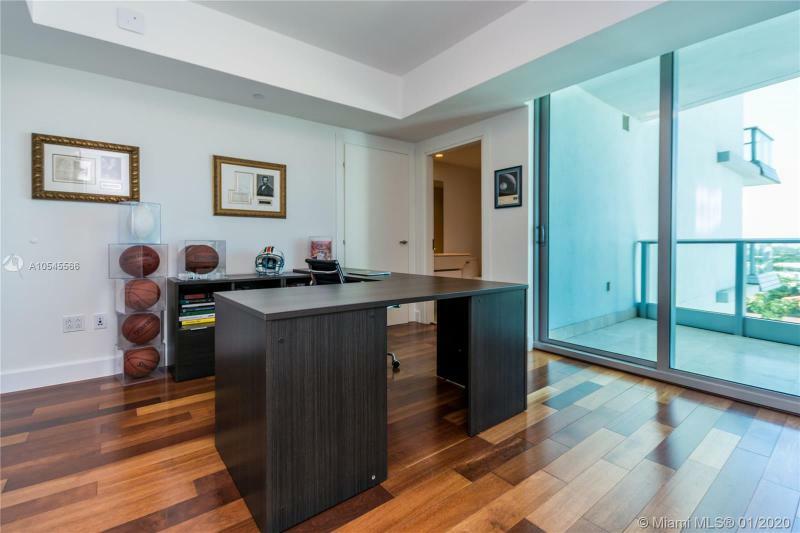 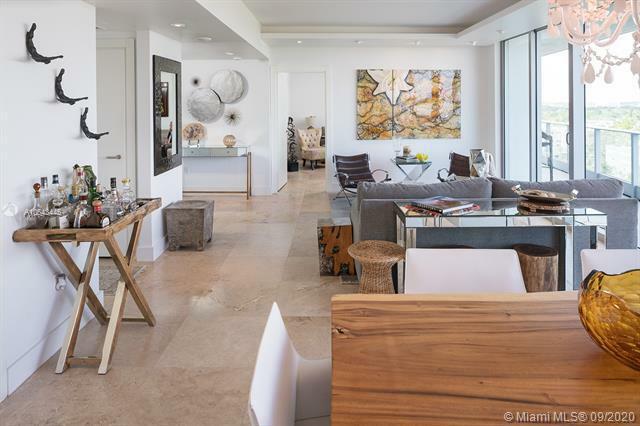 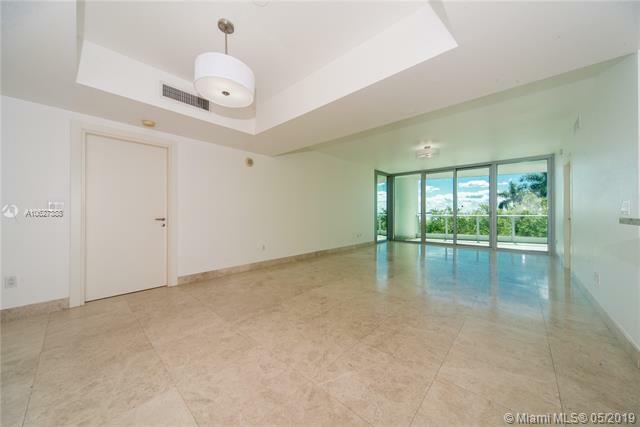 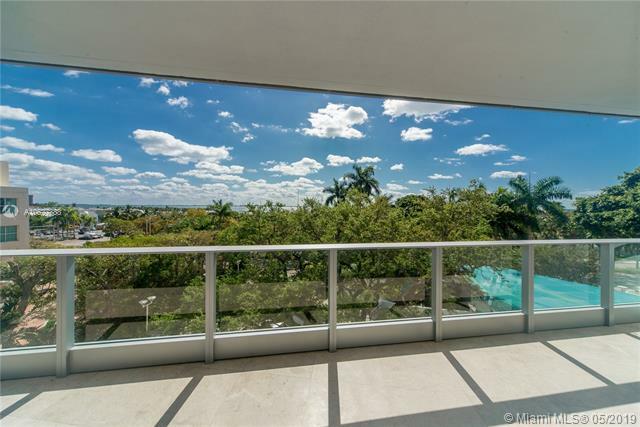 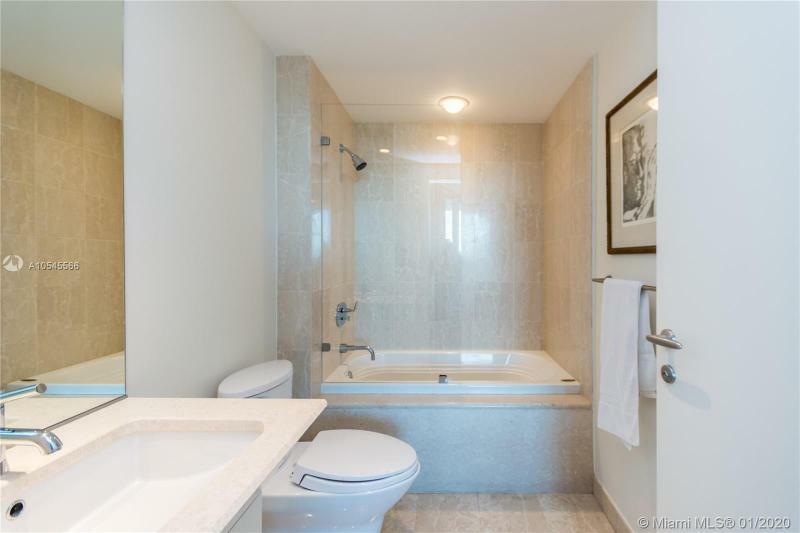 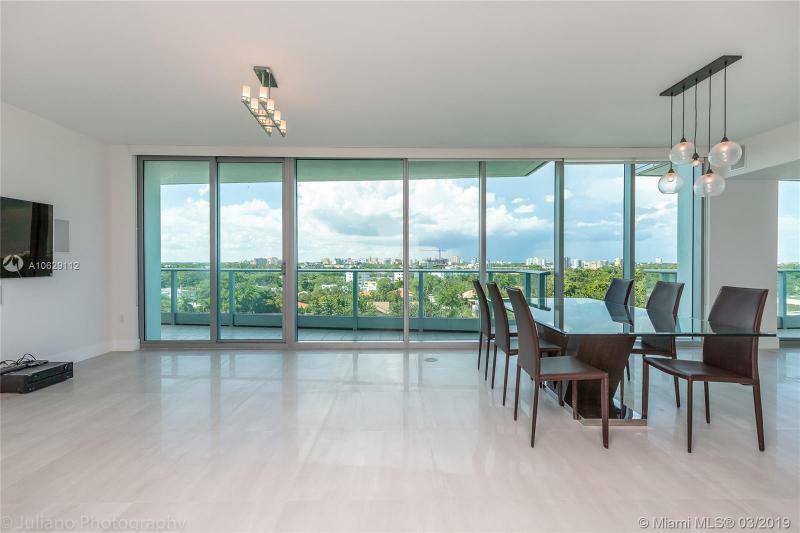 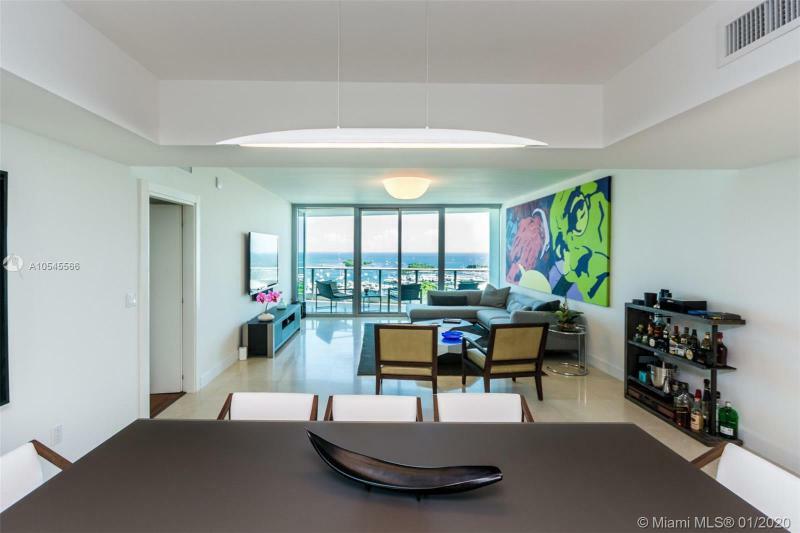 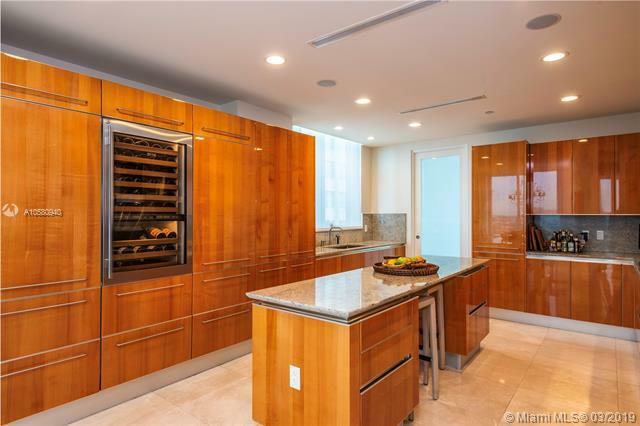 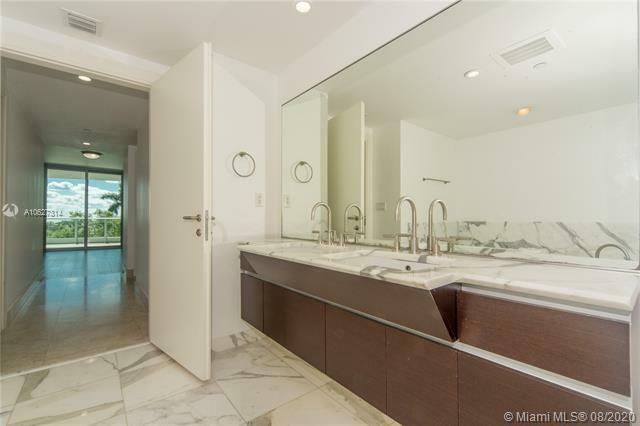 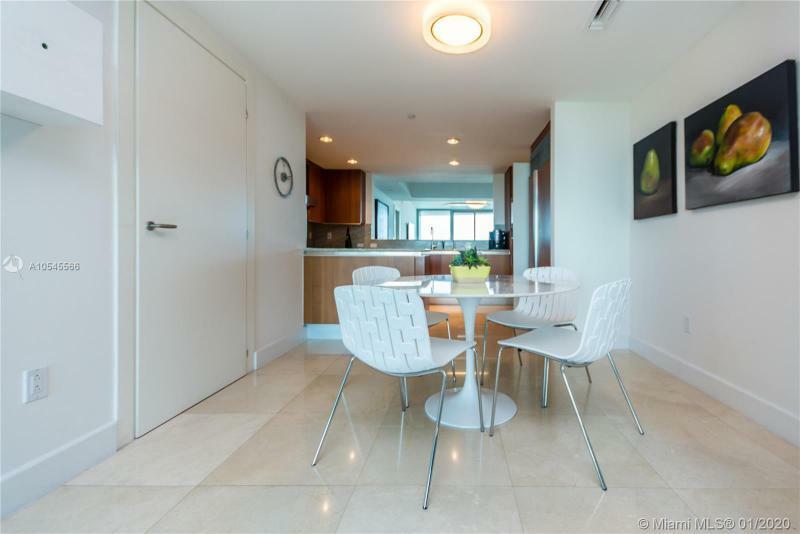 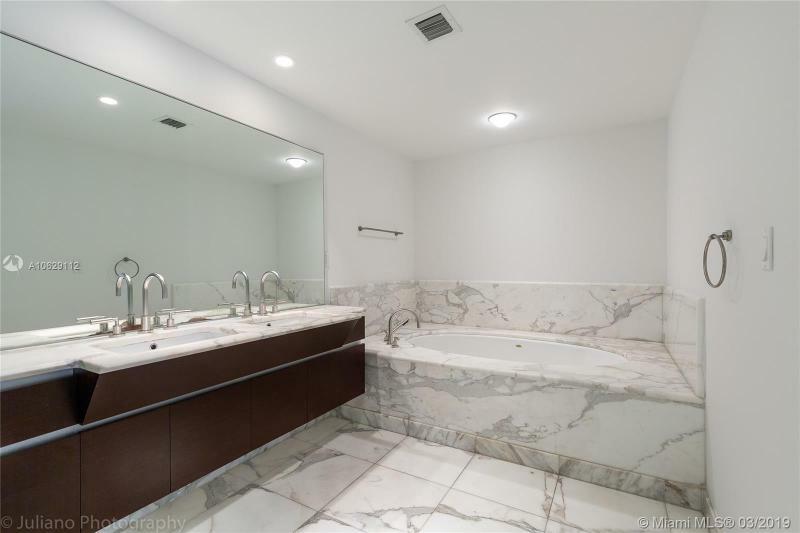 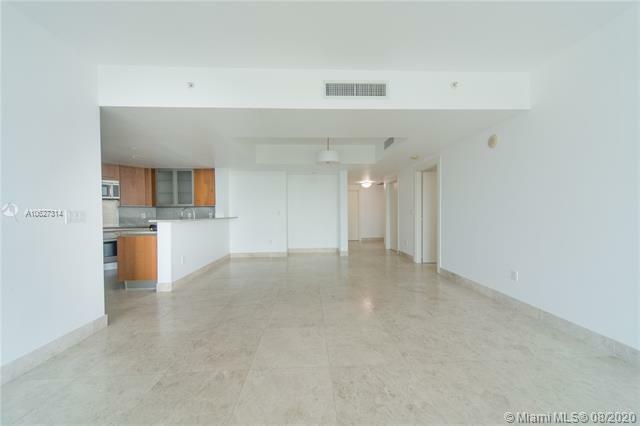 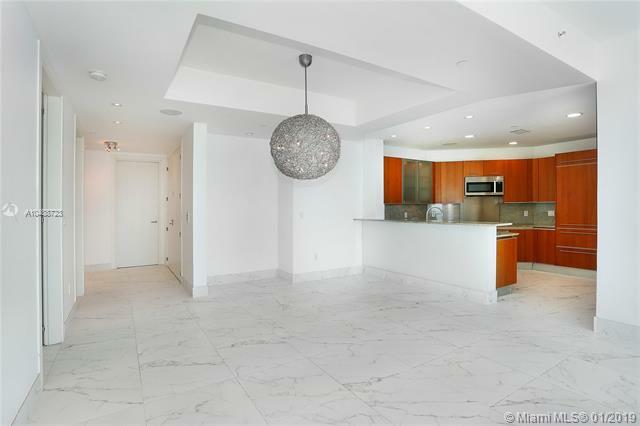 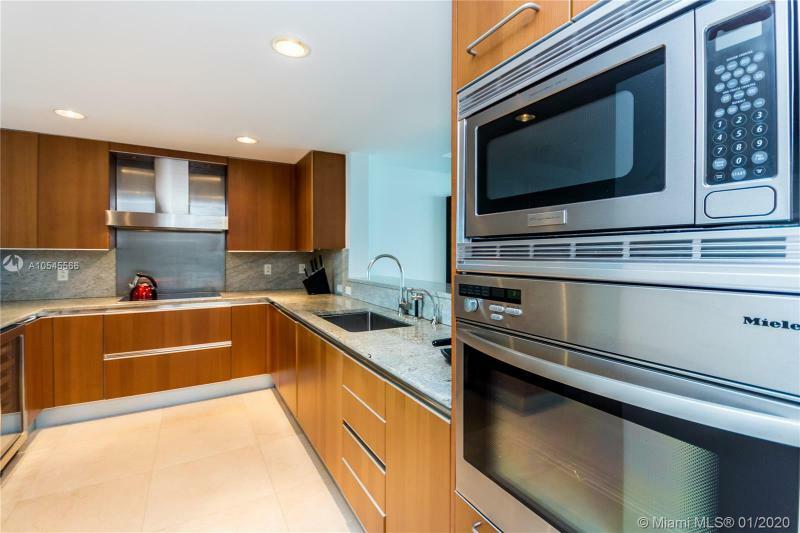 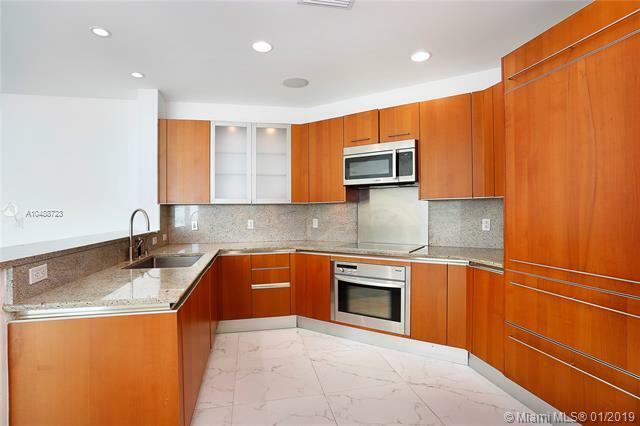 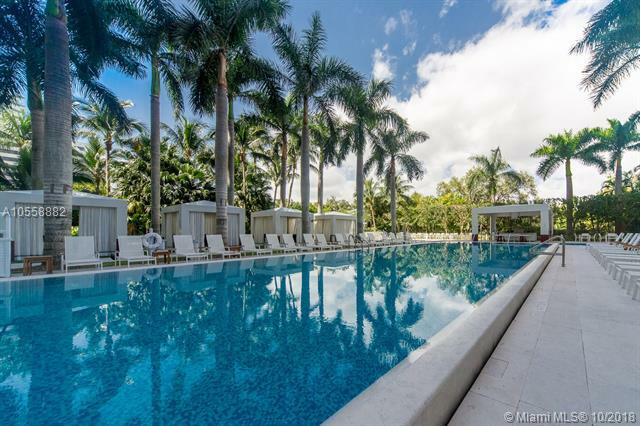 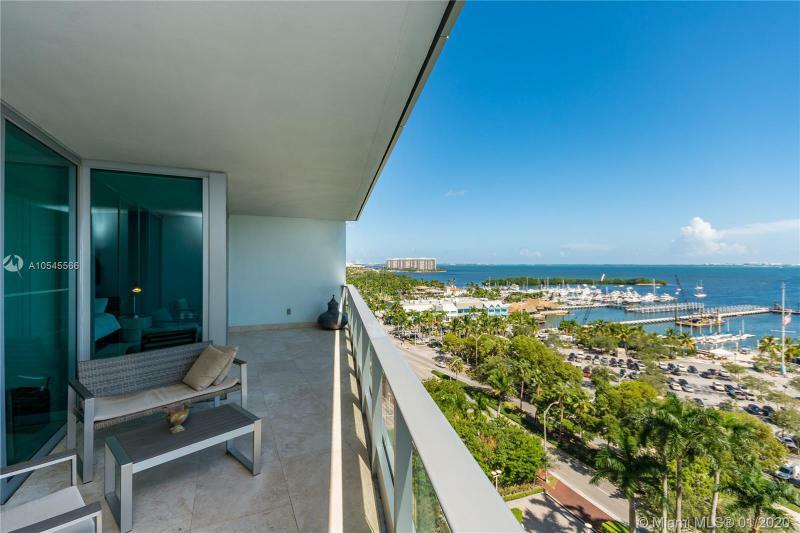 The Grovenor House Coconut Grove condo is a special place, the jewel for which Coconut Grove is the perfect setting. 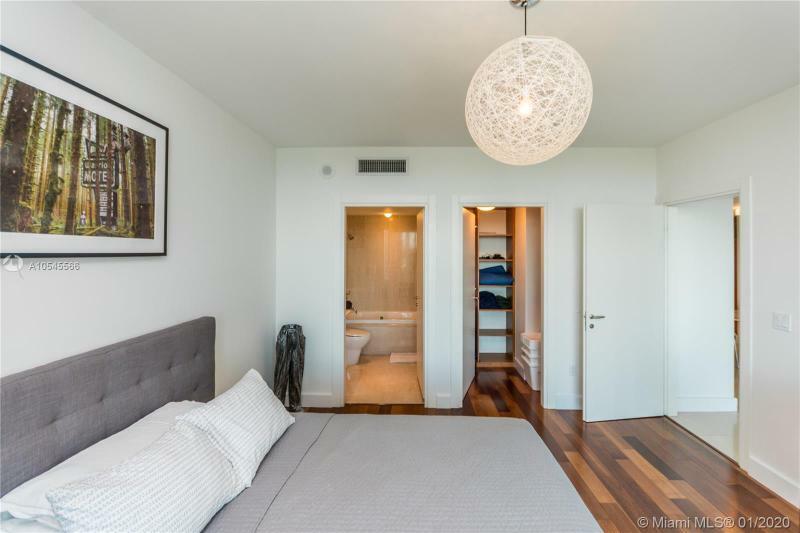 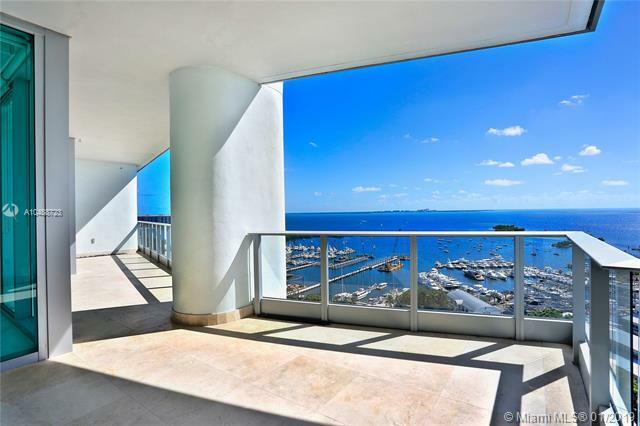 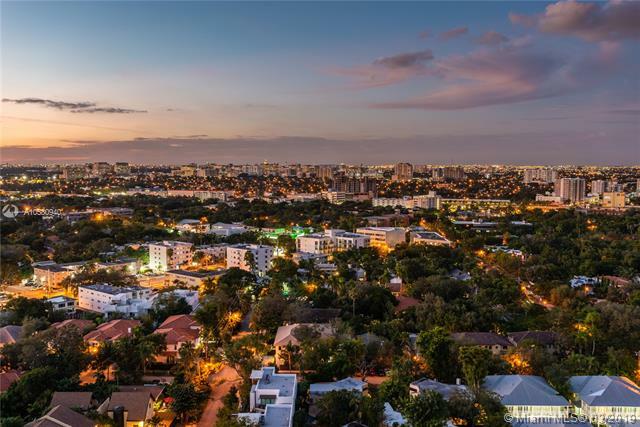 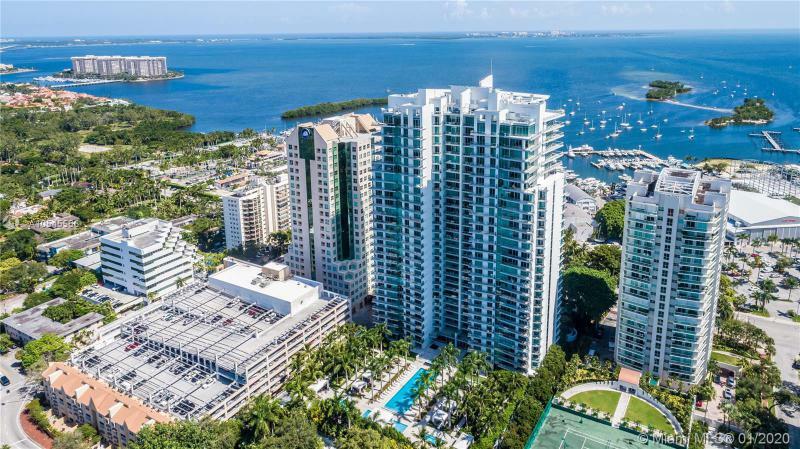 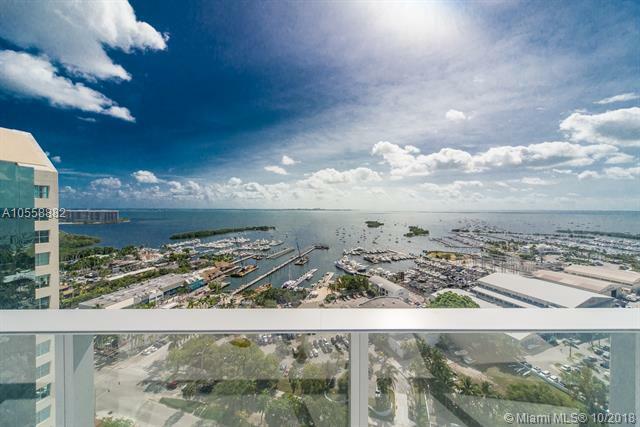 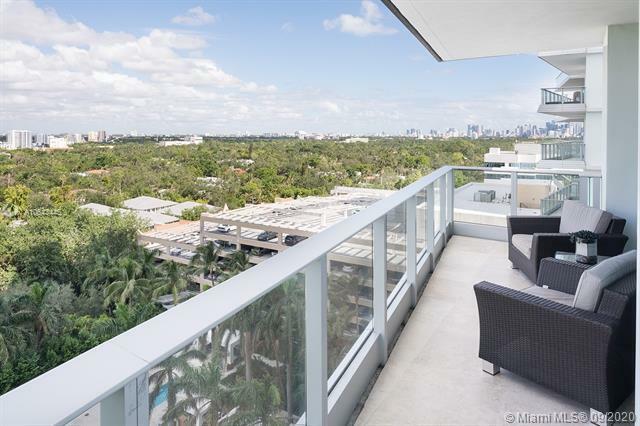 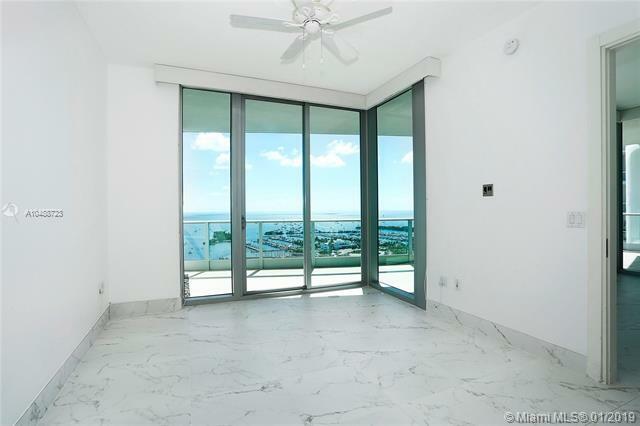 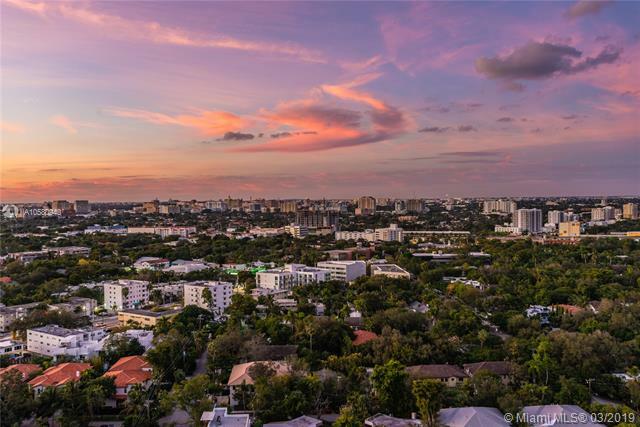 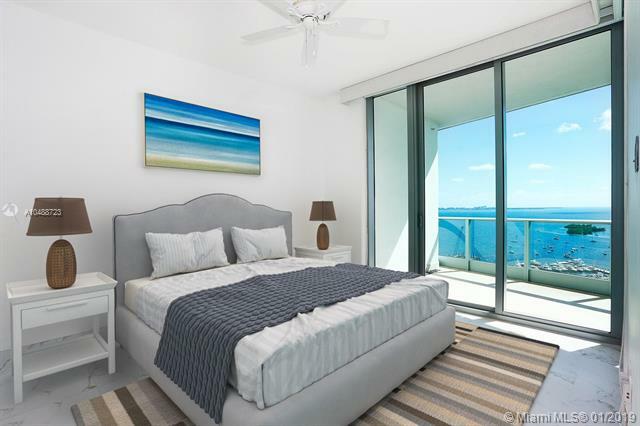 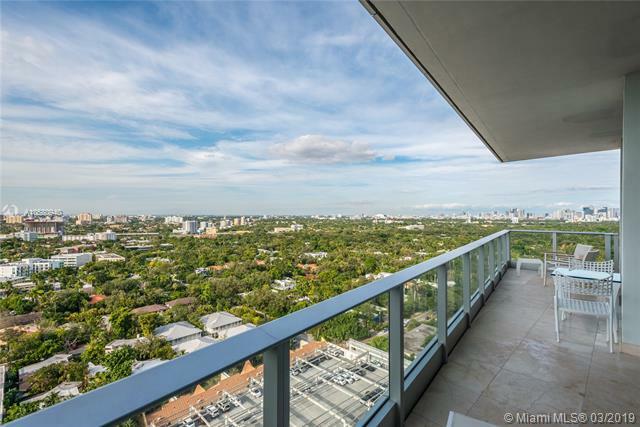 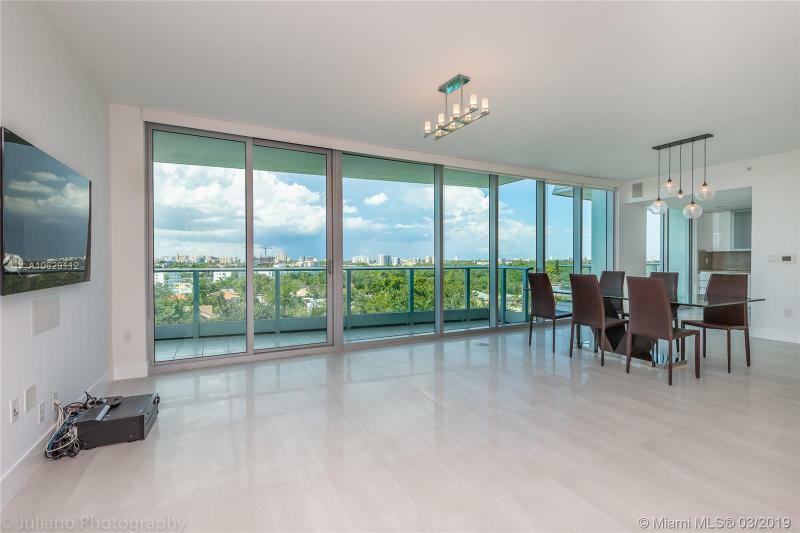 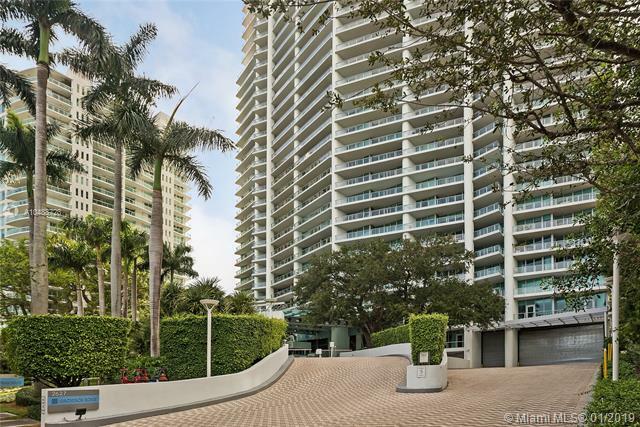 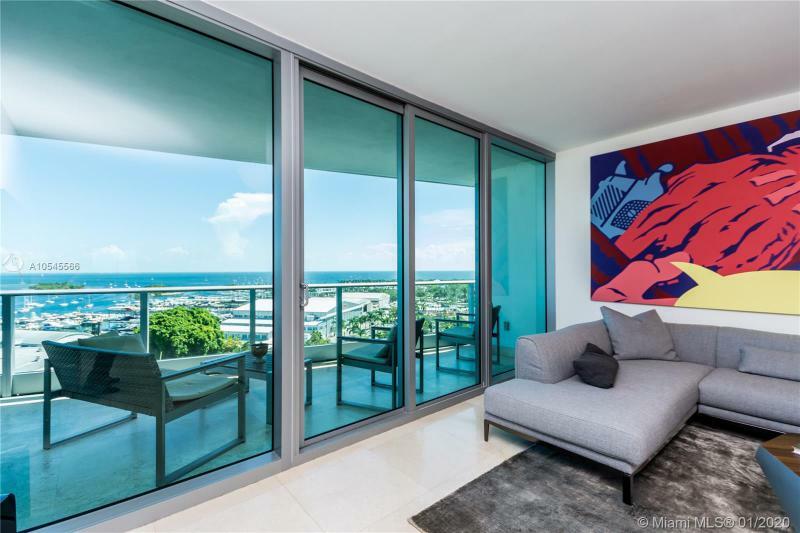 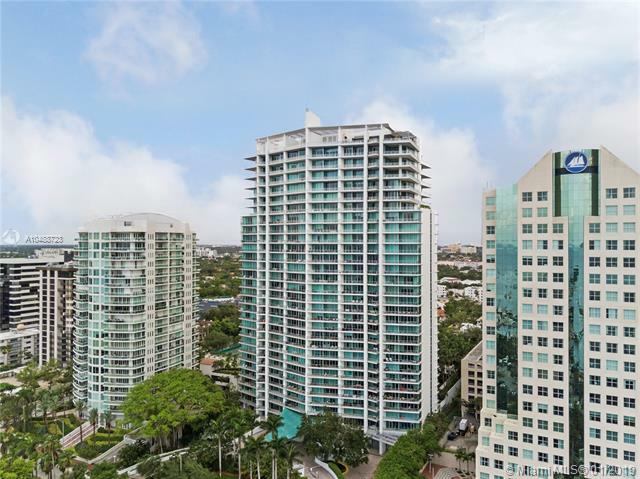 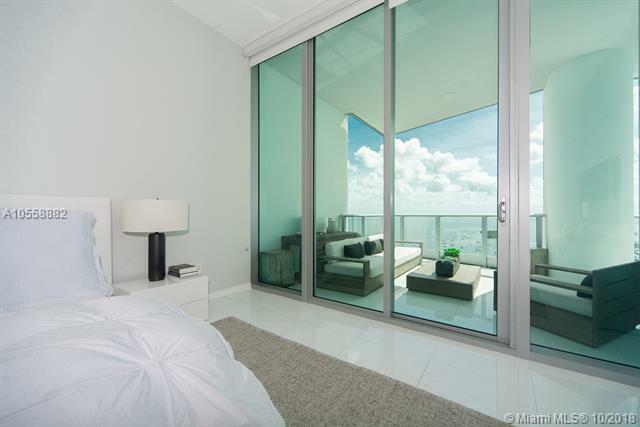 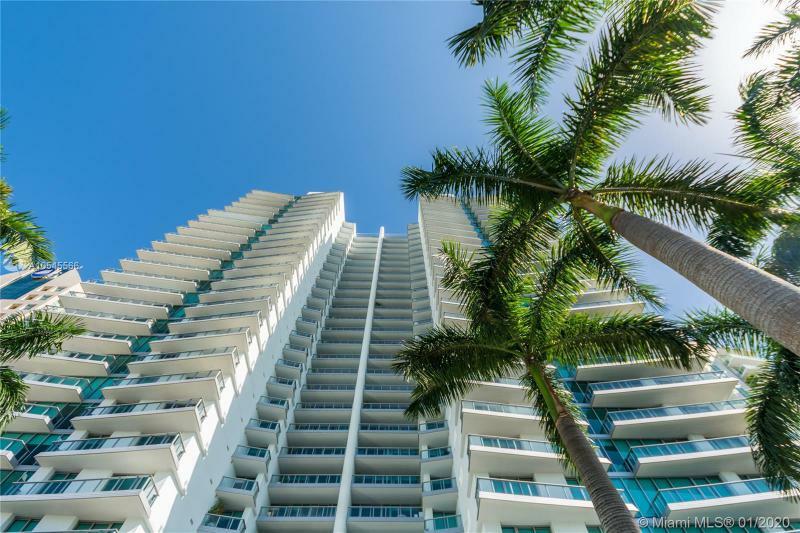 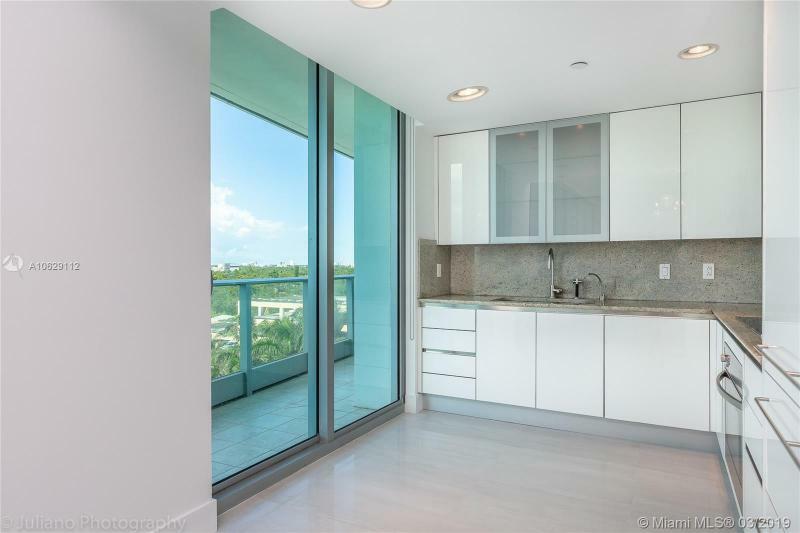 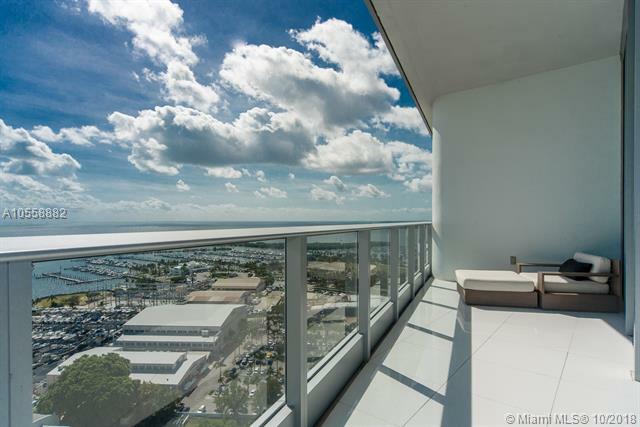 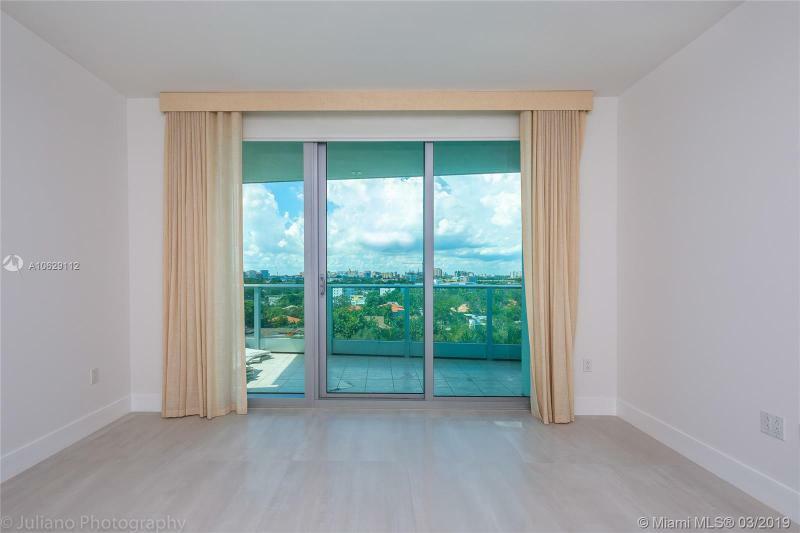 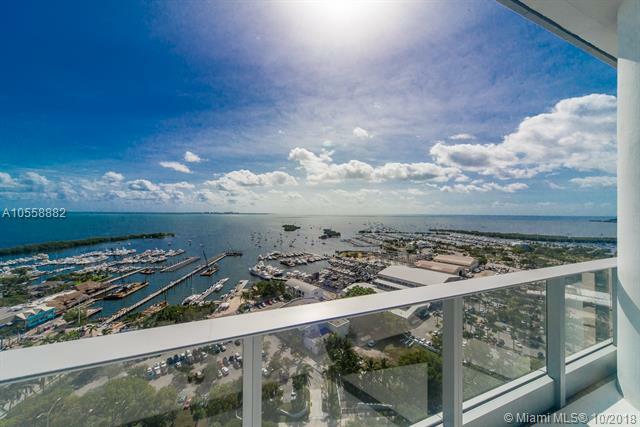 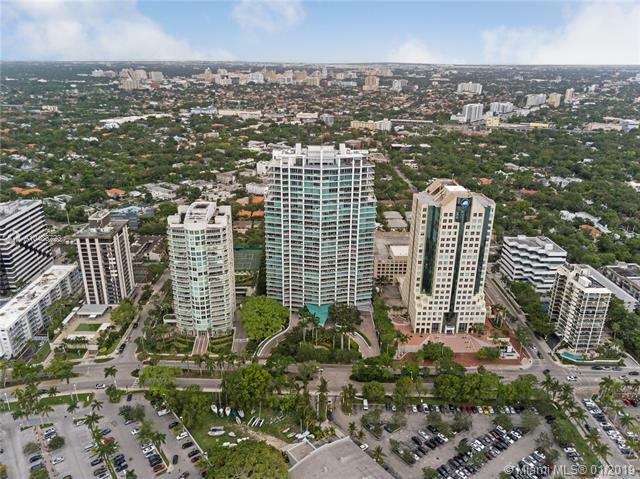 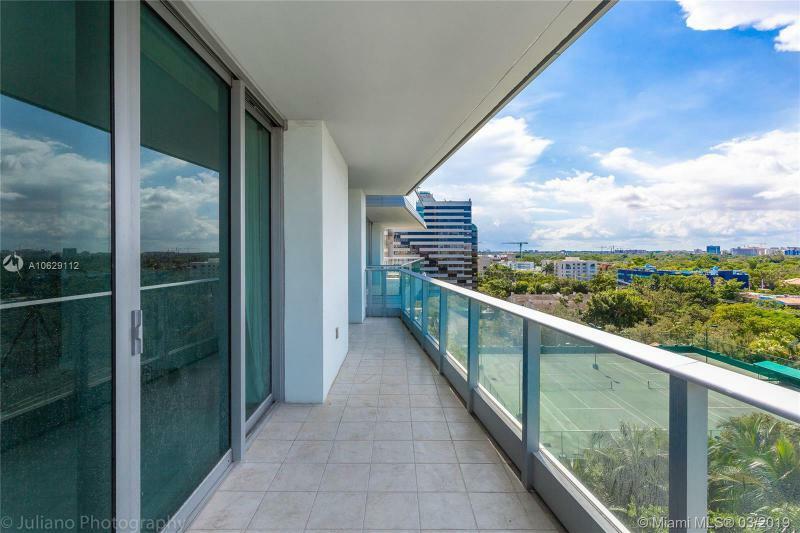 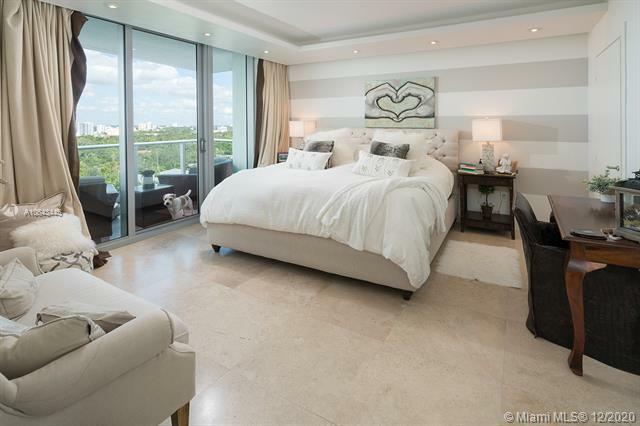 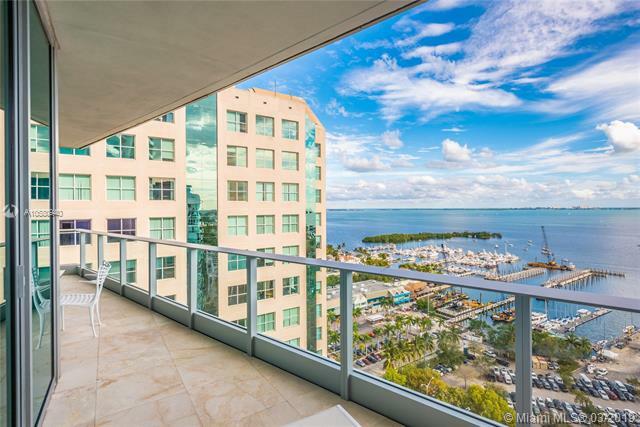 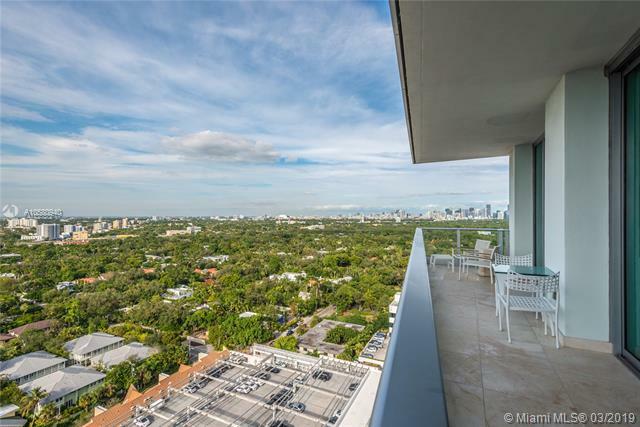 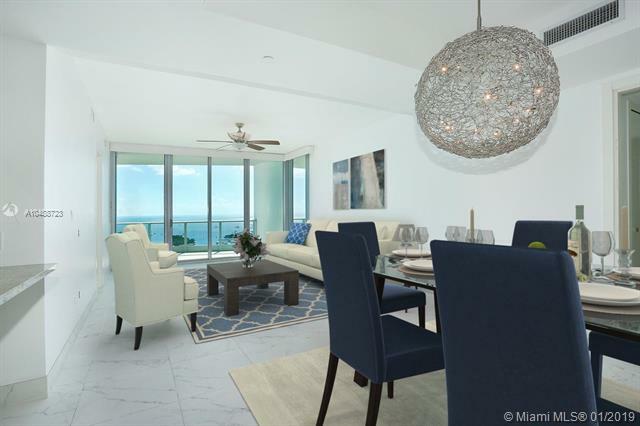 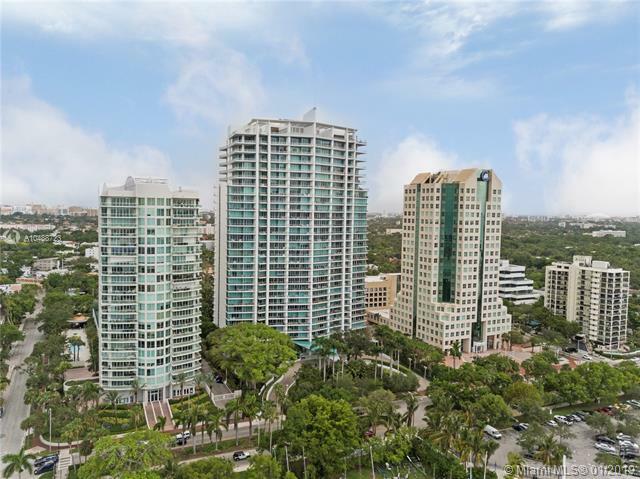 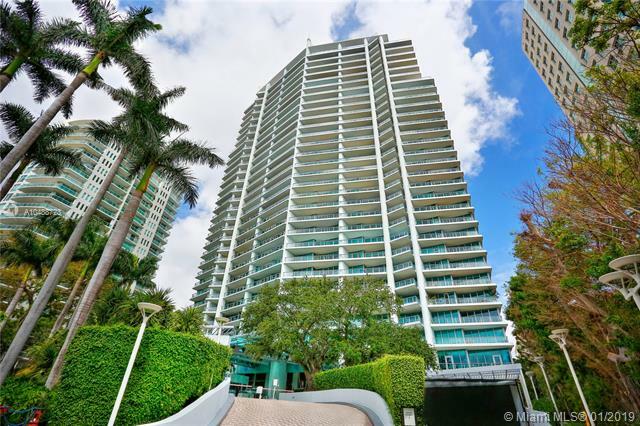 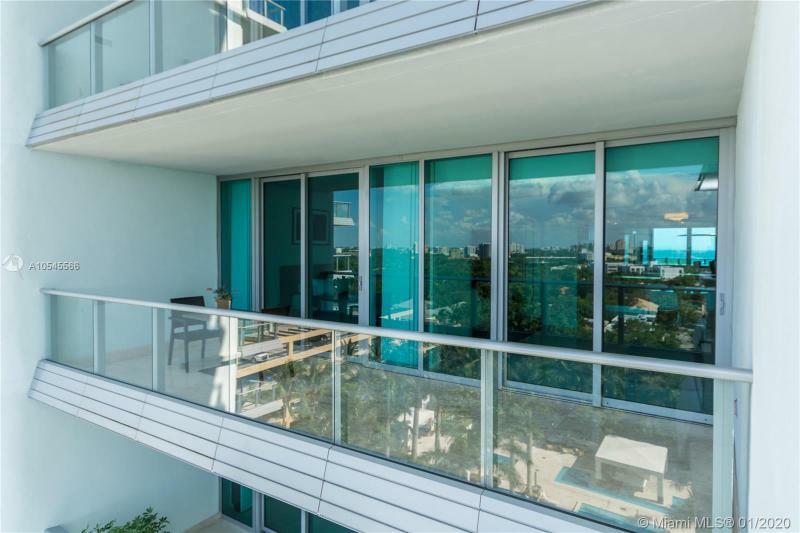 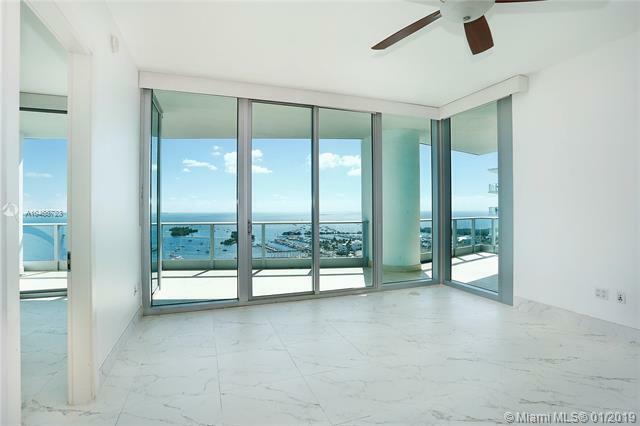 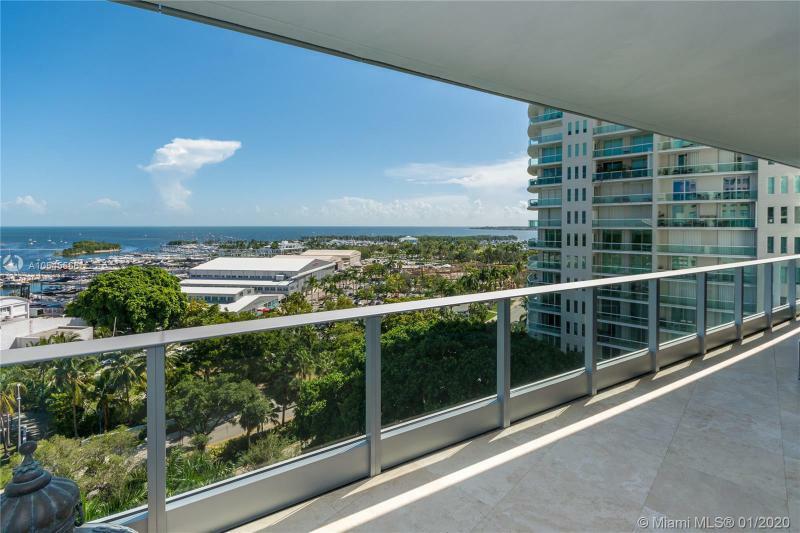 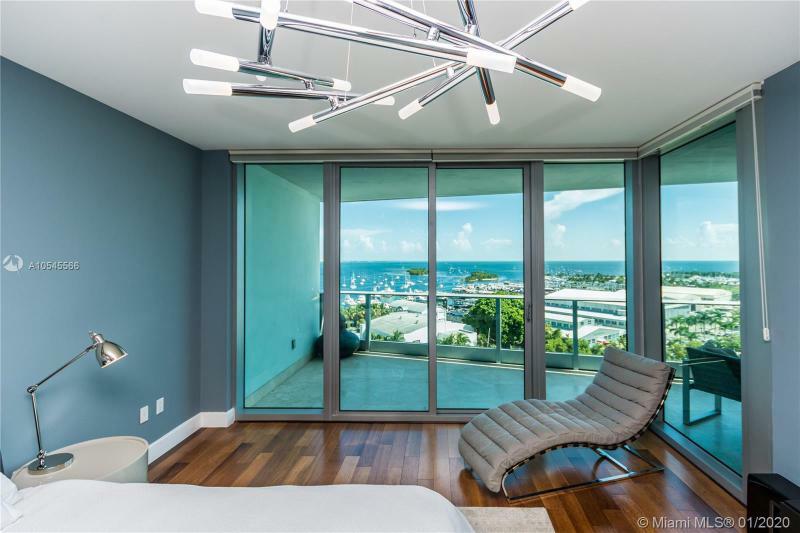 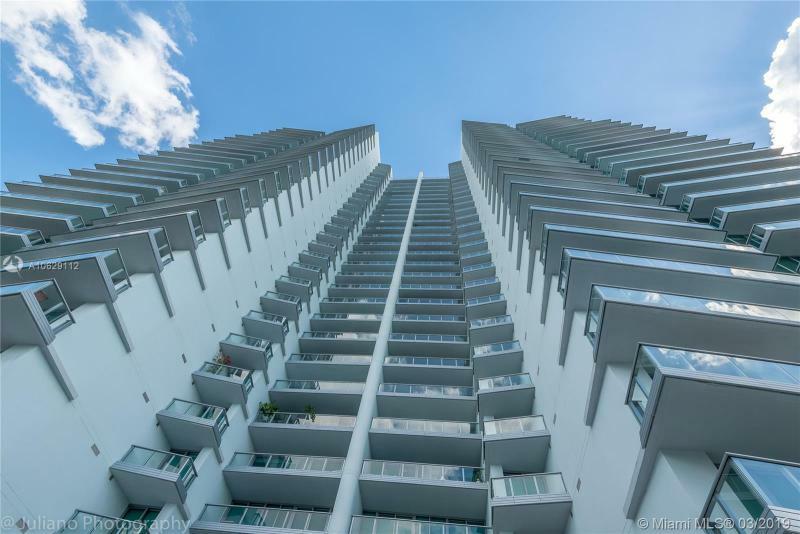 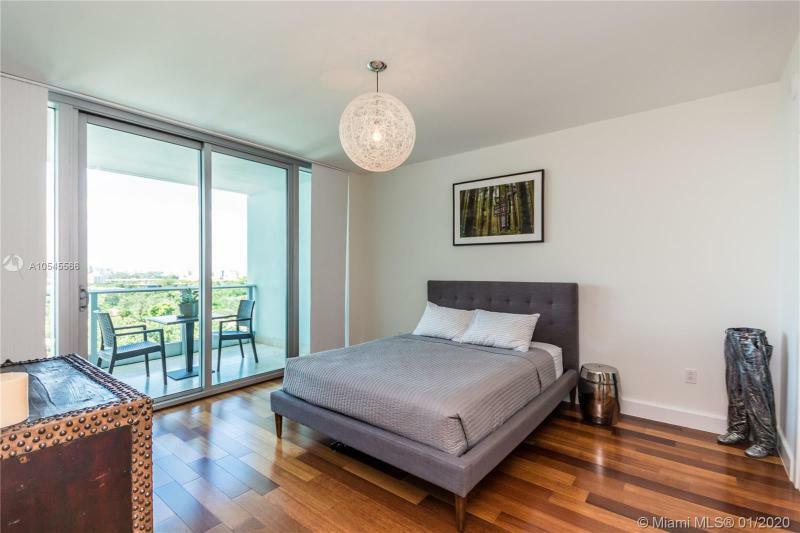 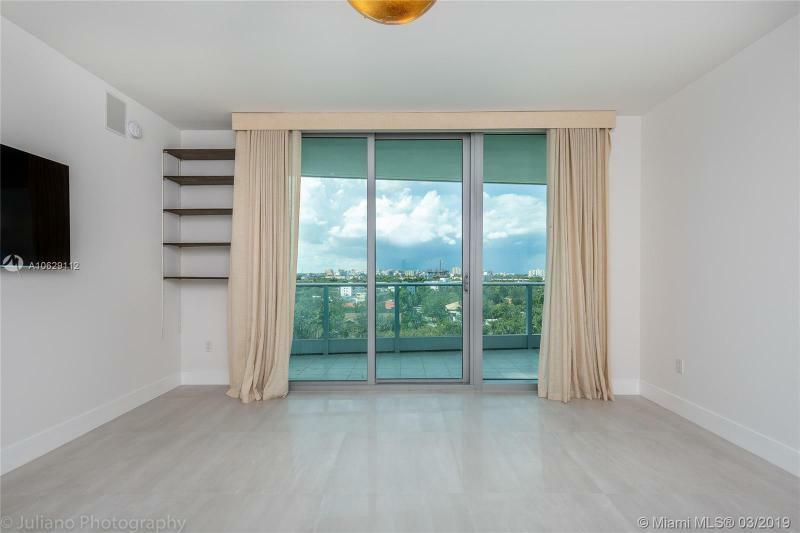 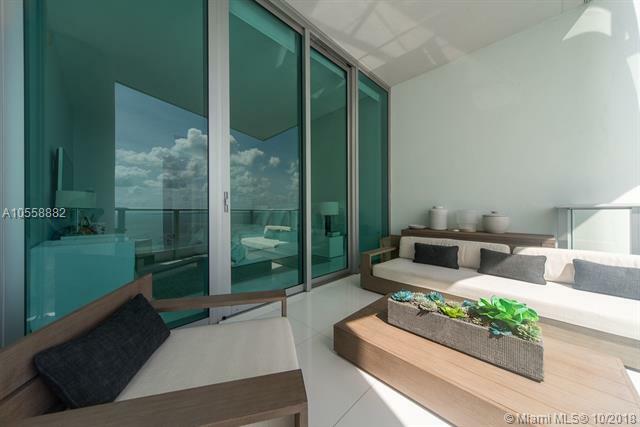 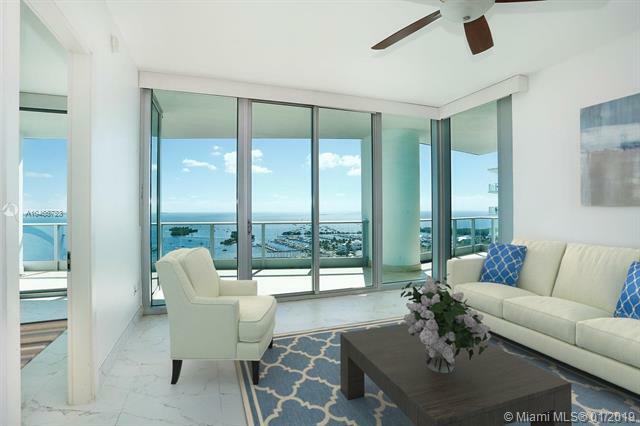 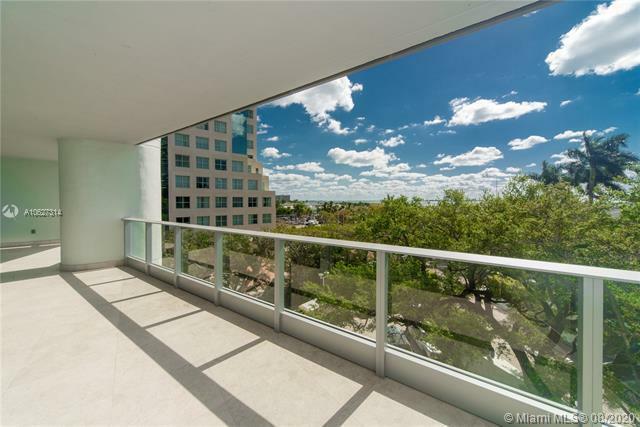 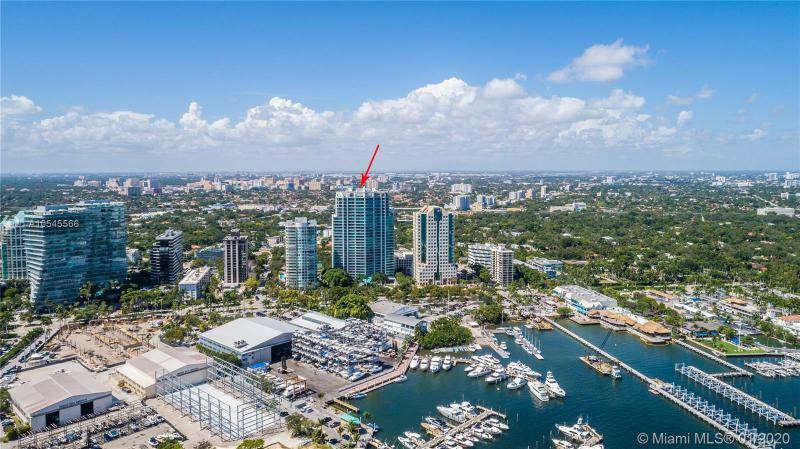 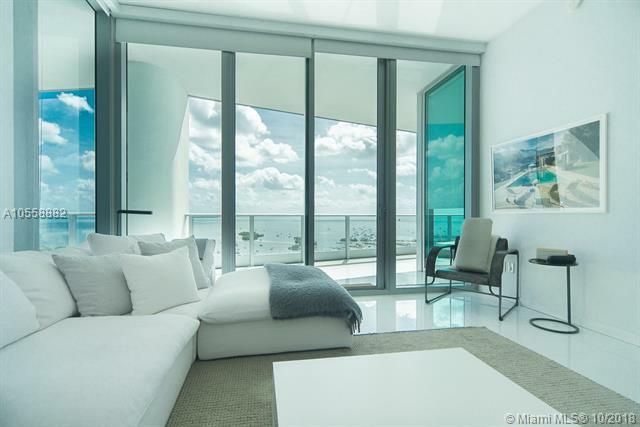 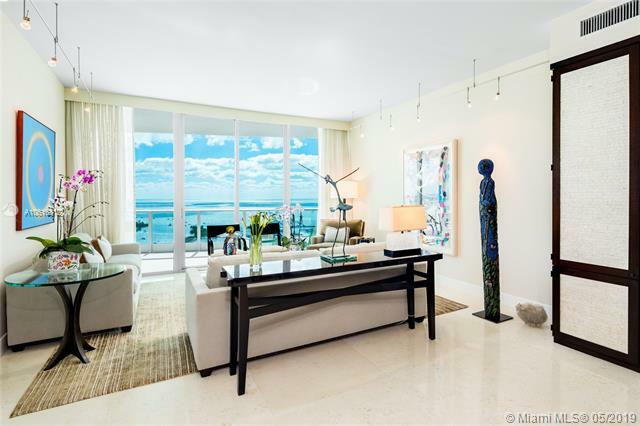 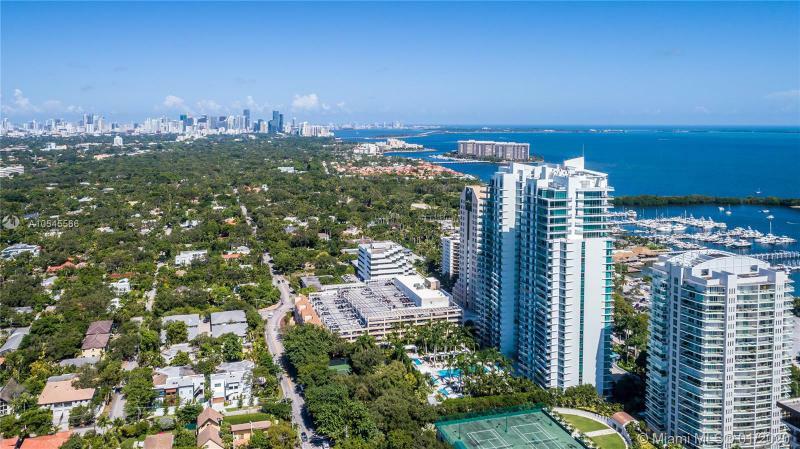 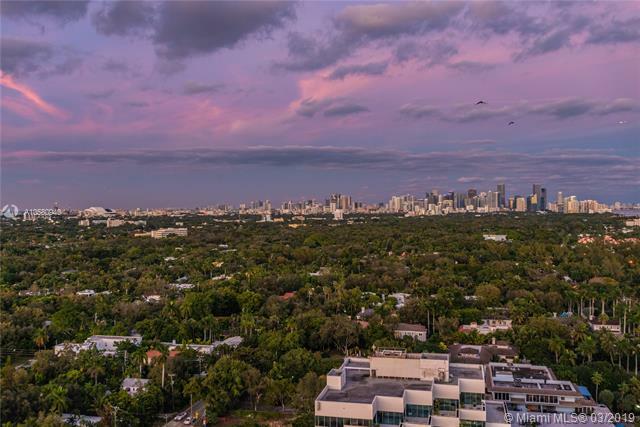 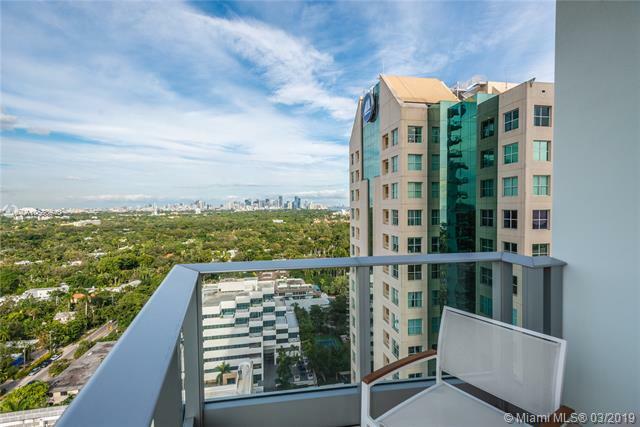 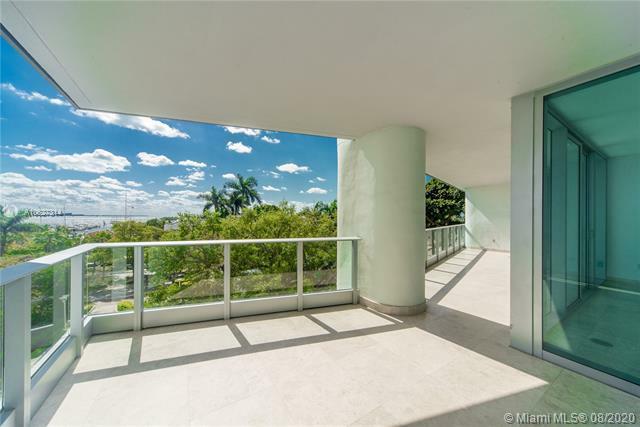 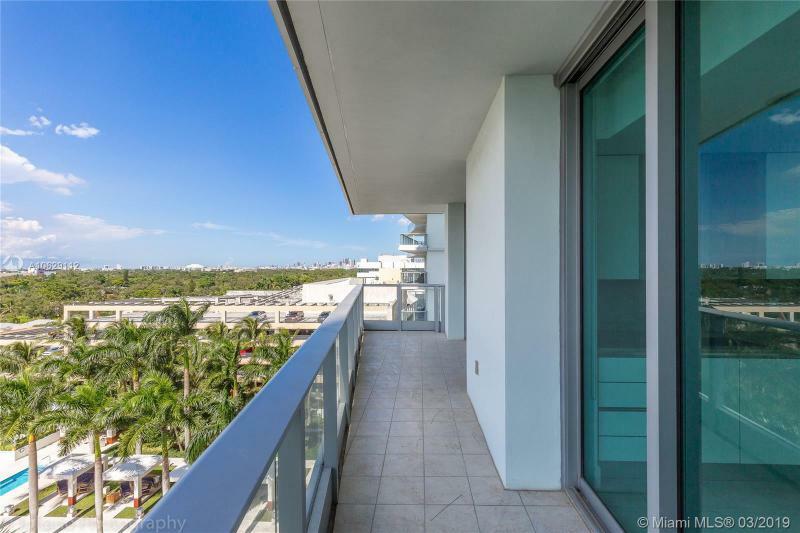 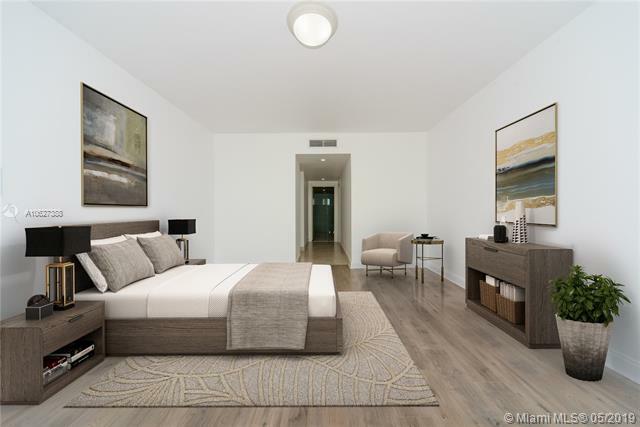 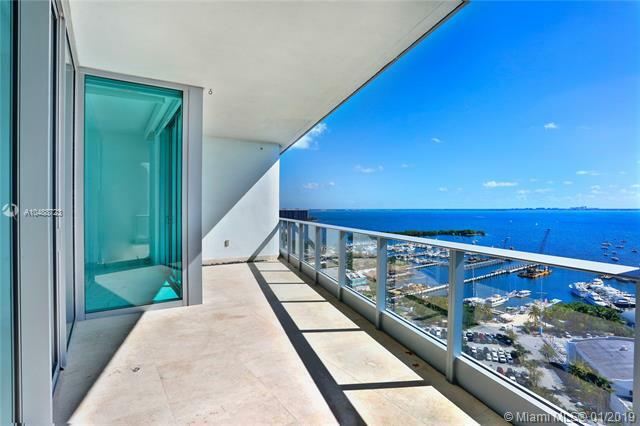 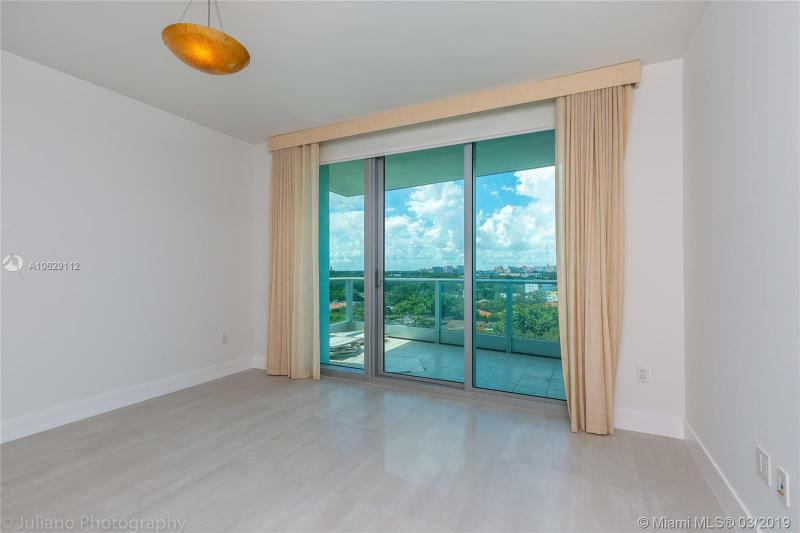 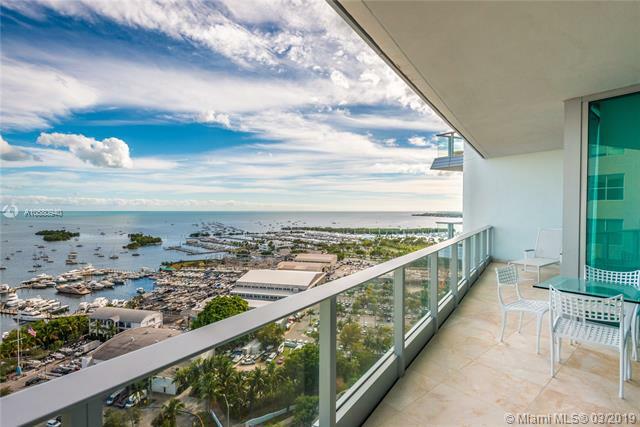 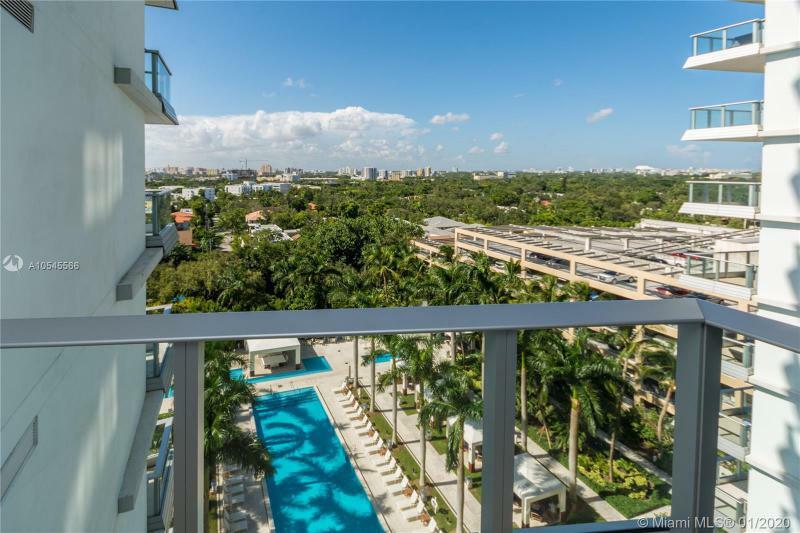 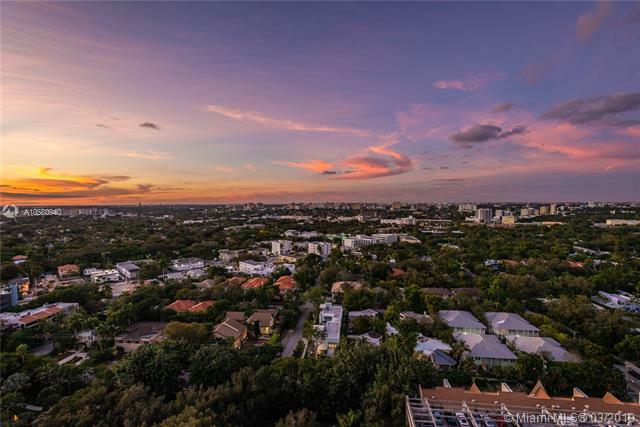 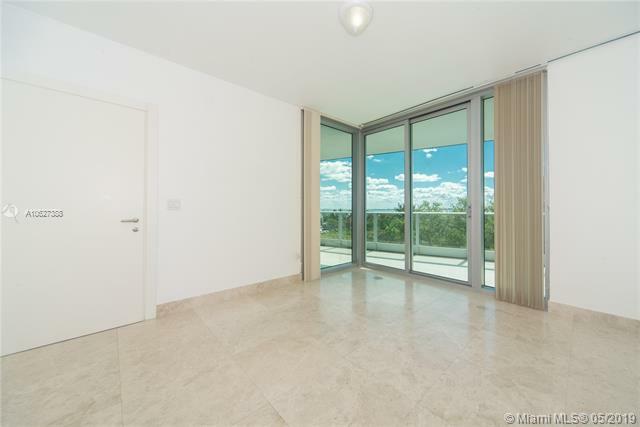 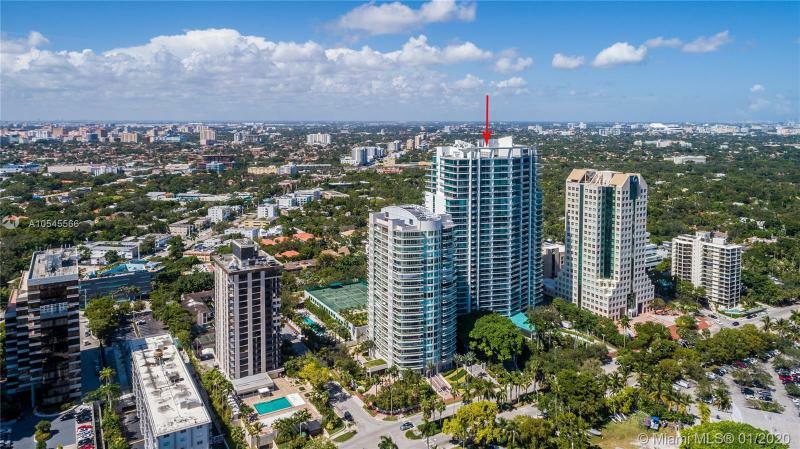 Rising above Coconut Grove & Biscayne Bay, Grovenor House condos presents Tower residences with private whisper-quiet elevators & floor-to-ceiling glass walls that open to terraces with magnificent waterfront views as wide as the sky. 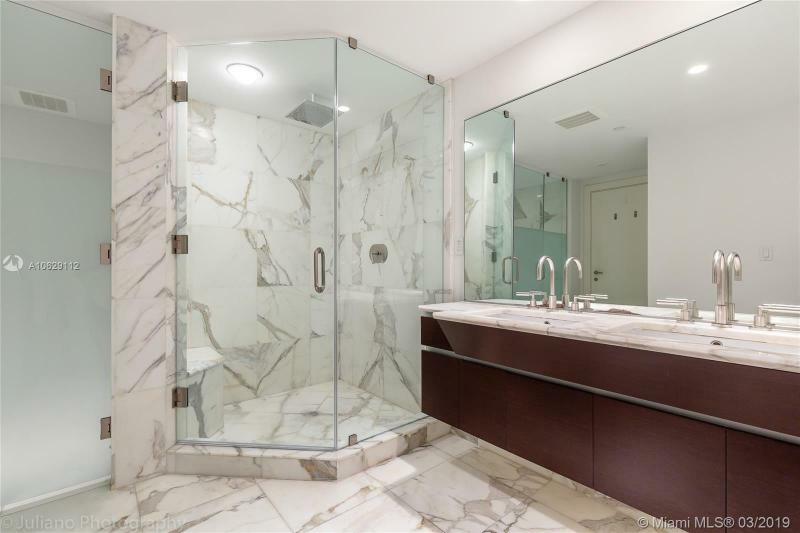 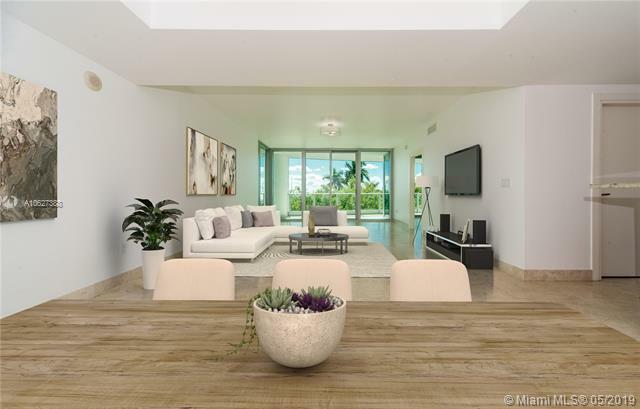 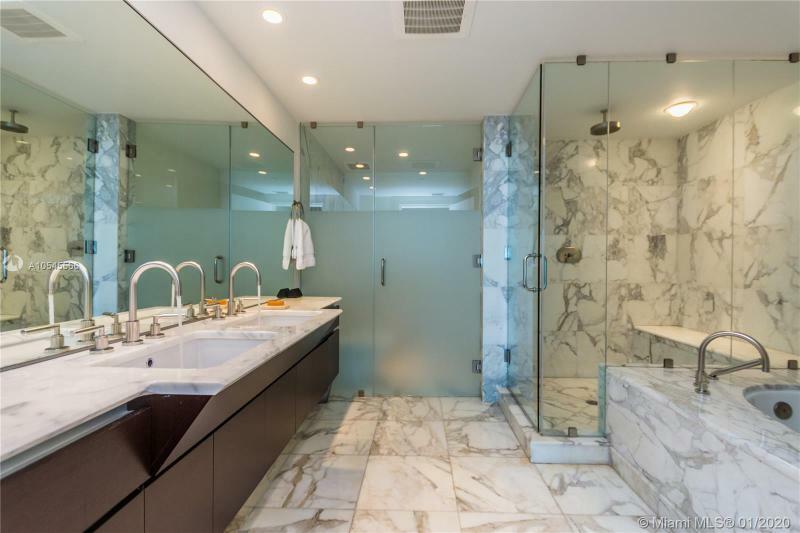 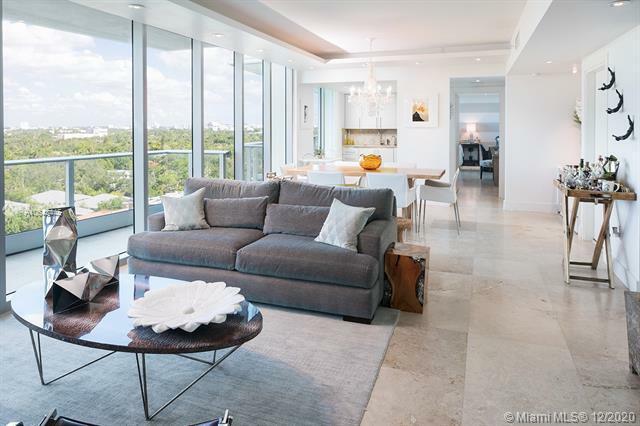 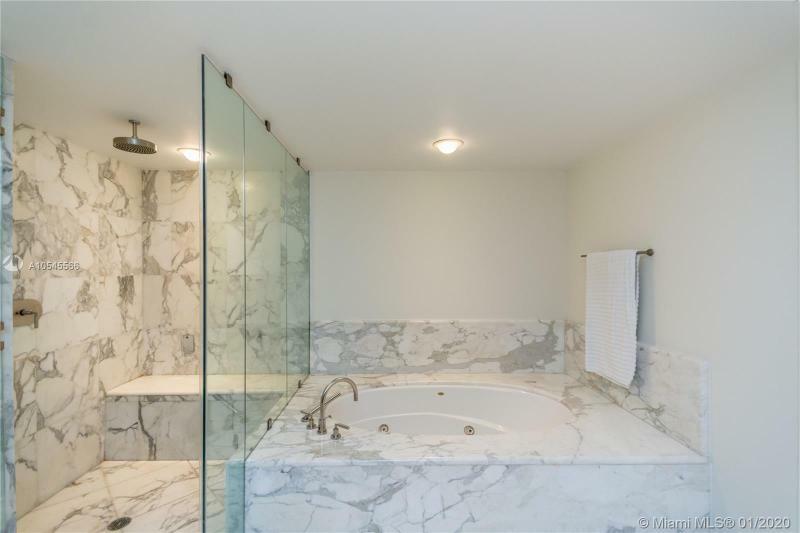 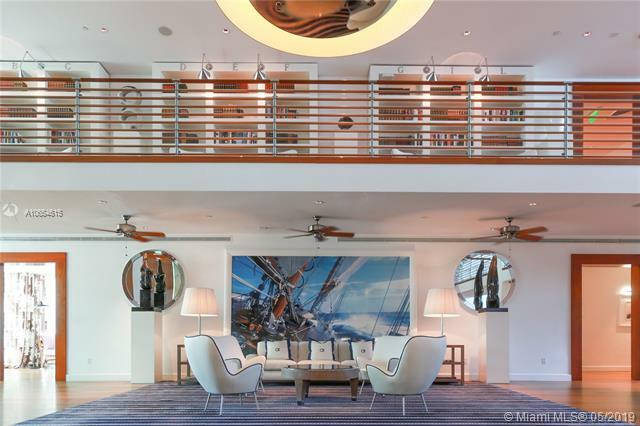 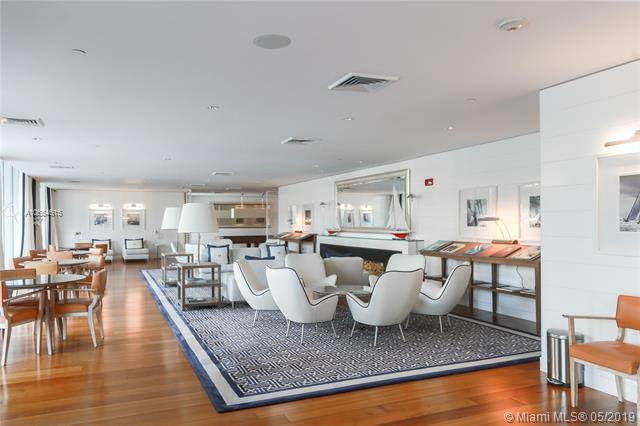 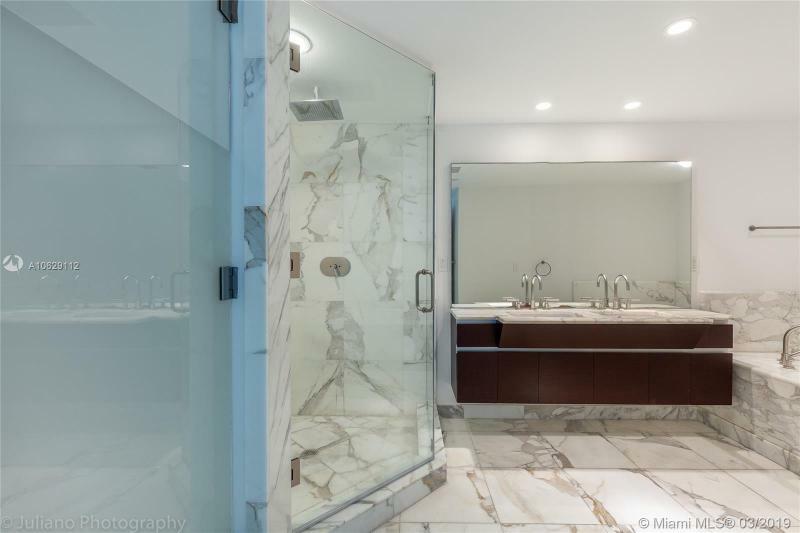 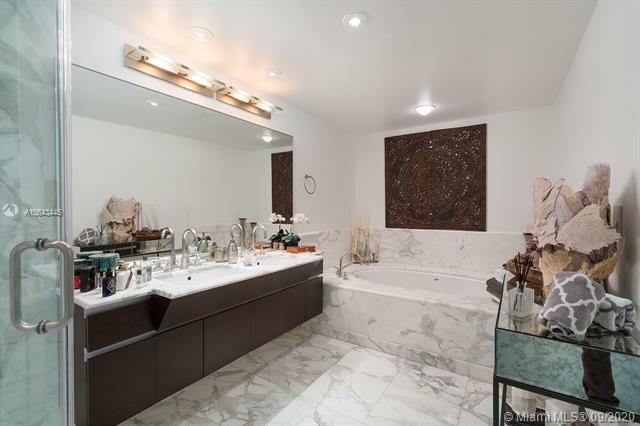 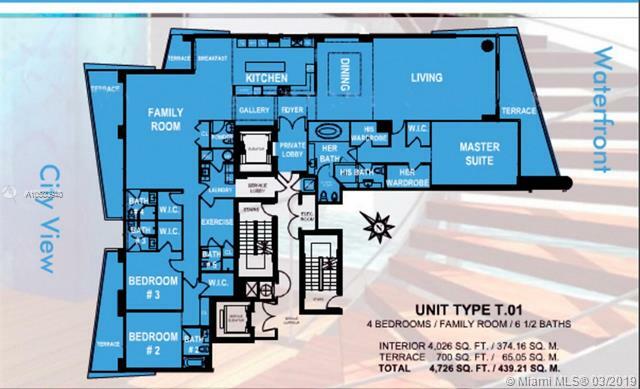 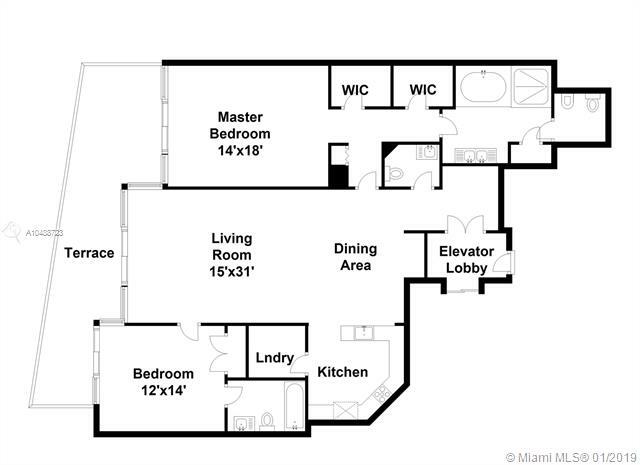 The Upper Penthouse offers 7,000 square feet of living space, with four bedrooms, a family room, media room, exercise room, seven-and-a-half baths & expansive terraces commanding an additional 2,000 square feet. 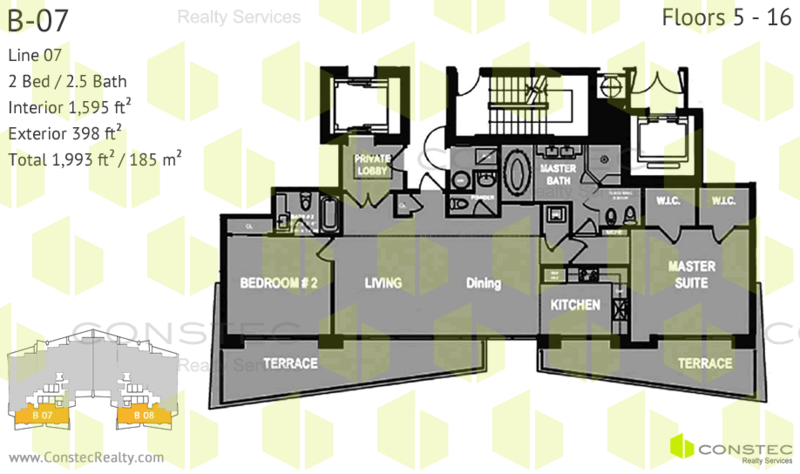 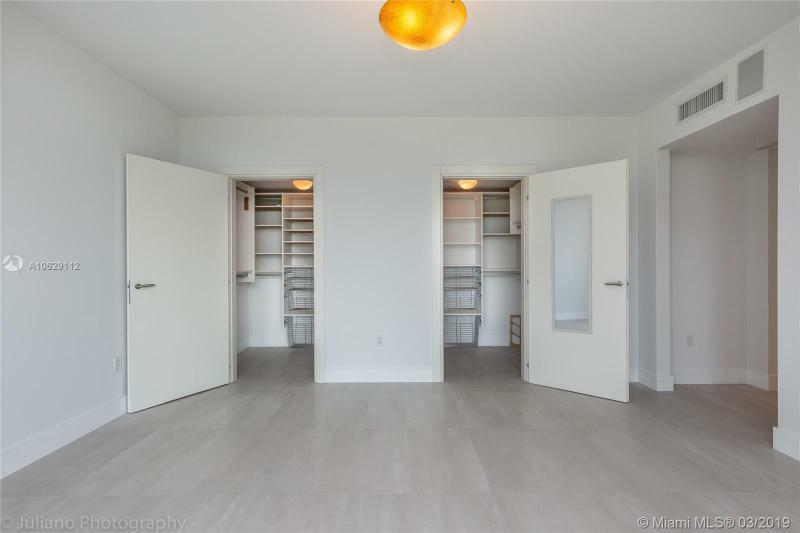 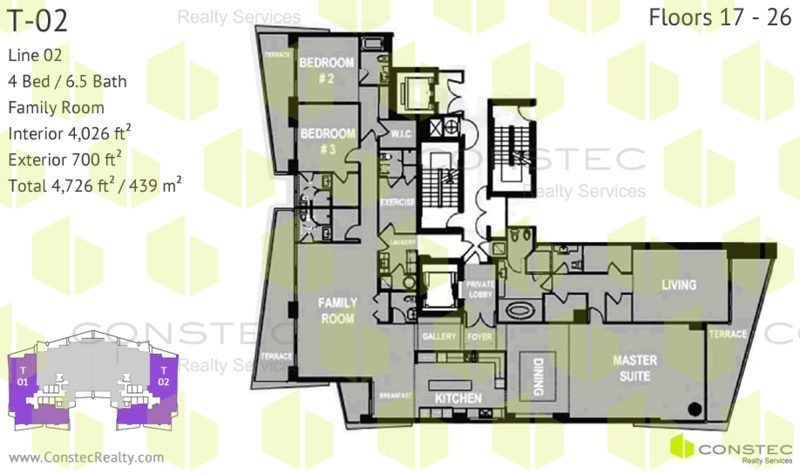 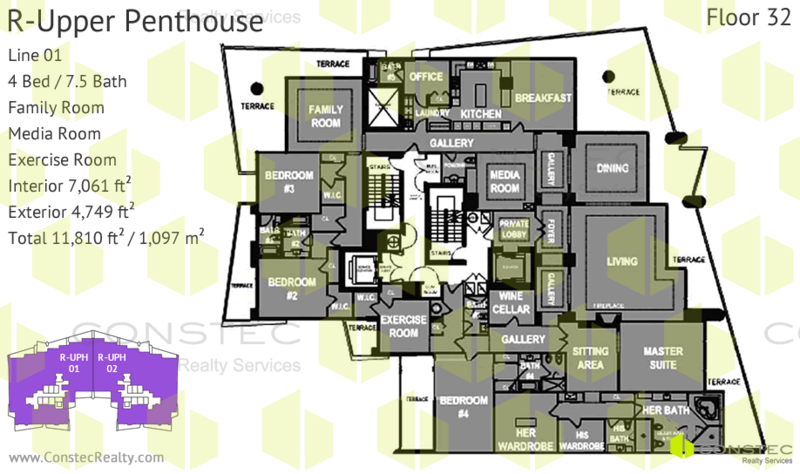 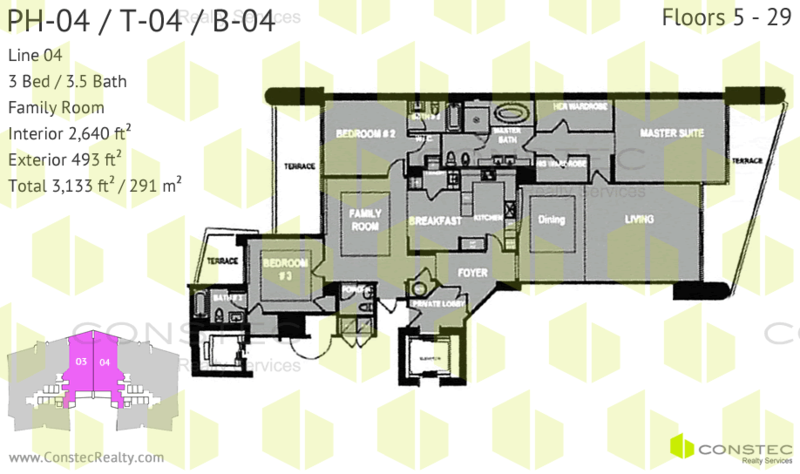 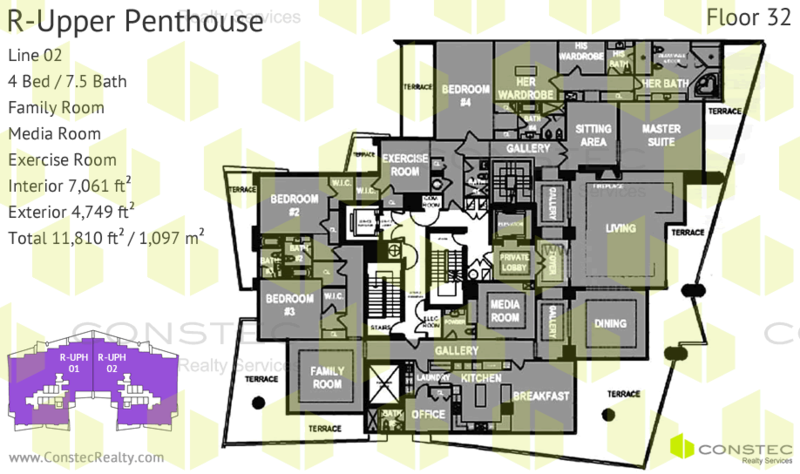 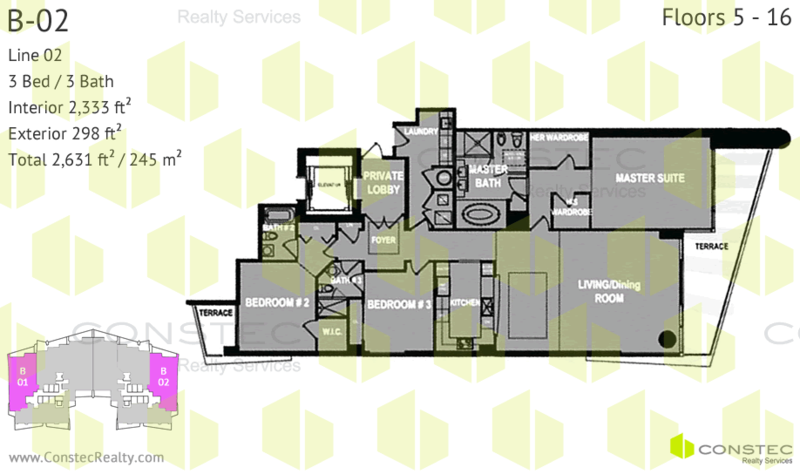 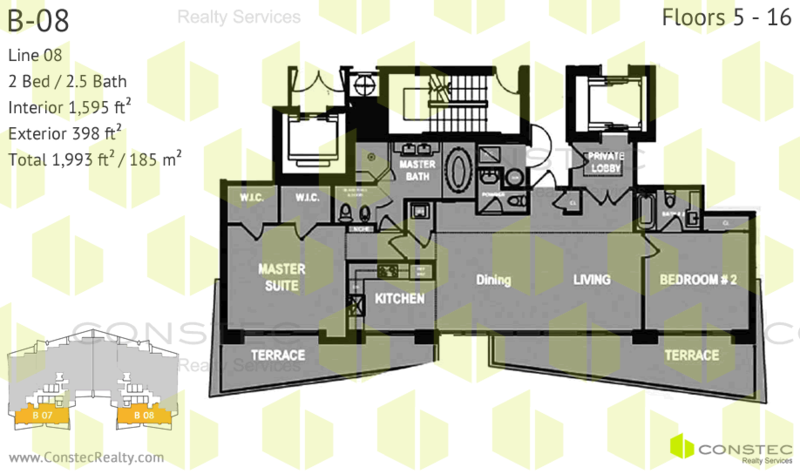 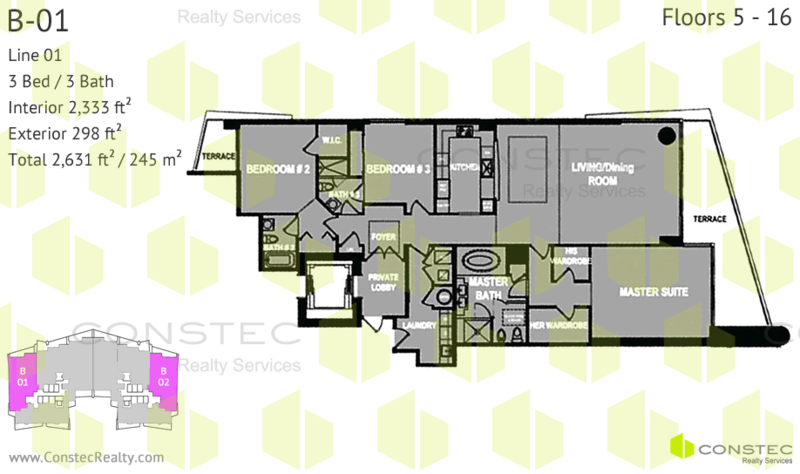 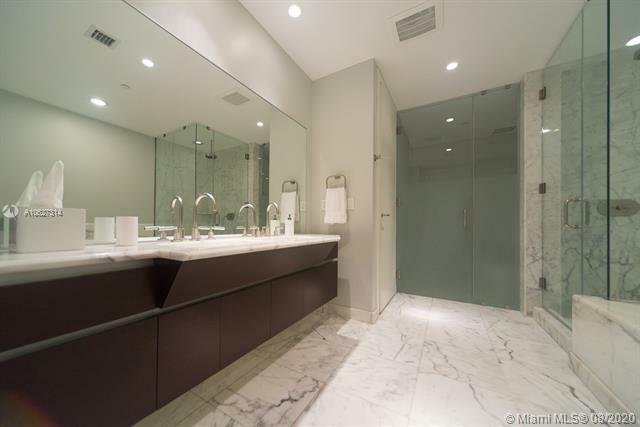 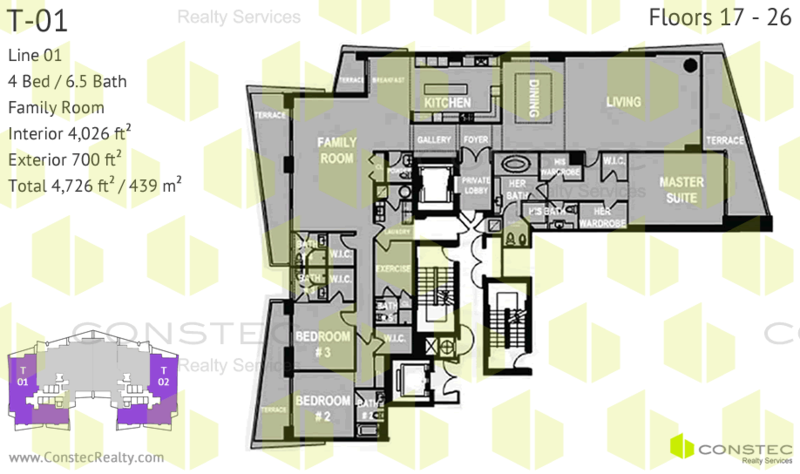 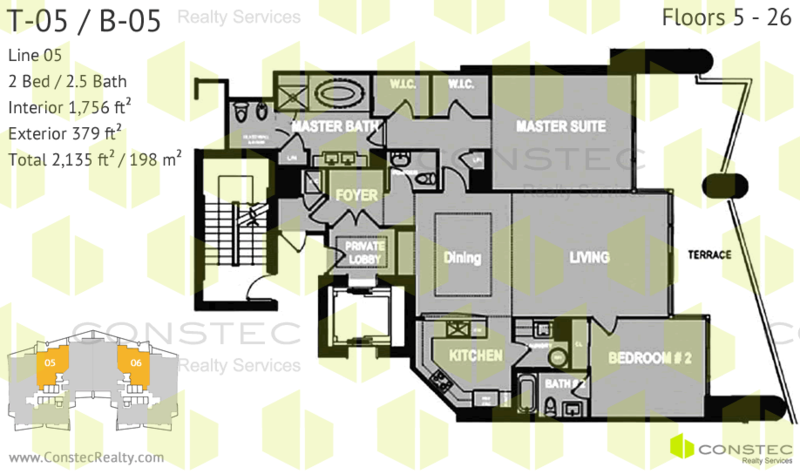 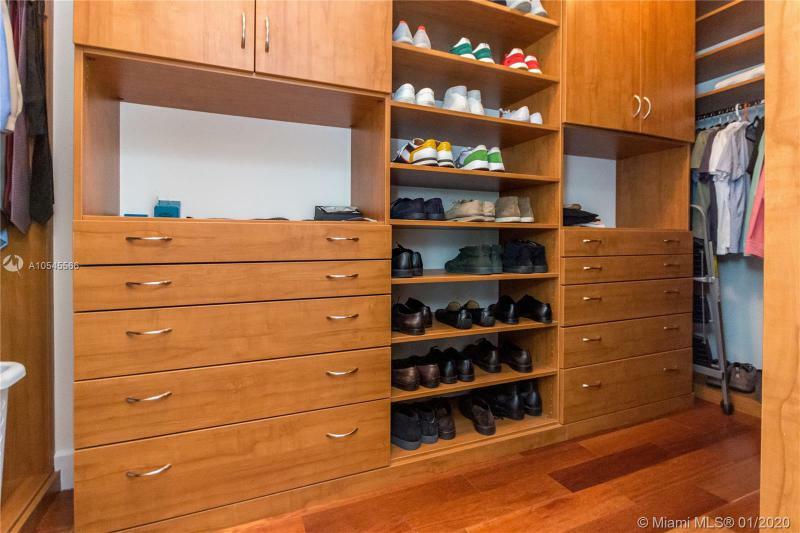 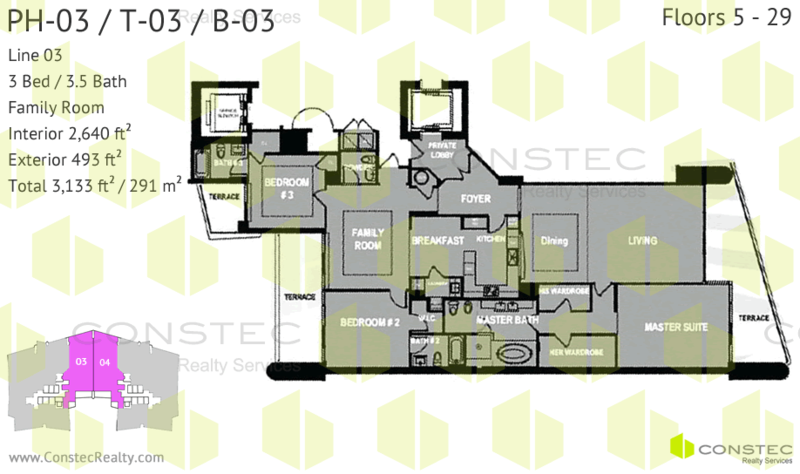 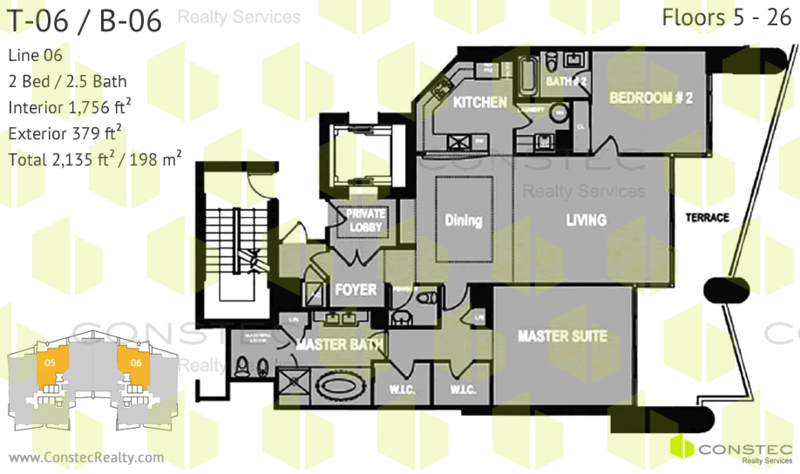 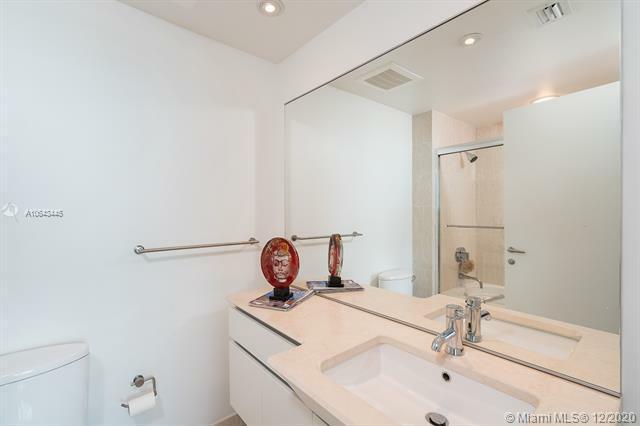 A Grovenor House condo residence maintains the highest standards while keeping up with the latest innovations. 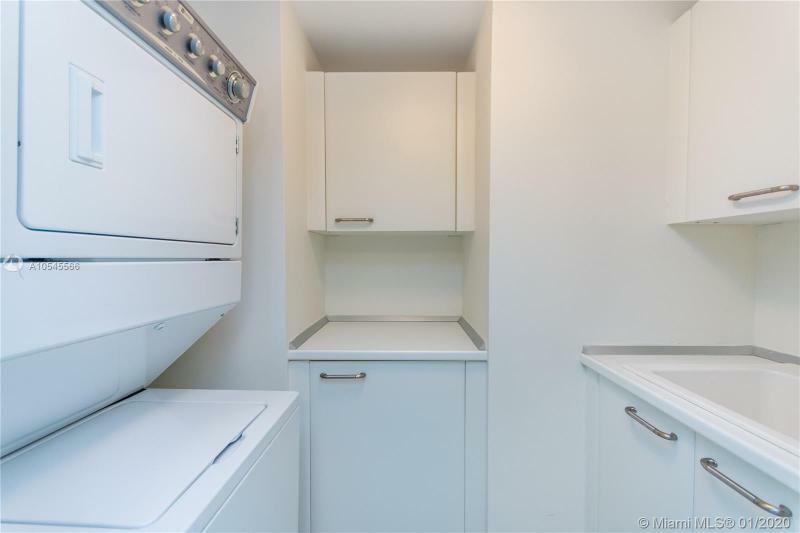 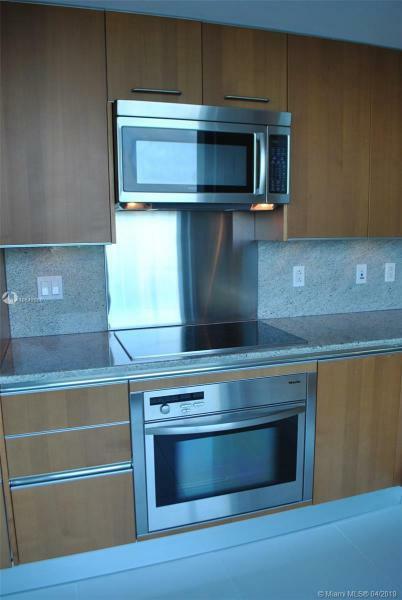 Every appliance, every finish, every feature is the finest in the world. 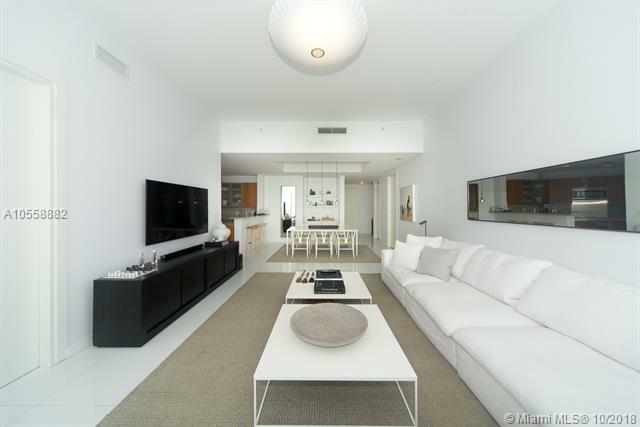 It is imaginative and creative, yet sophisticated, elegant and classical. 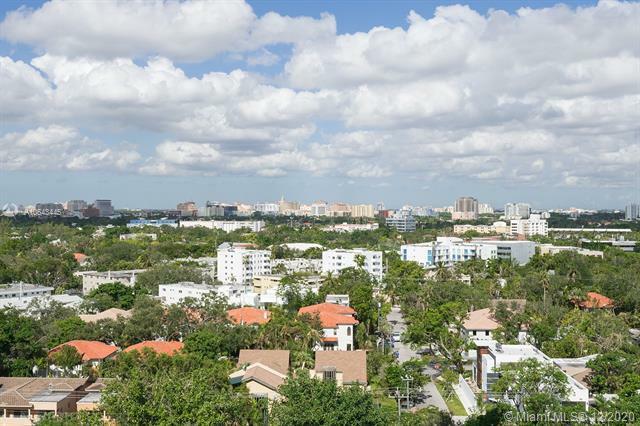 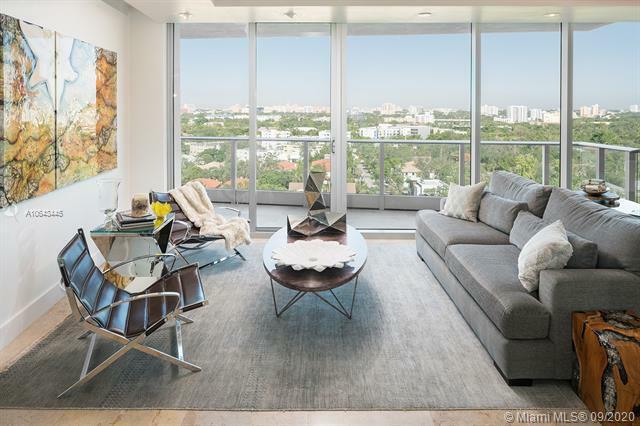 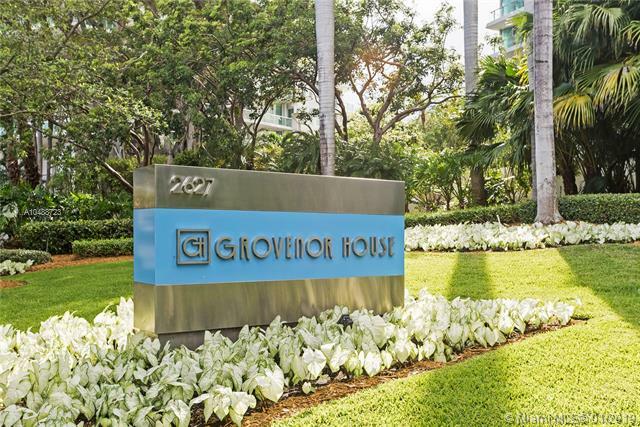 In the midst of Coconut Grove, condos at Grovenor House awaits those who appreciate a higher standard of living. 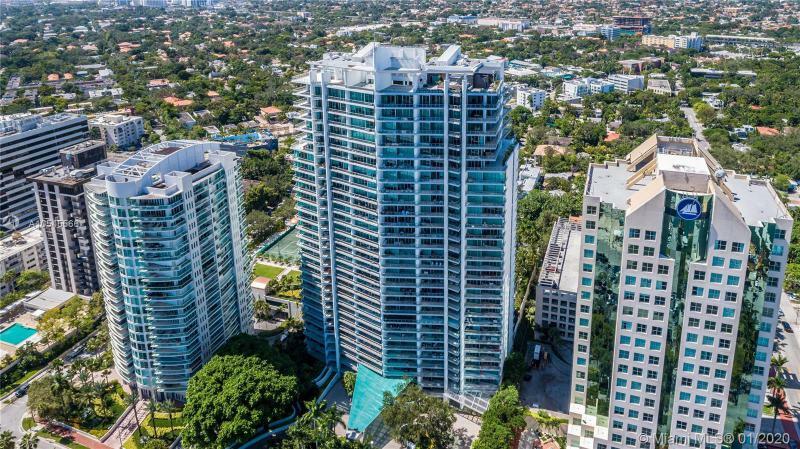 Among the amenities that make these residences extraordinary is "Grovenor Link", an integrated in-residence concierge service, accessing local restaurant reservations, theatre and movie tickets, as well as directly connecting residents with the building's amenity services. 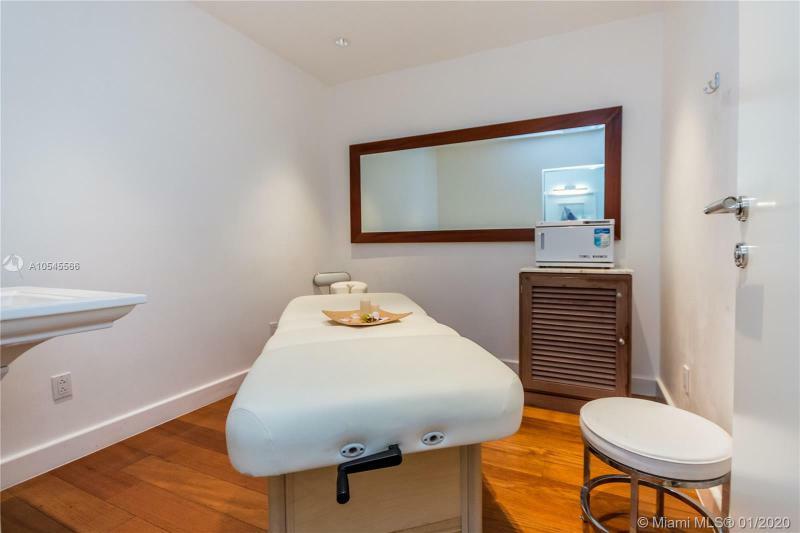 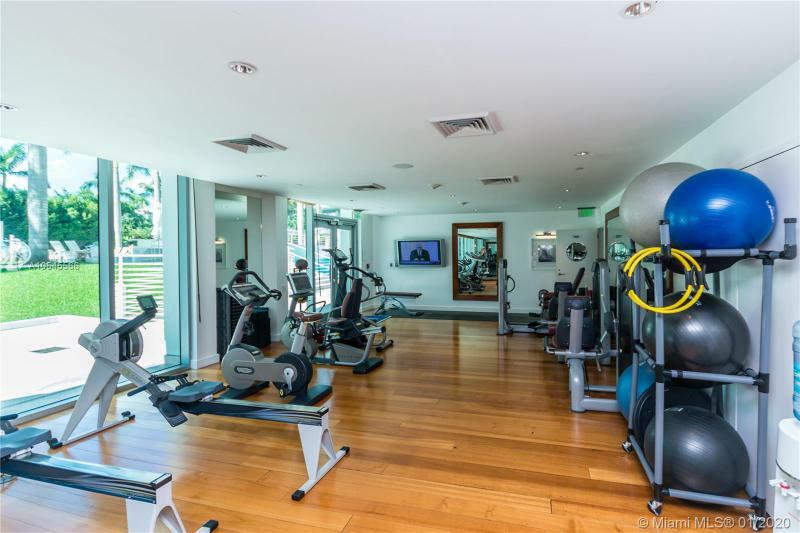 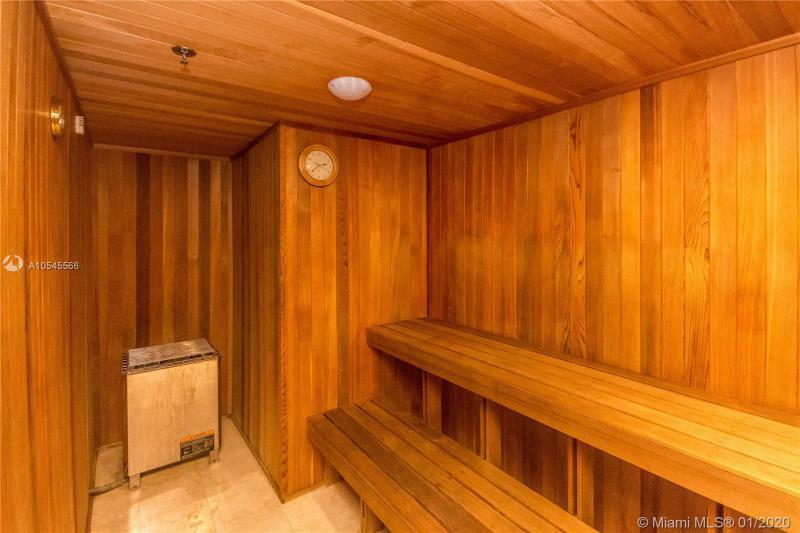 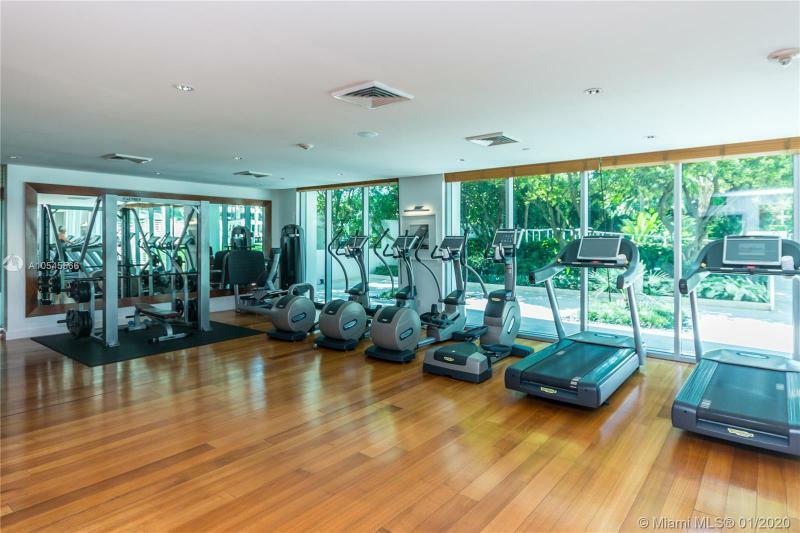 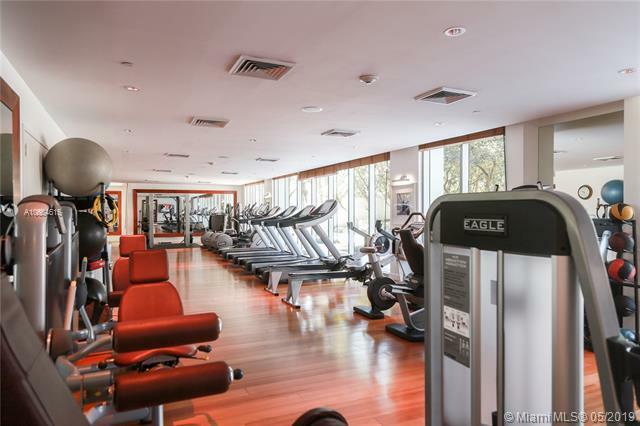 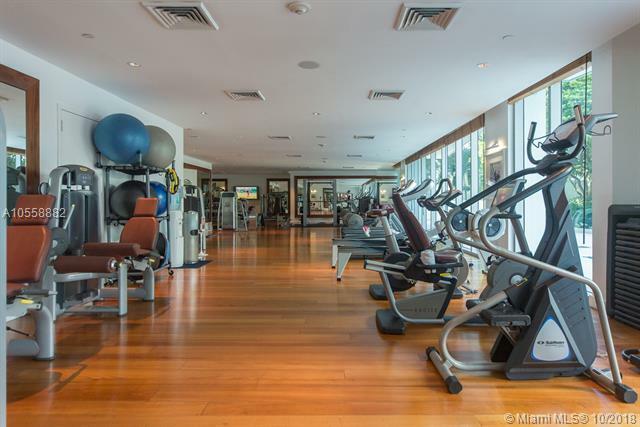 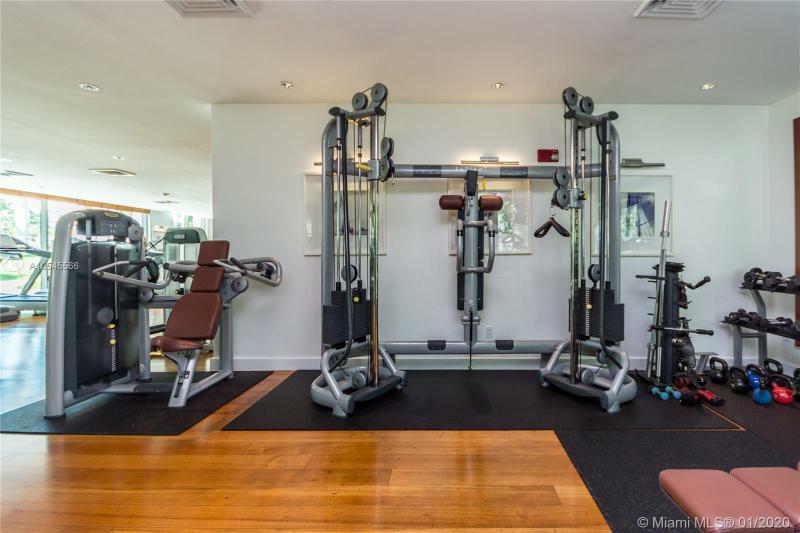 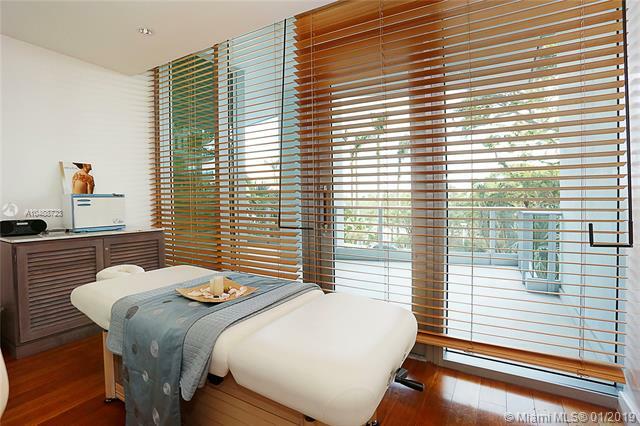 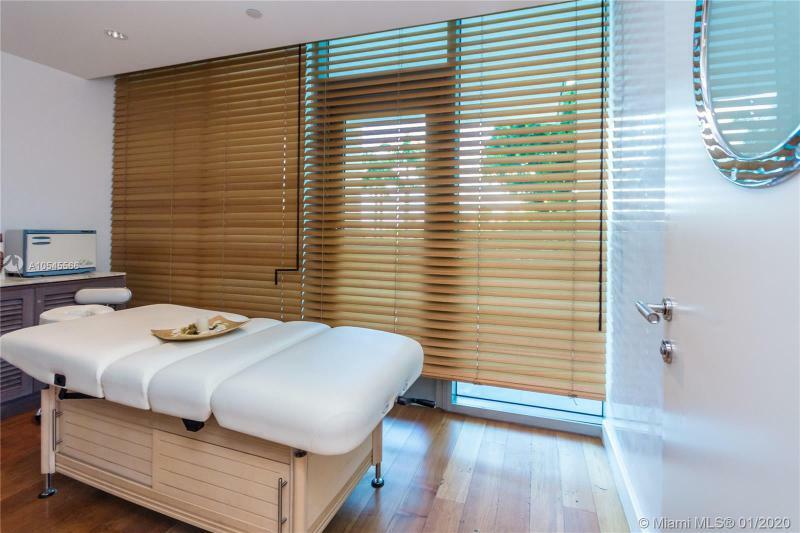 Relax with a message in the superlative Grovenor Grove condo Spa or exercise in the state-of-the-art fitness center. 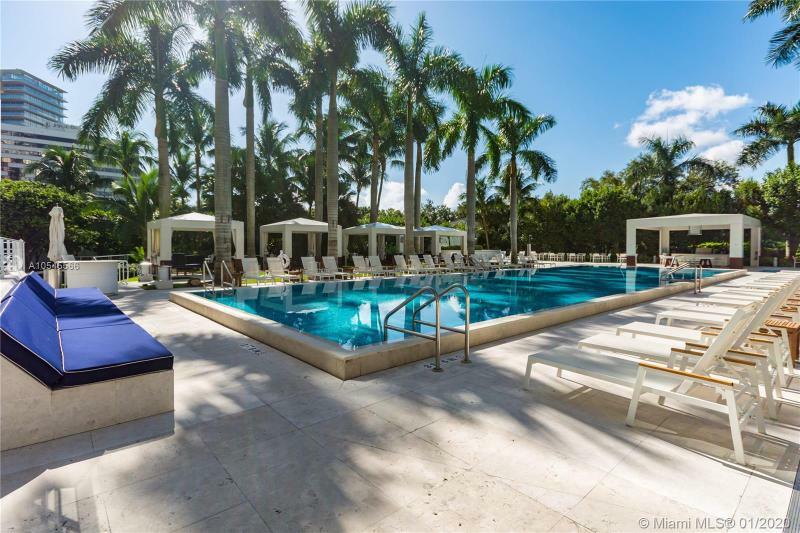 Play a few sets of tennis, swim in the inviting infinity-edge pool or simply enjoy the beauty and tranquility of a lush private garden. 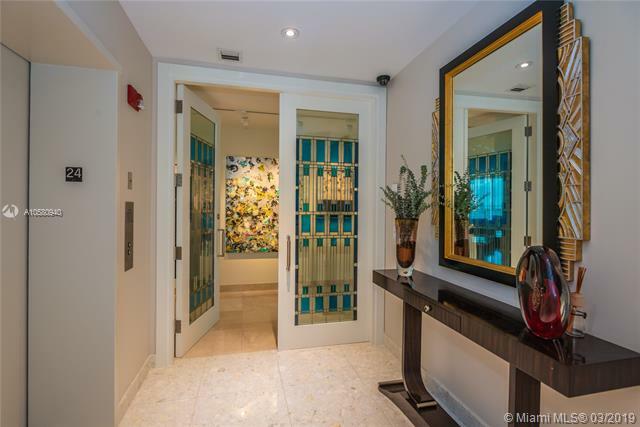 Grovenor House Coconut Grove residents experience a level of luxury and technology-including touch-panel concierge services-surpassing anything in South Florida, typified by private elevator lobbies, wine cellars, expansive living areas, marble bathrooms and wood and granite kitchens. 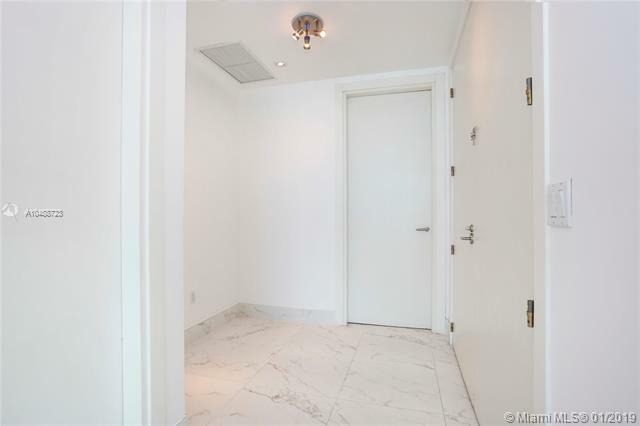 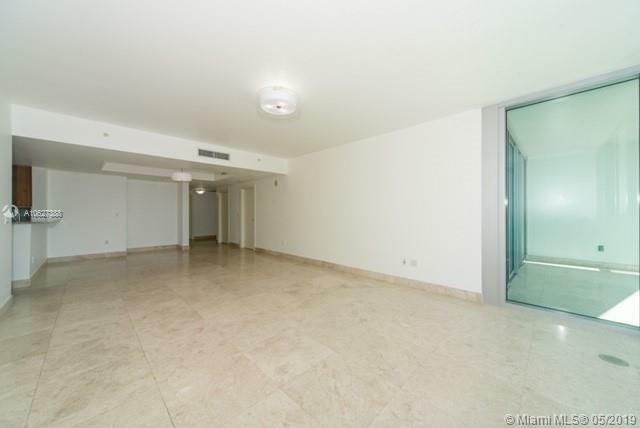 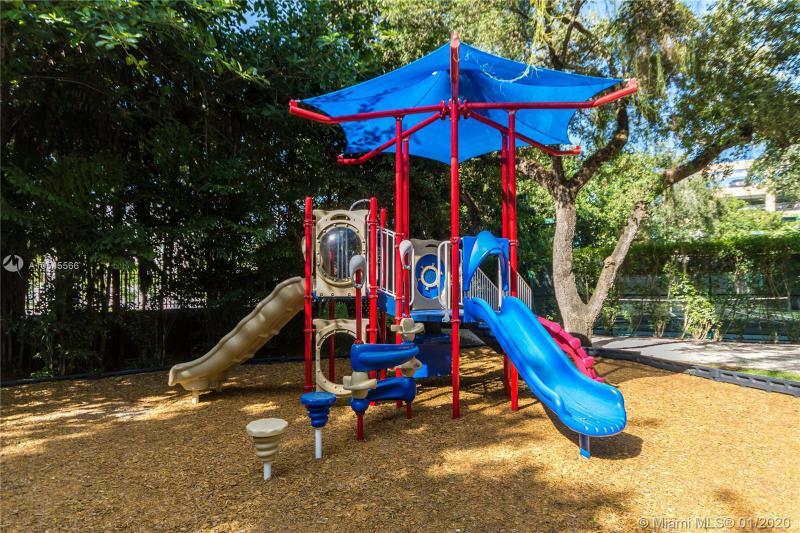 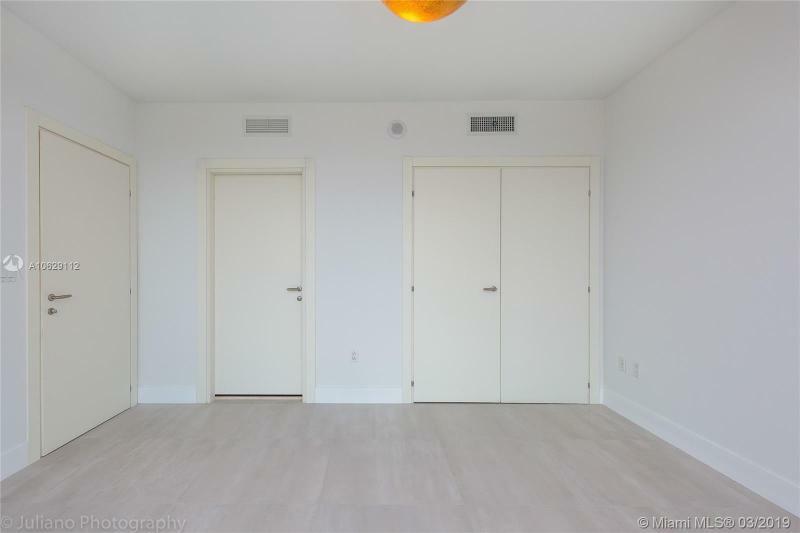 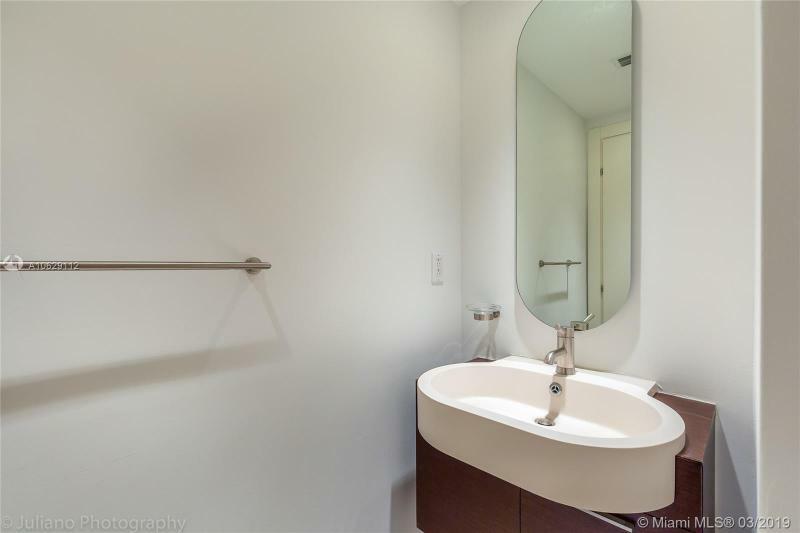 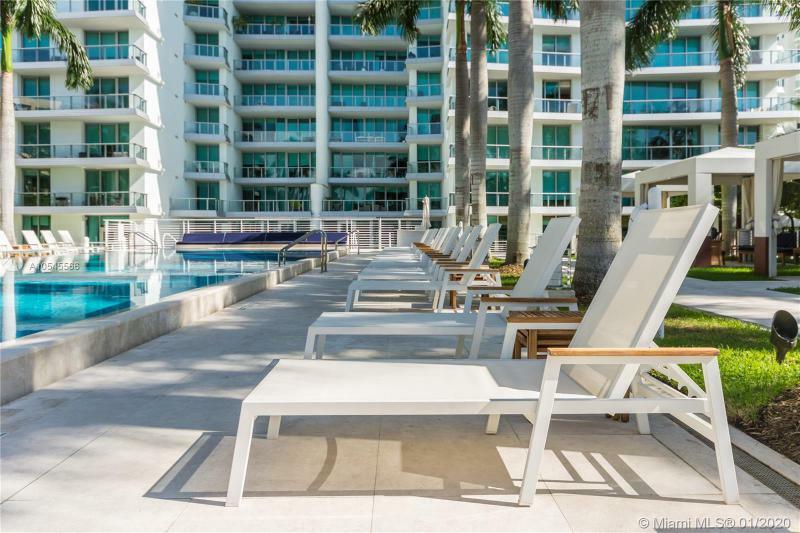 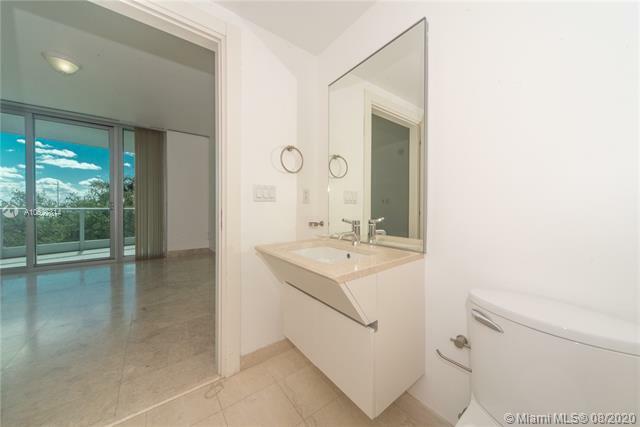 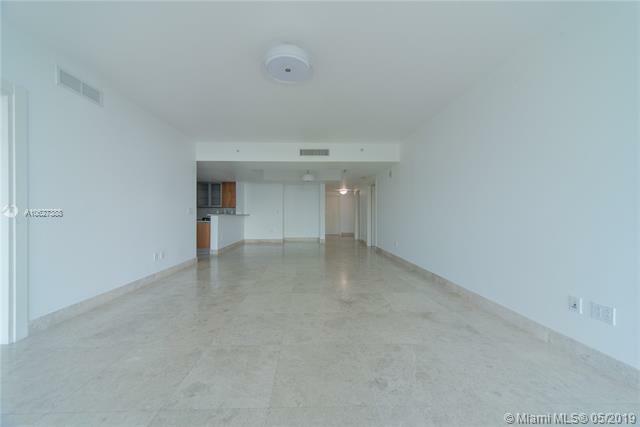 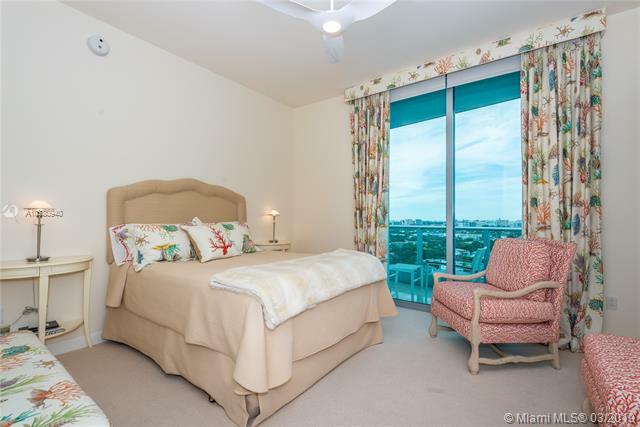 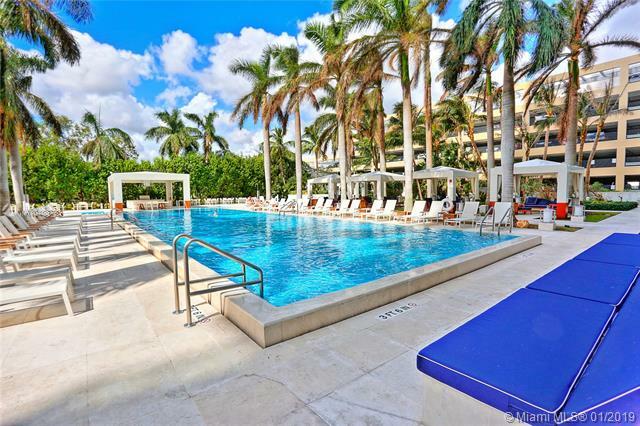 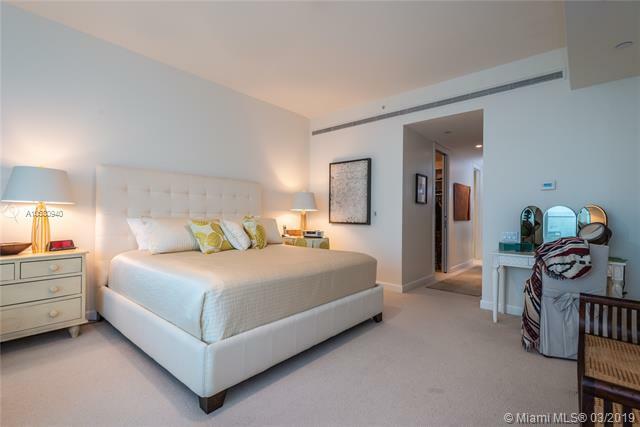 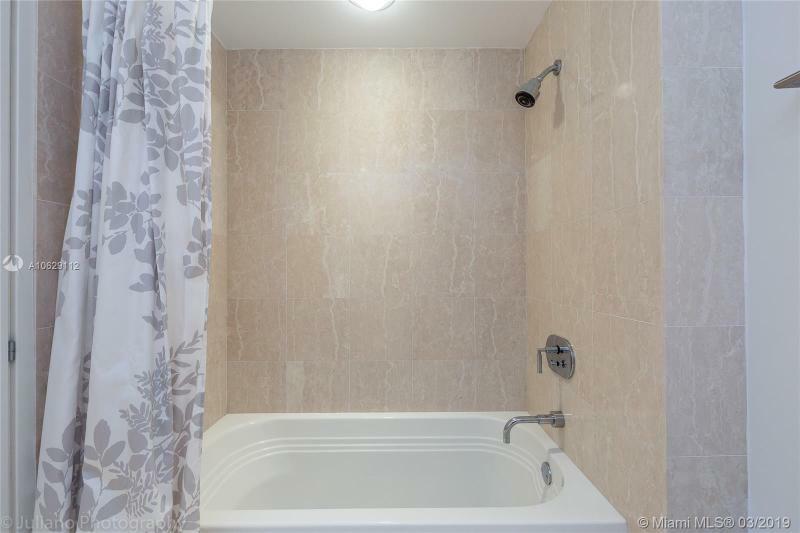 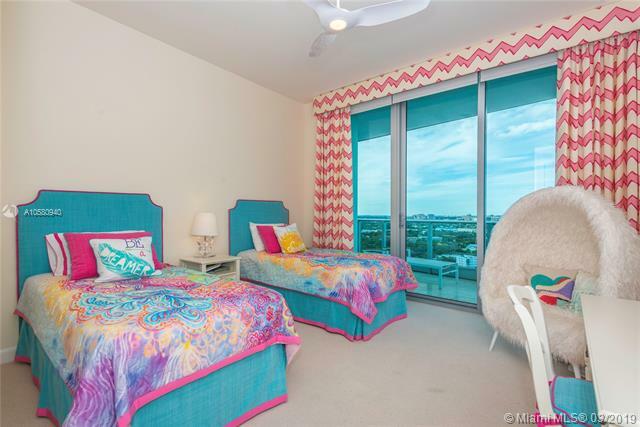 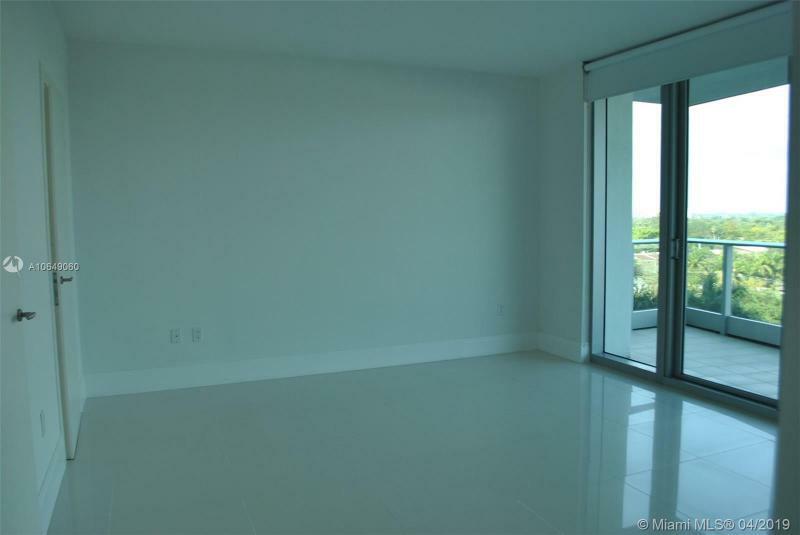 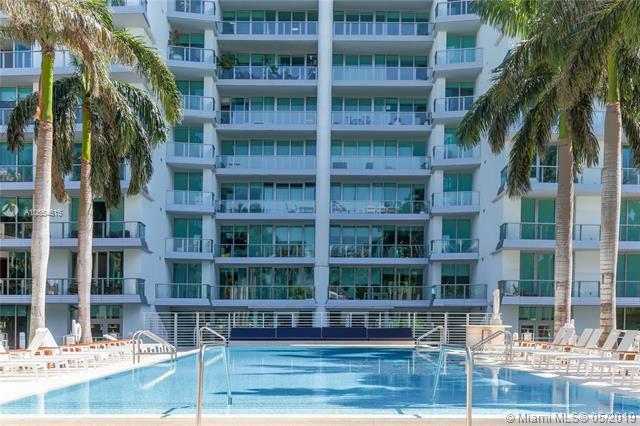 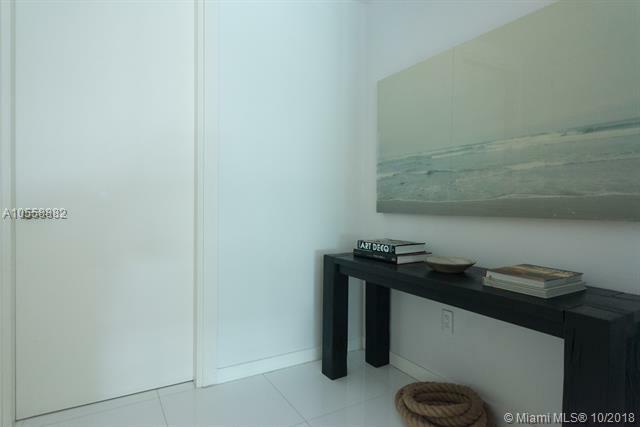 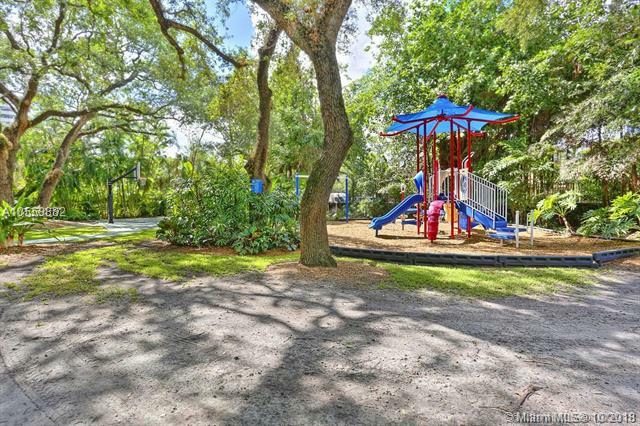 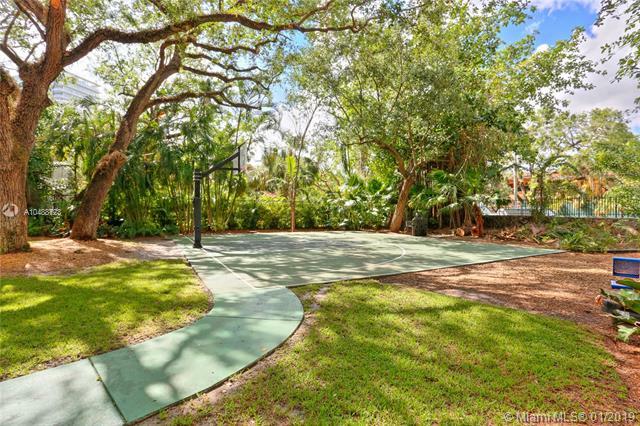 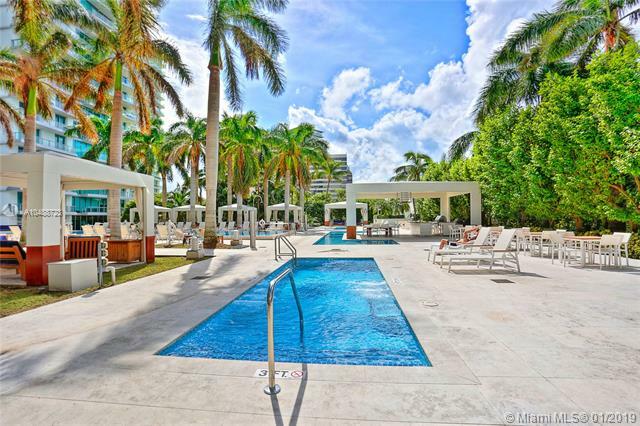 At Grovenor House Coconut Grove Condos you will find the utmost level of care, peace and quiet. 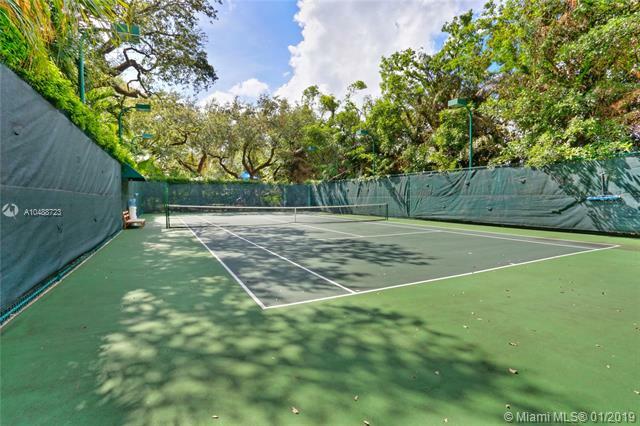 Surrounded by banyan trees and the soon to be world famous Monty Trainers Bar and Restaurant. 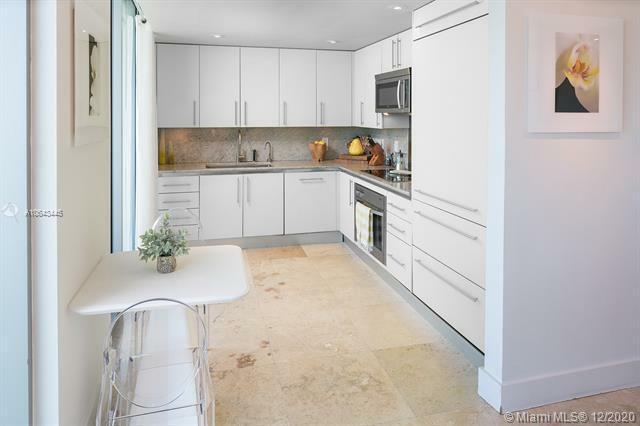 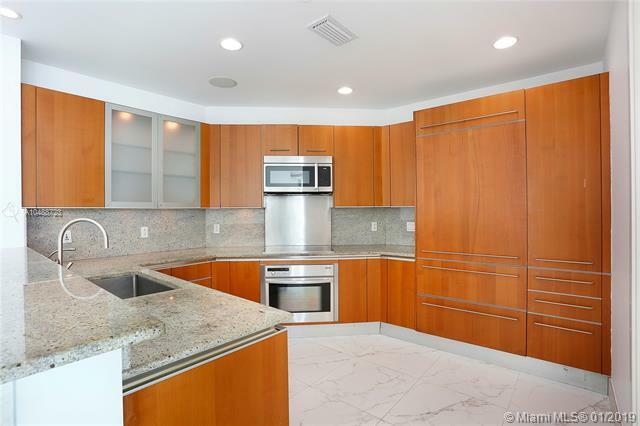 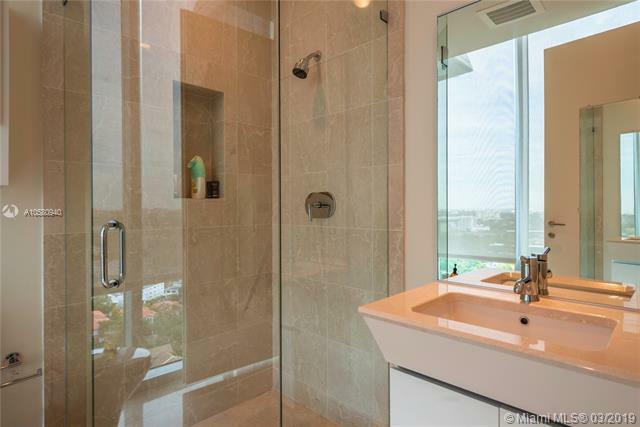 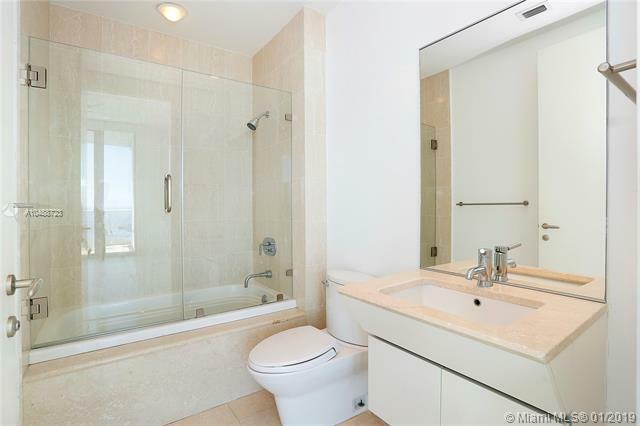 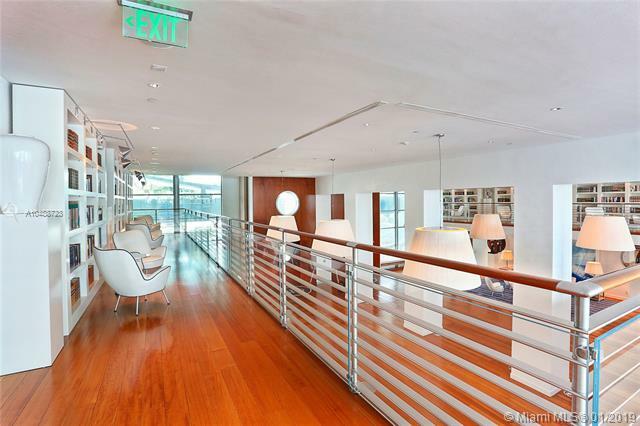 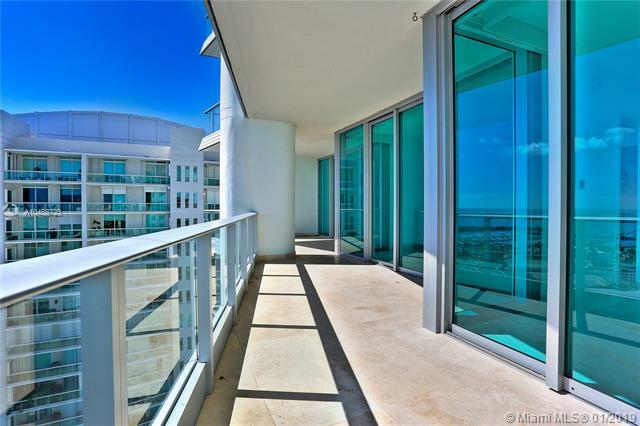 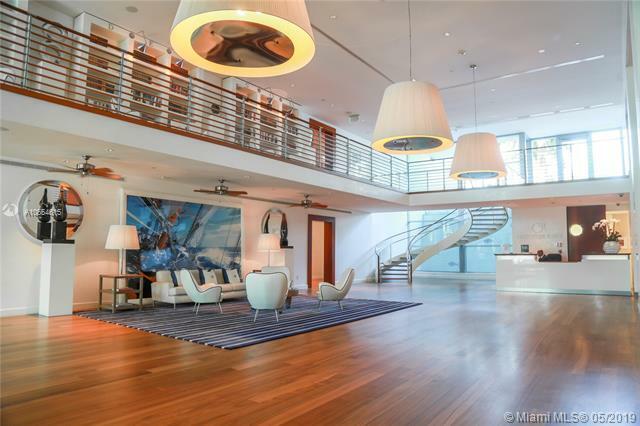 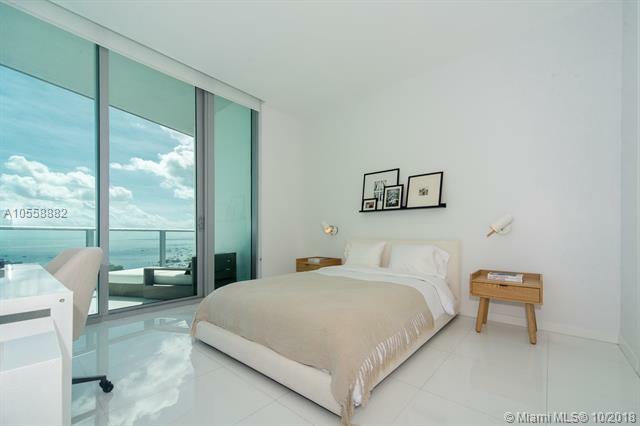 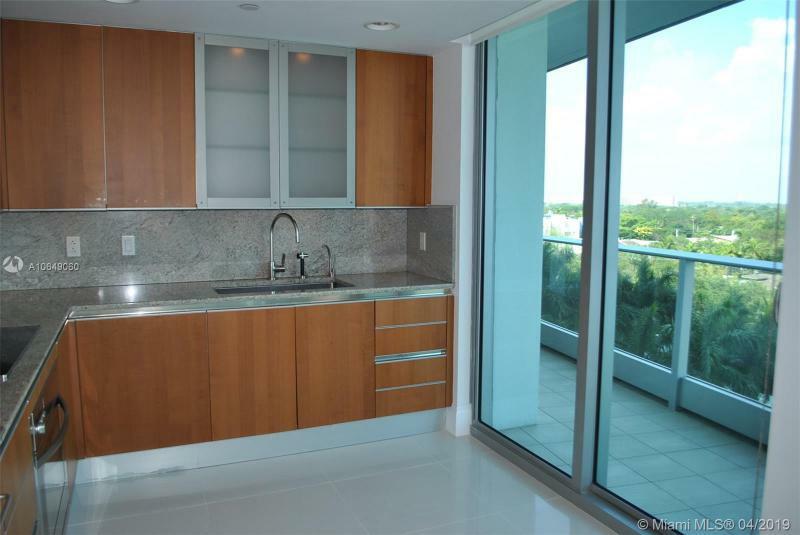 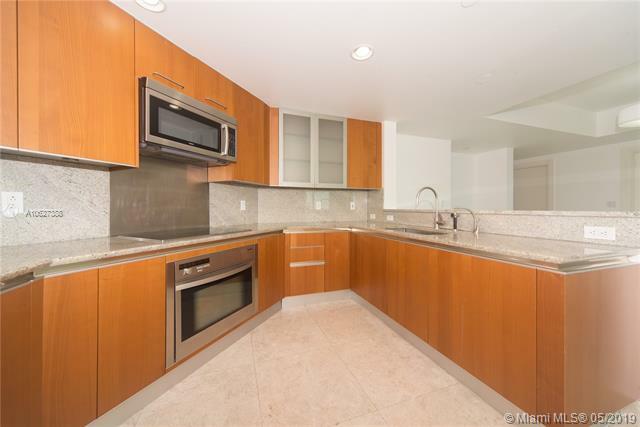 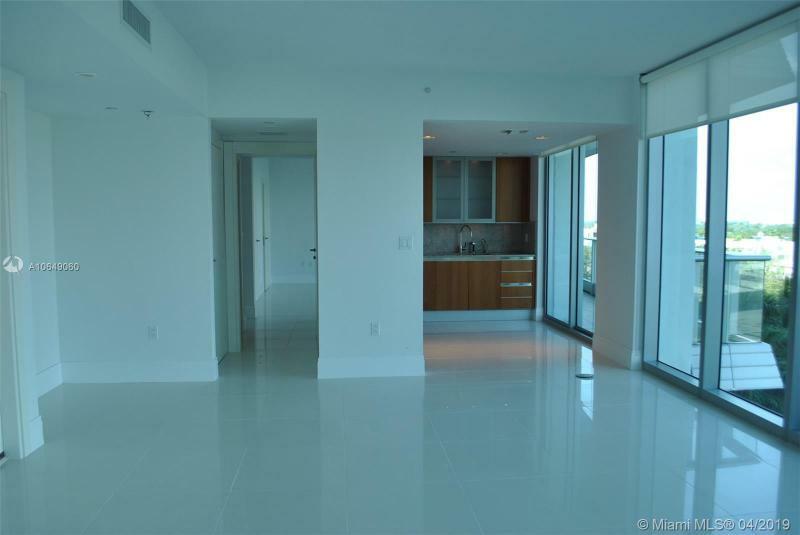 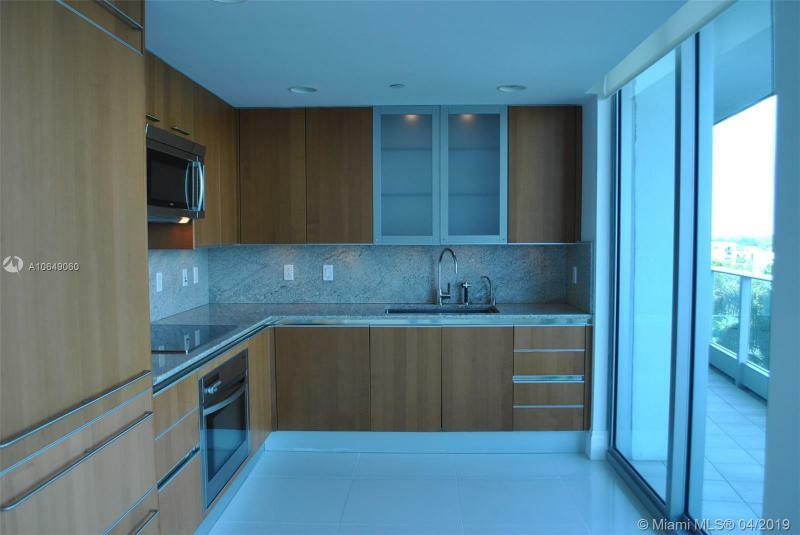 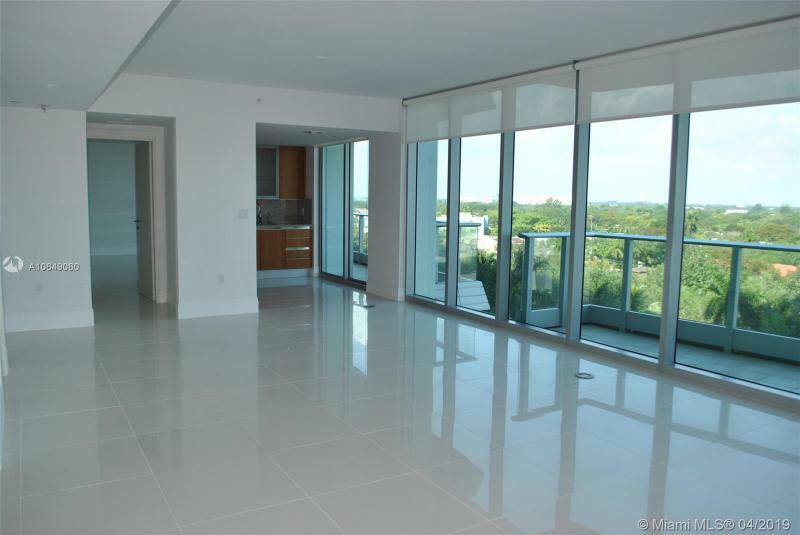 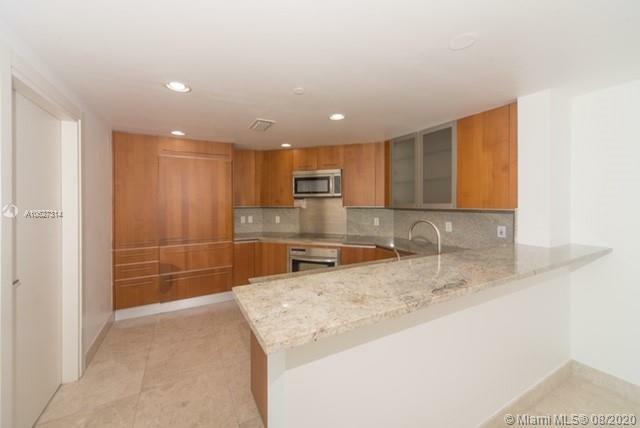 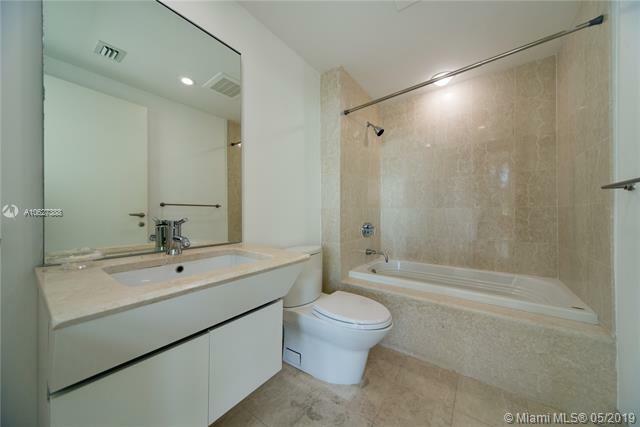 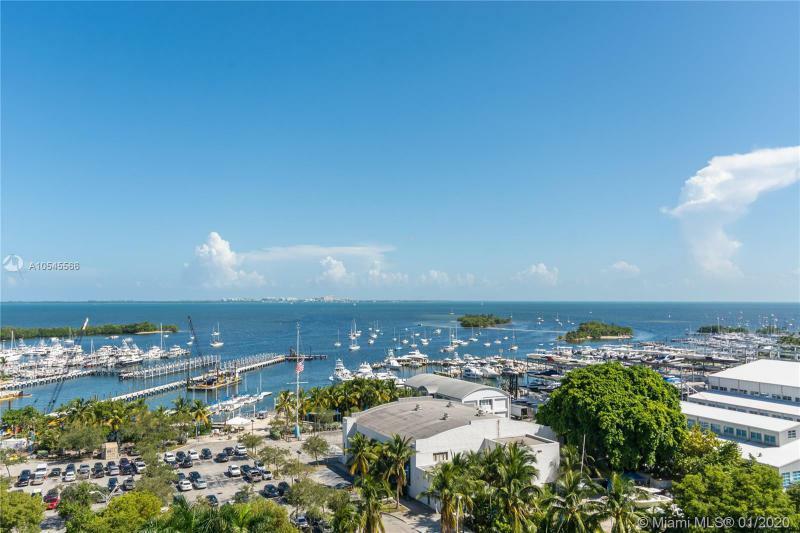 Grovenor House condo is the only luxury bay front project in Coconut Grove. 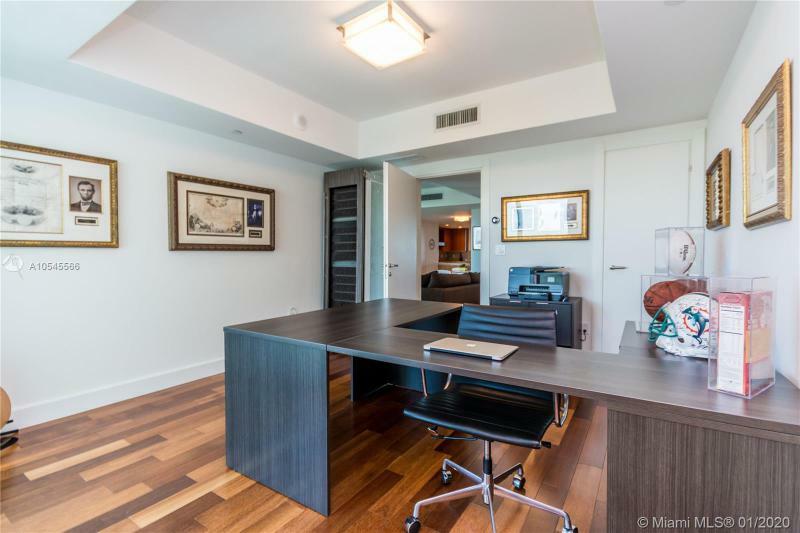 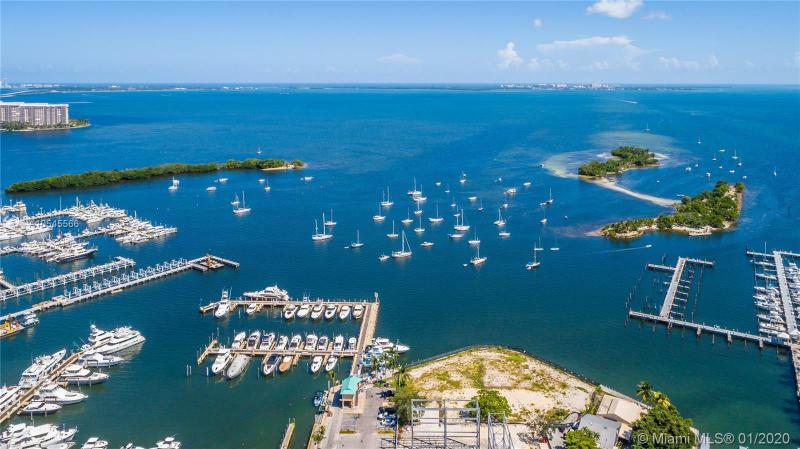 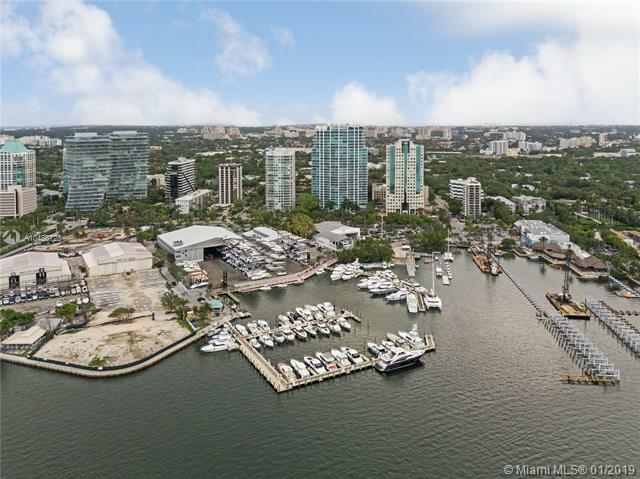 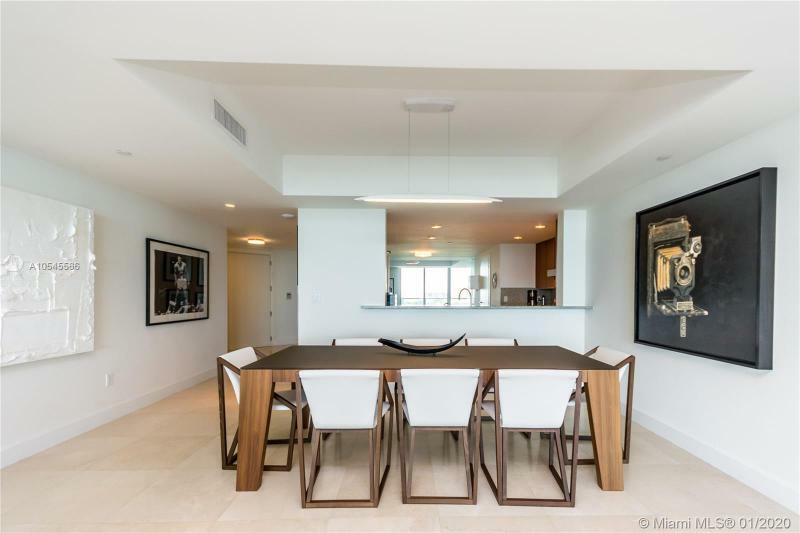 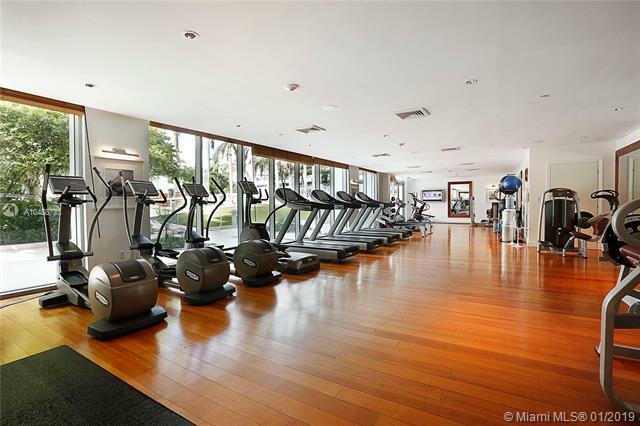 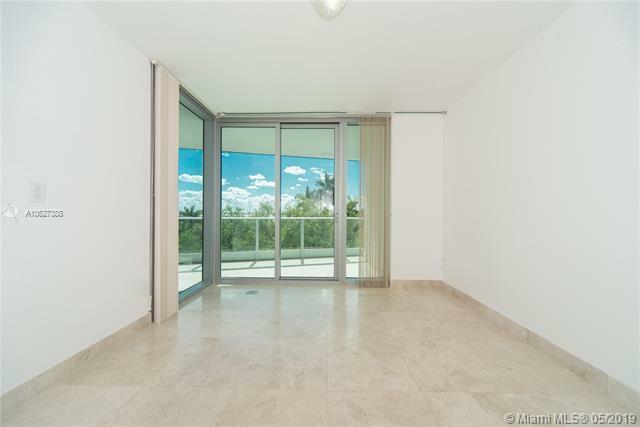 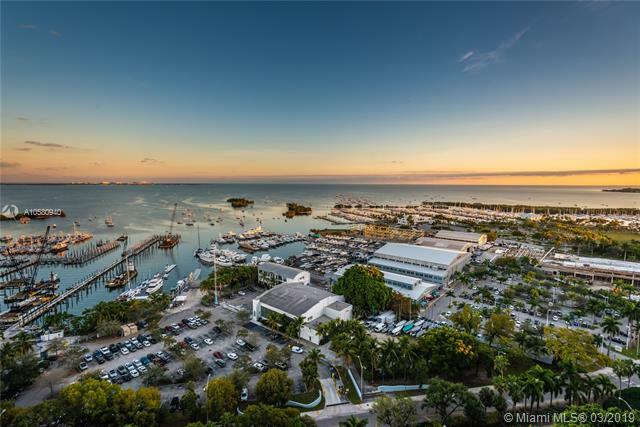 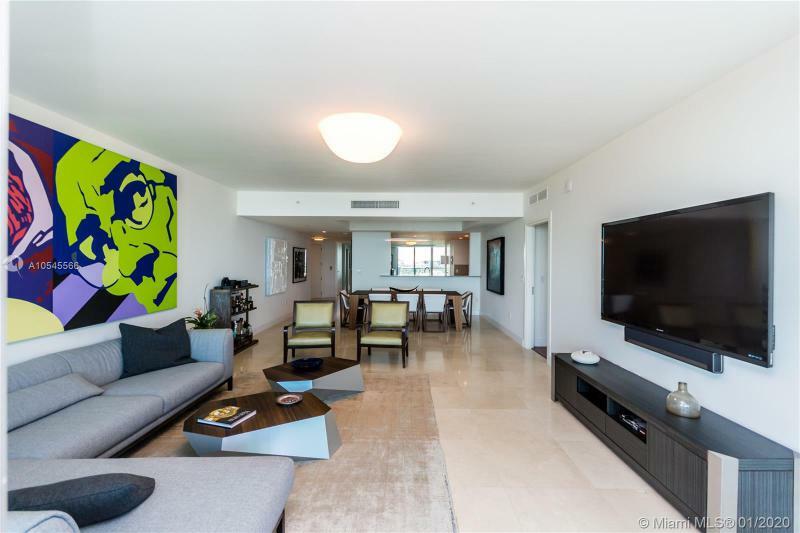 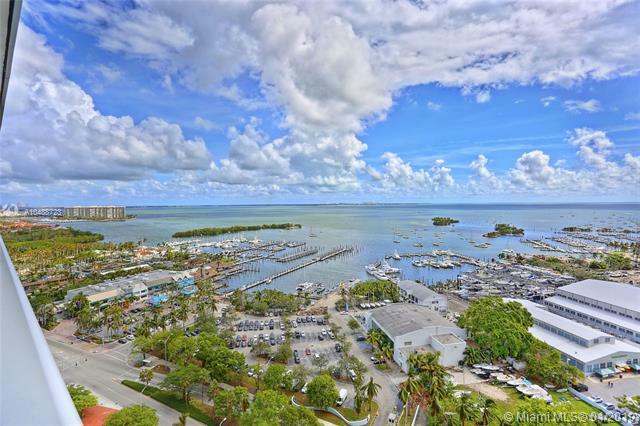 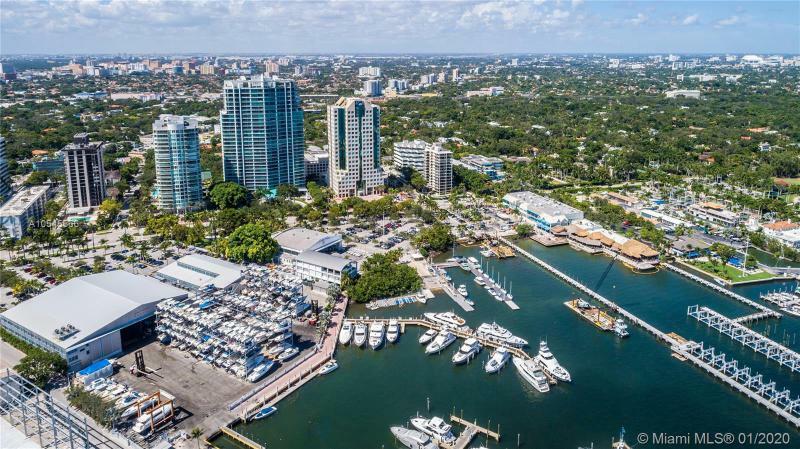 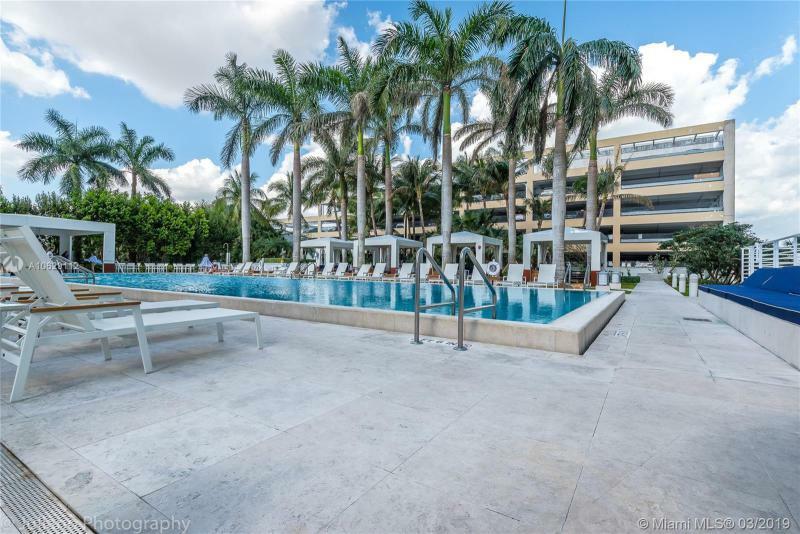 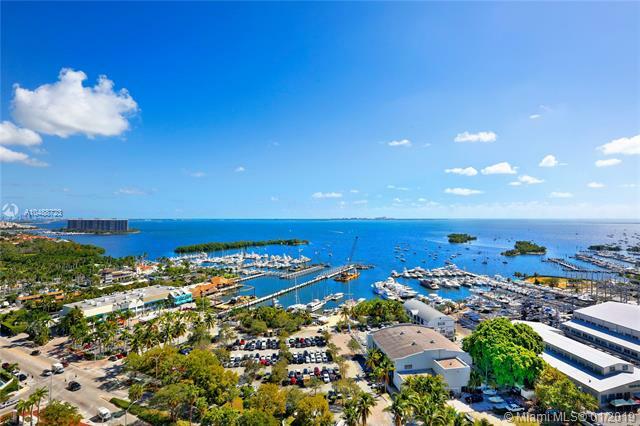 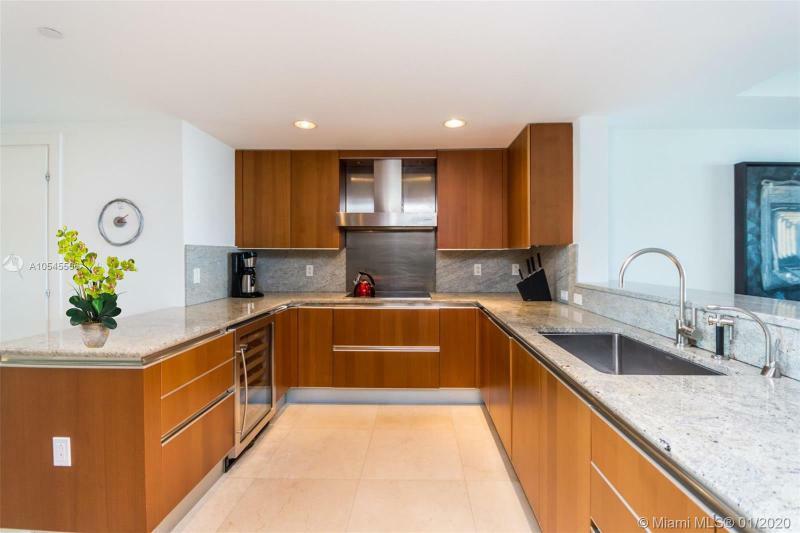 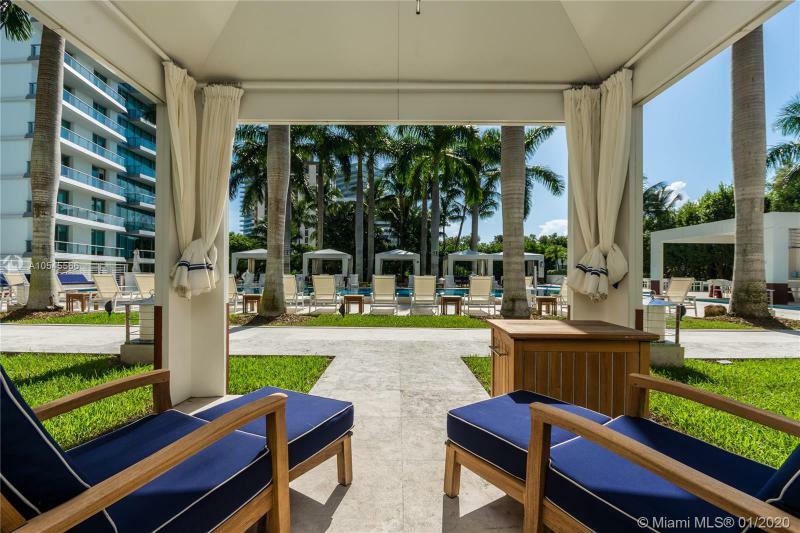 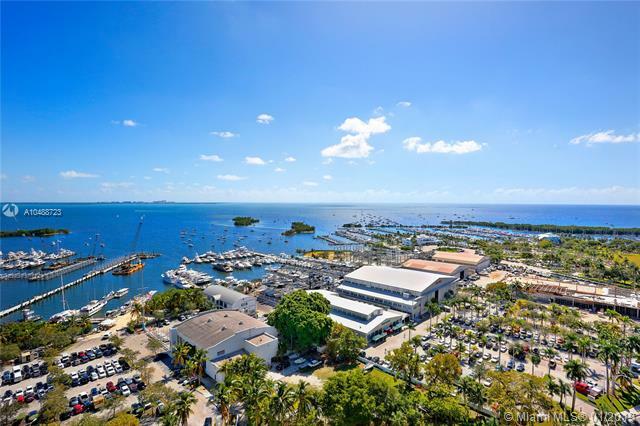 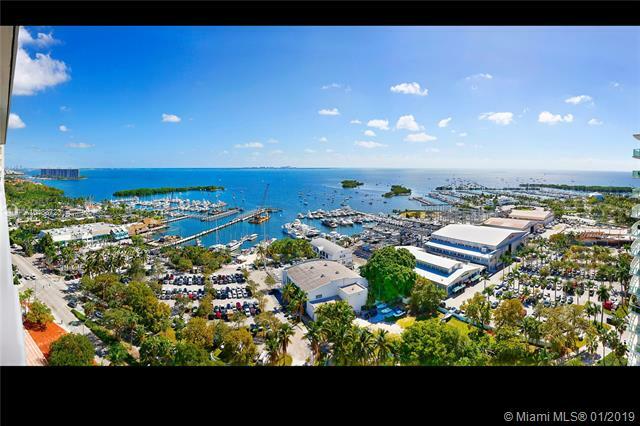 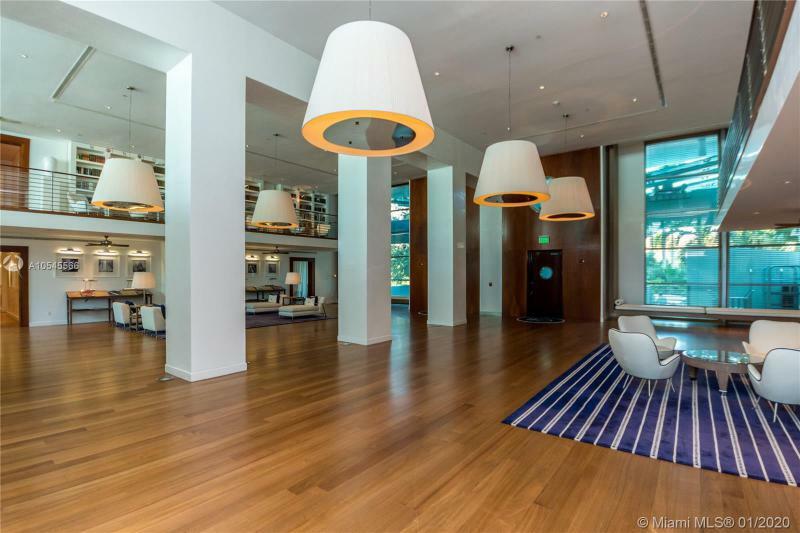 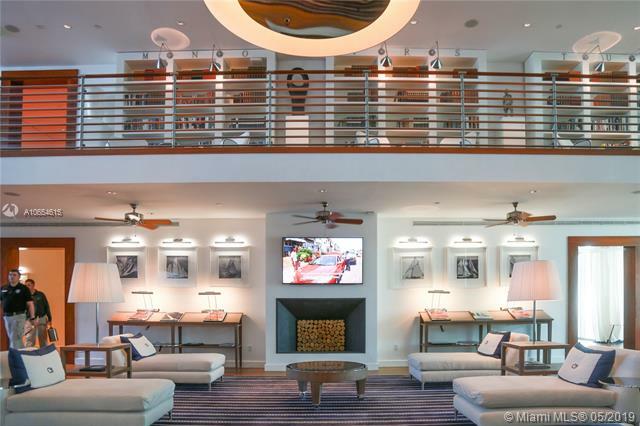 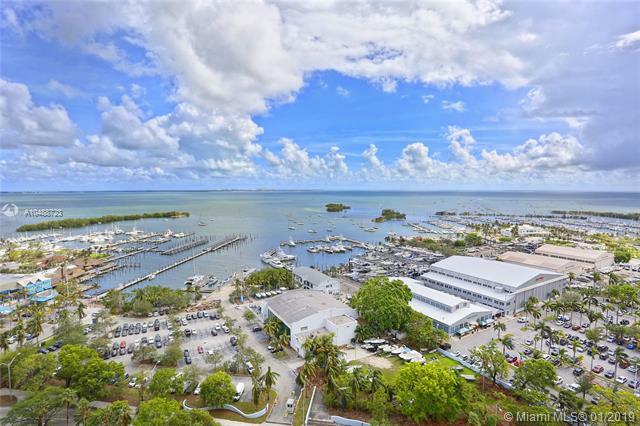 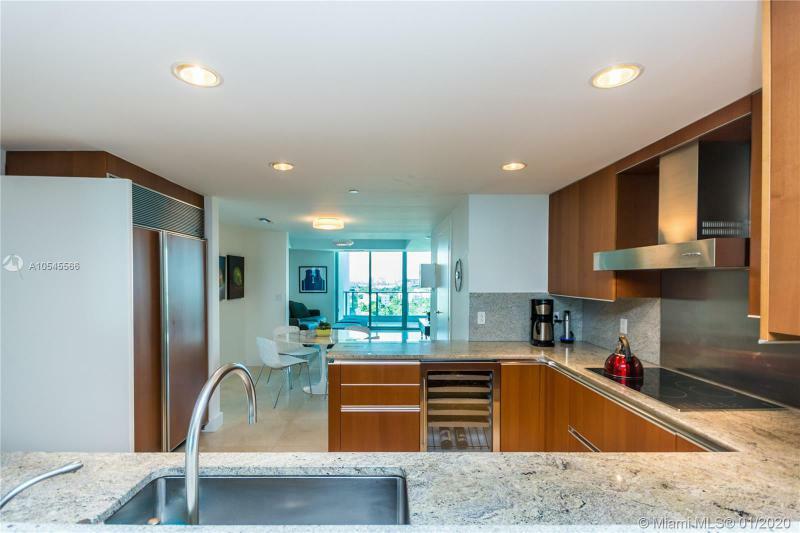 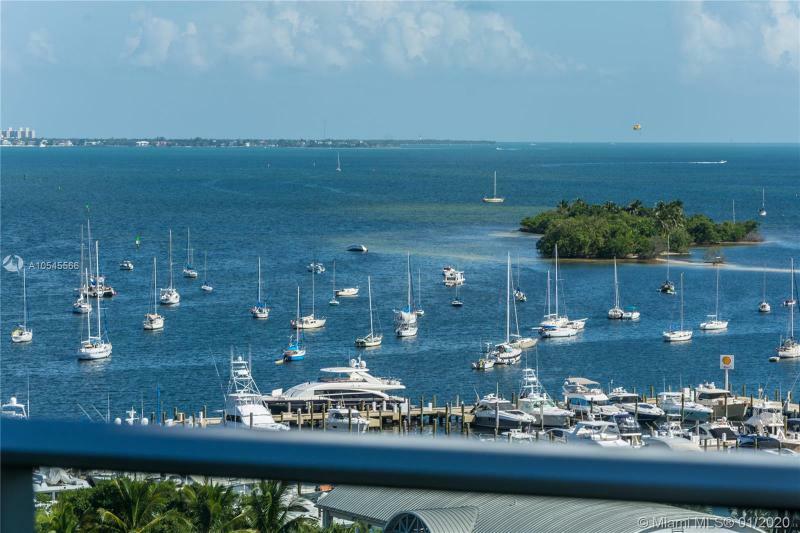 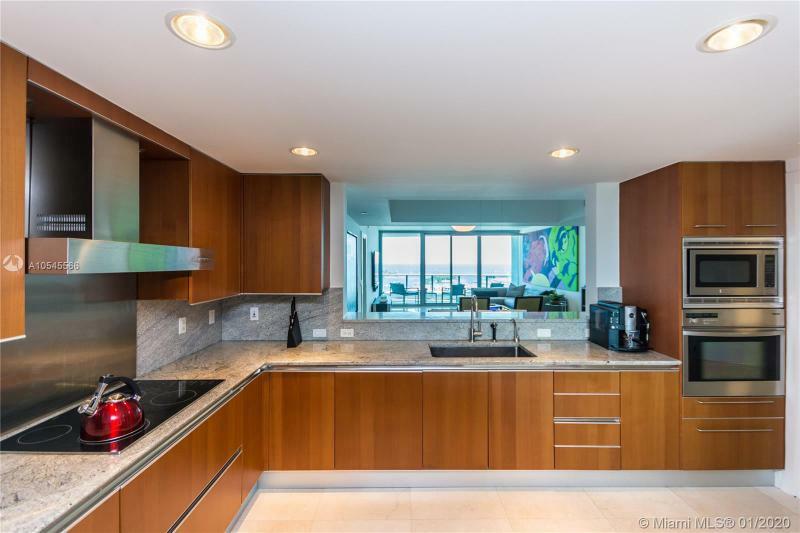 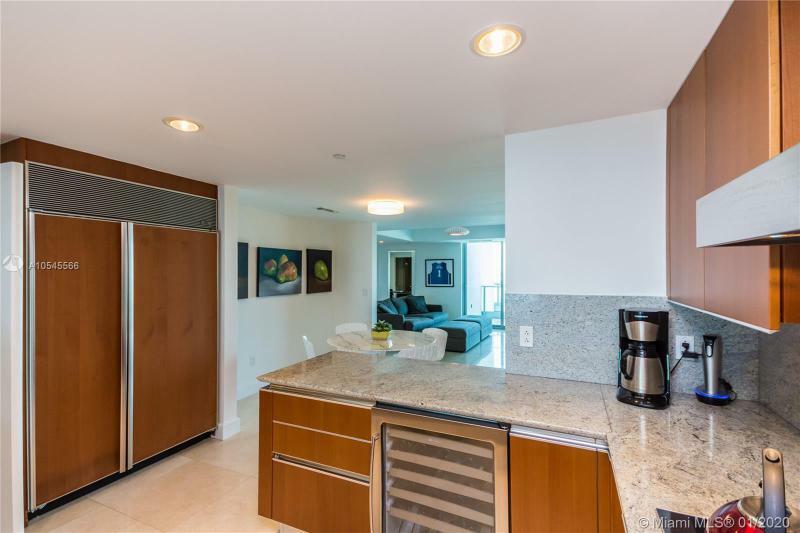 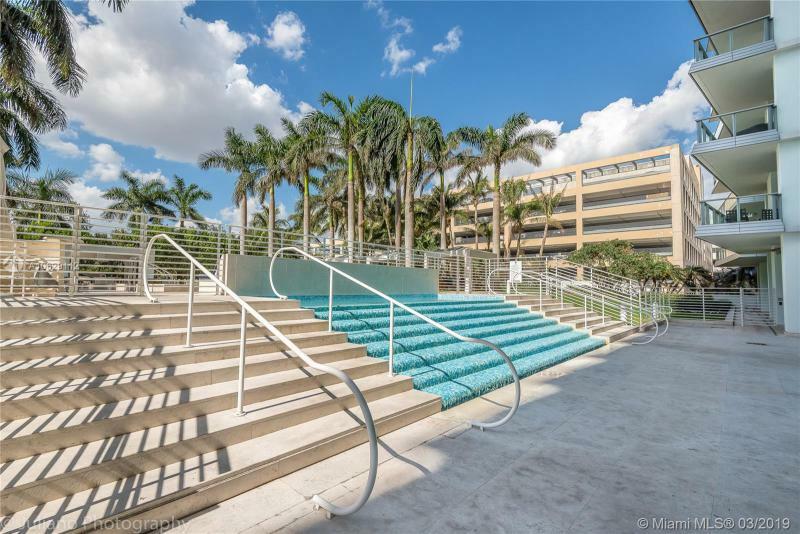 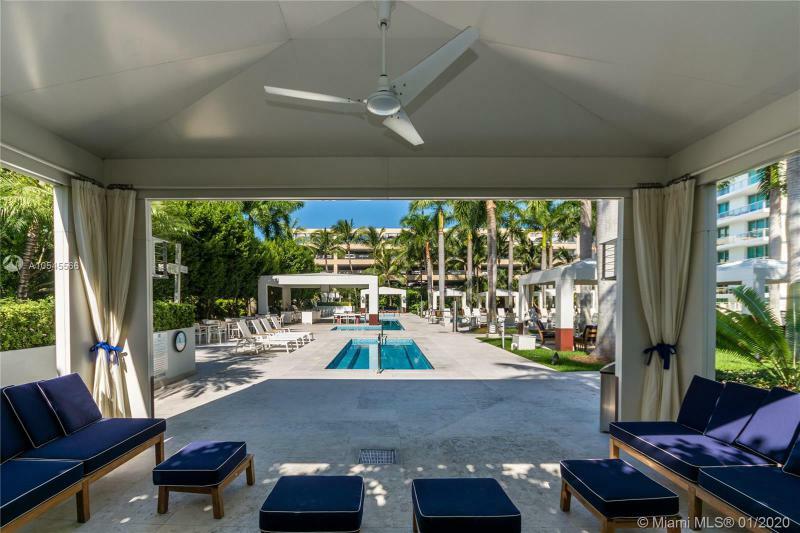 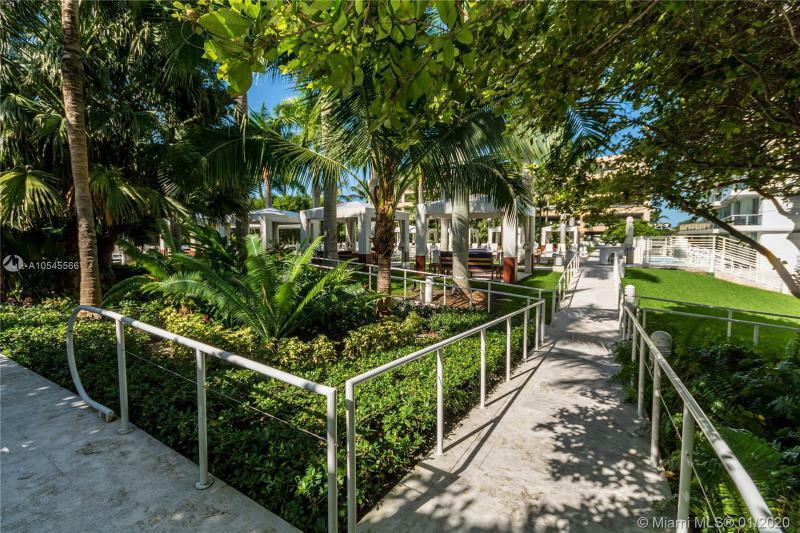 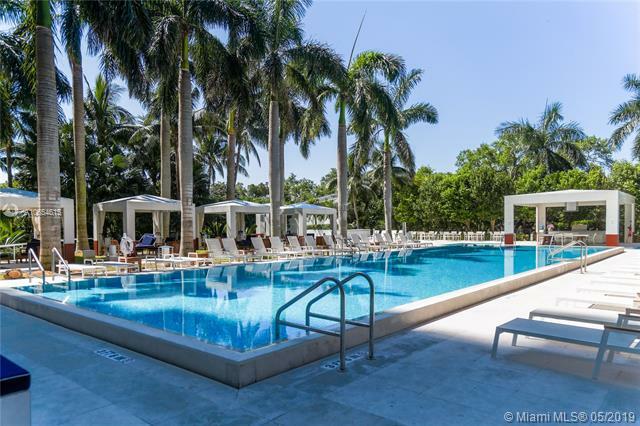 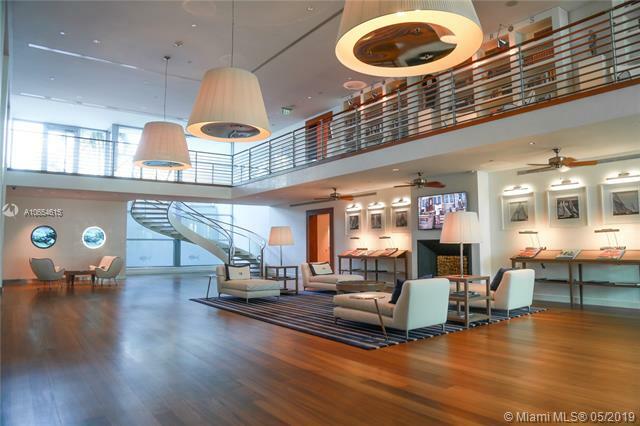 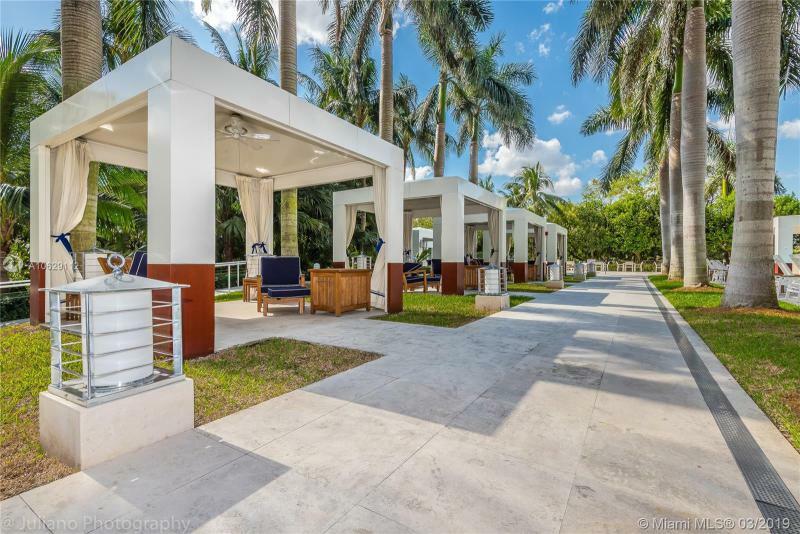 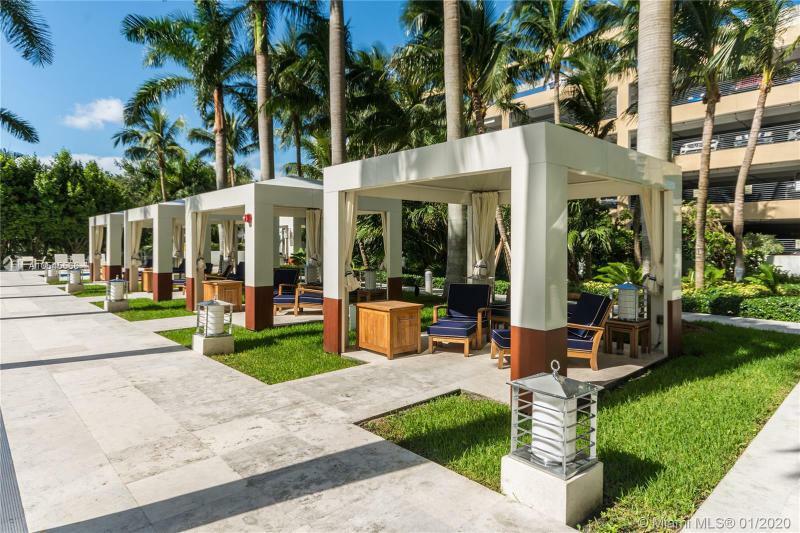 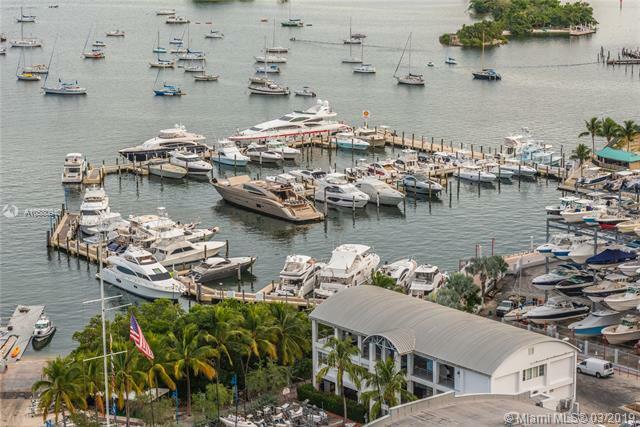 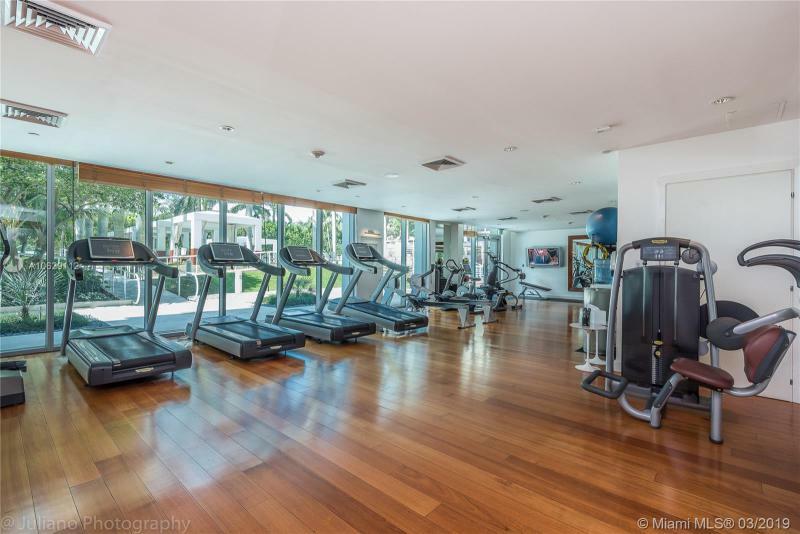 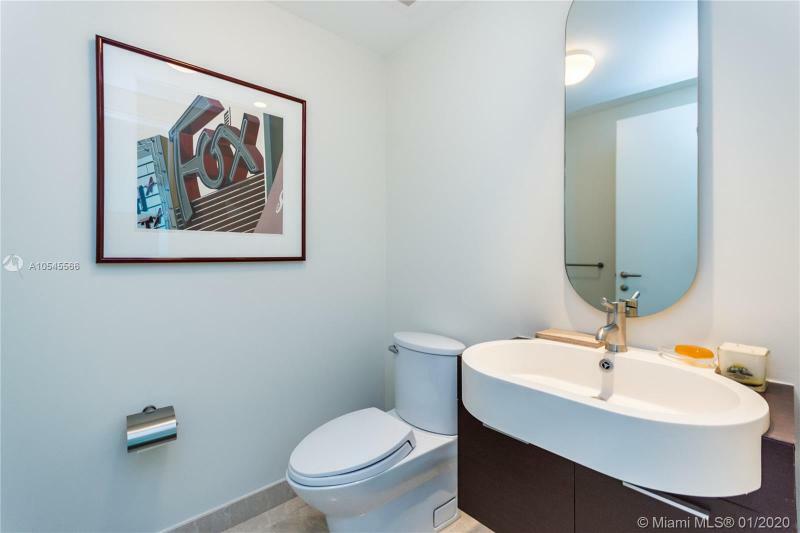 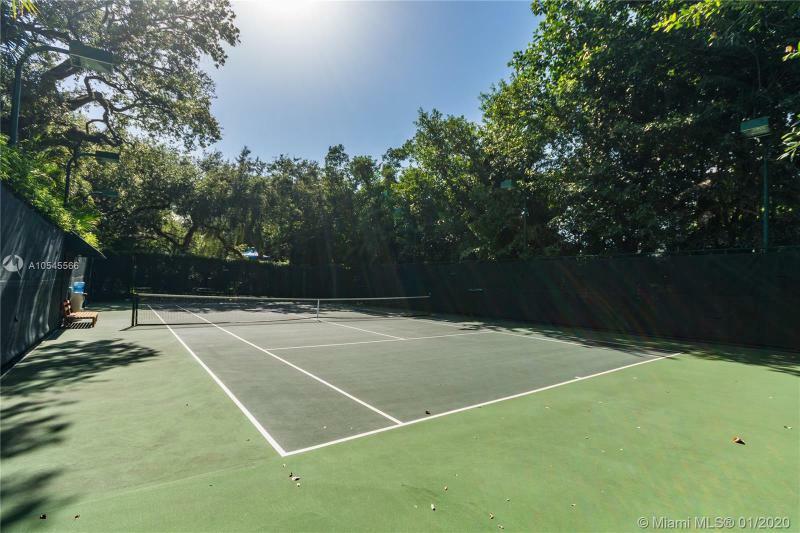 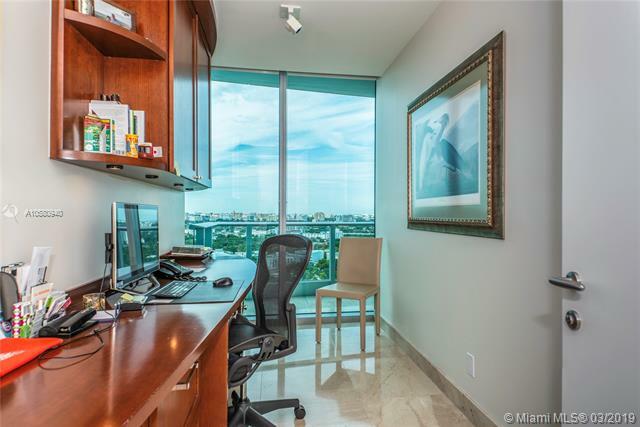 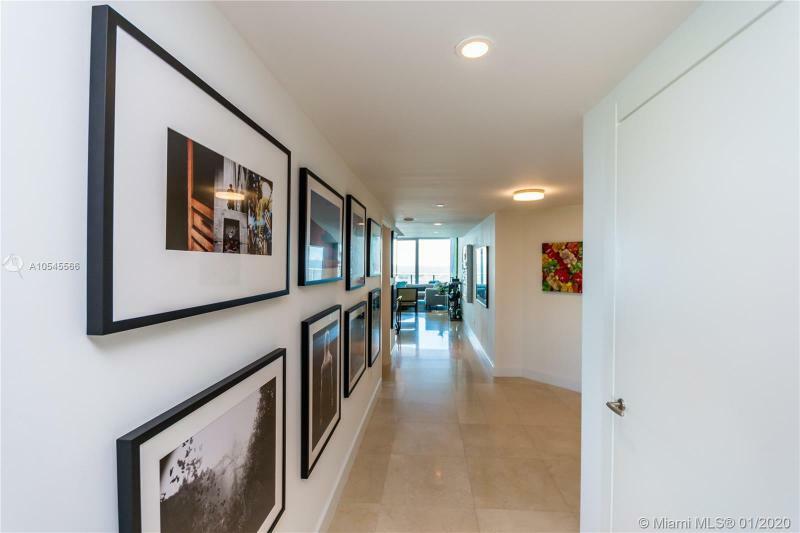 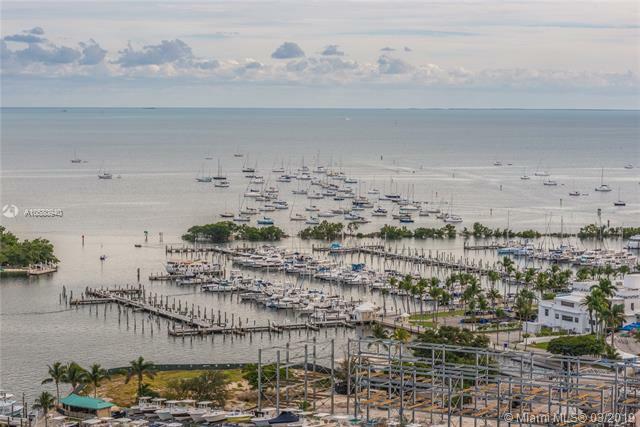 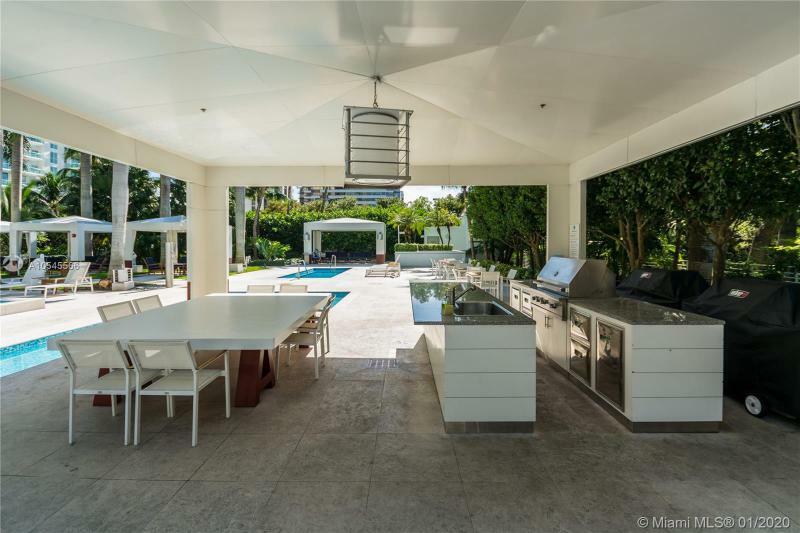 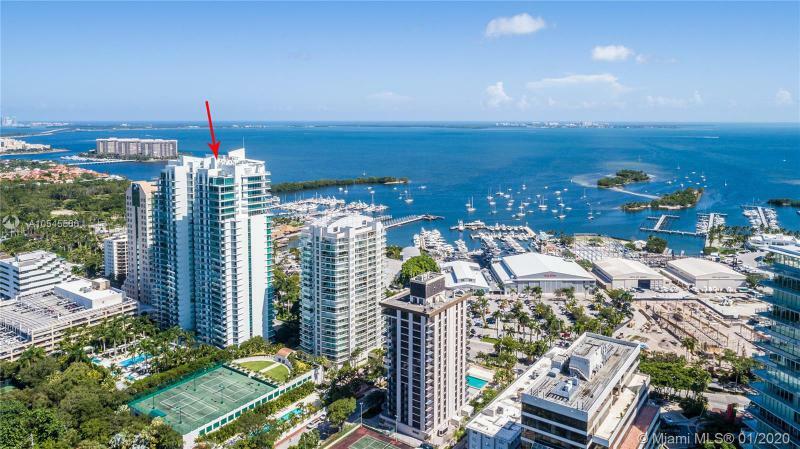 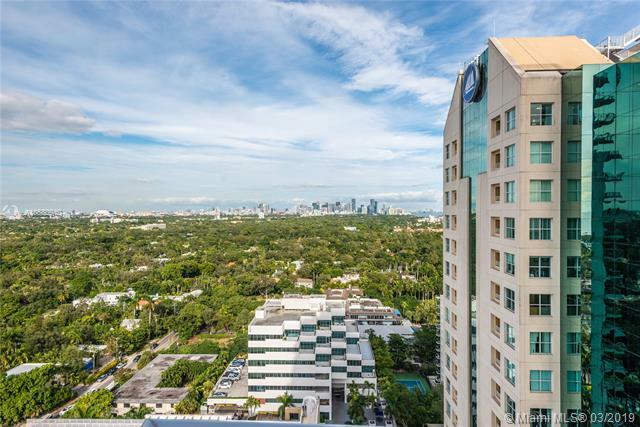 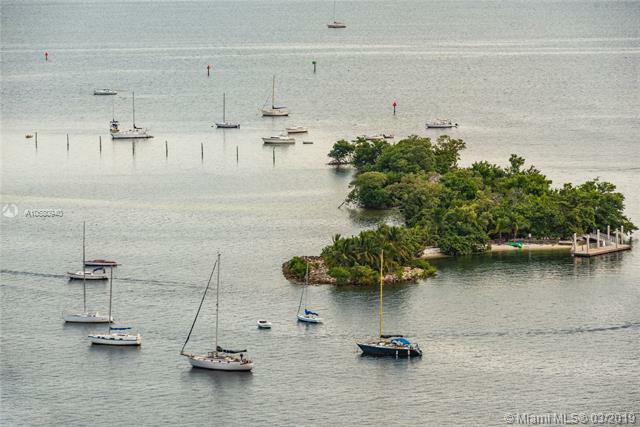 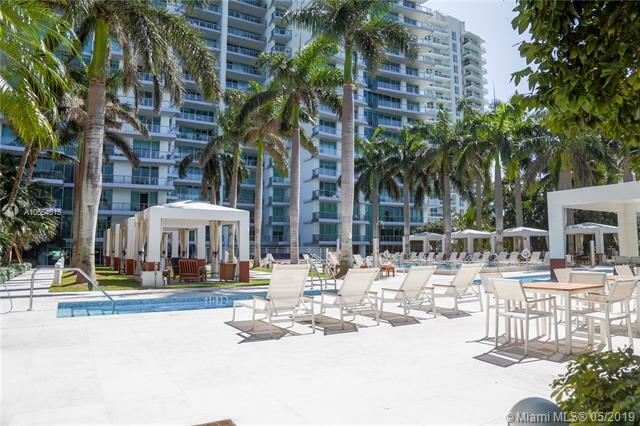 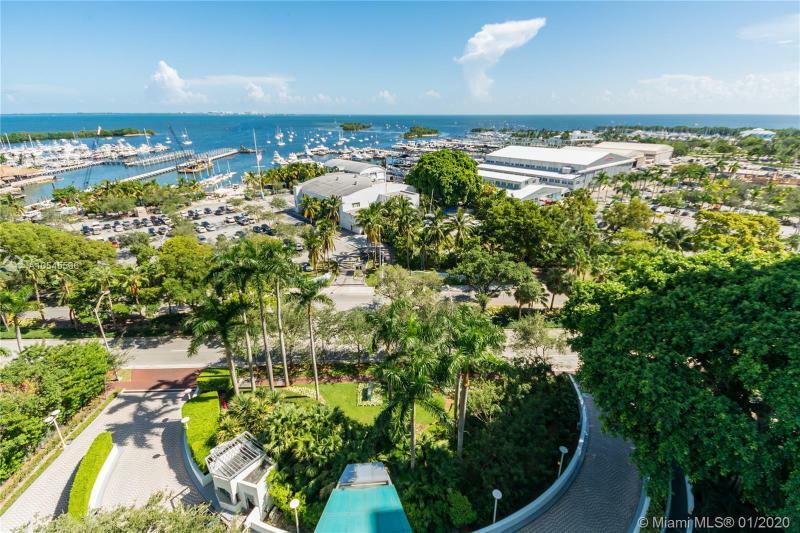 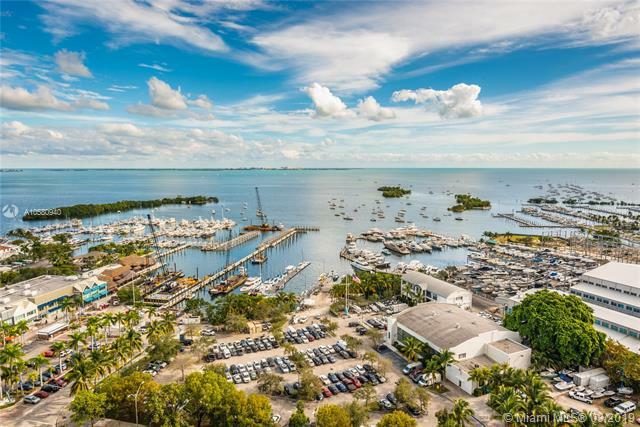 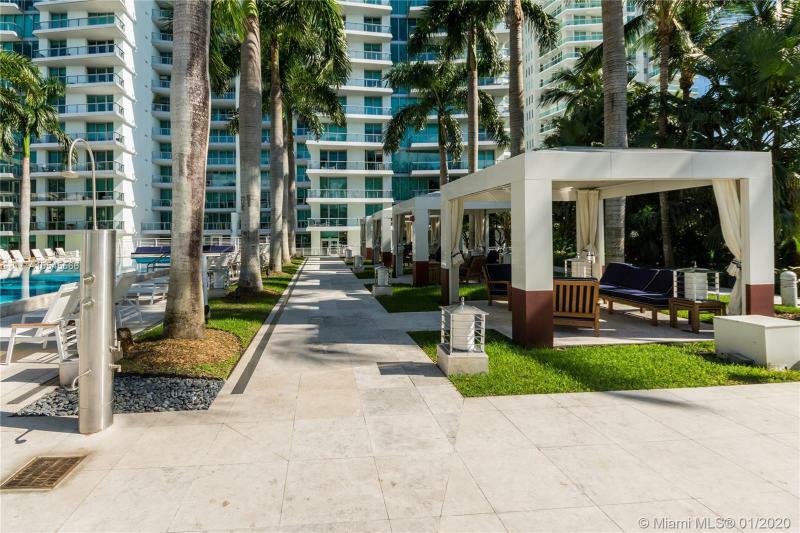 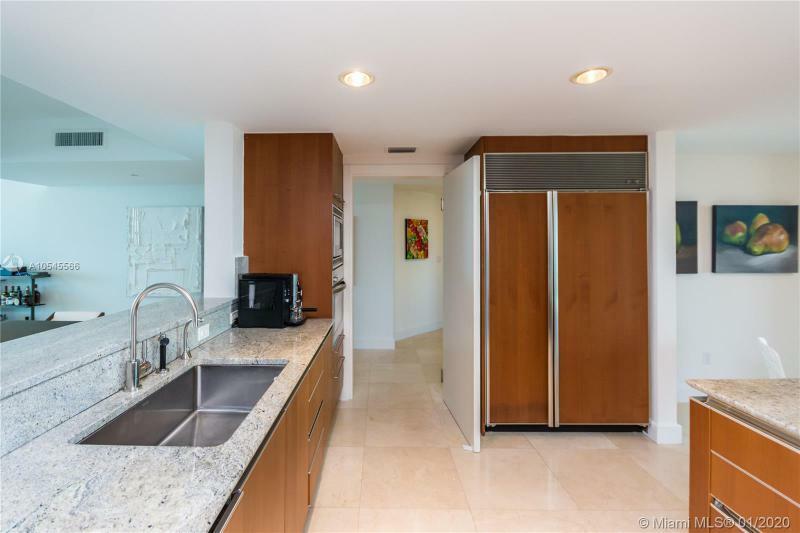 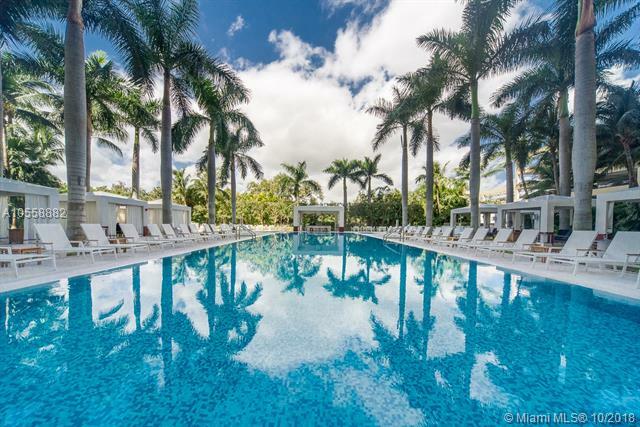 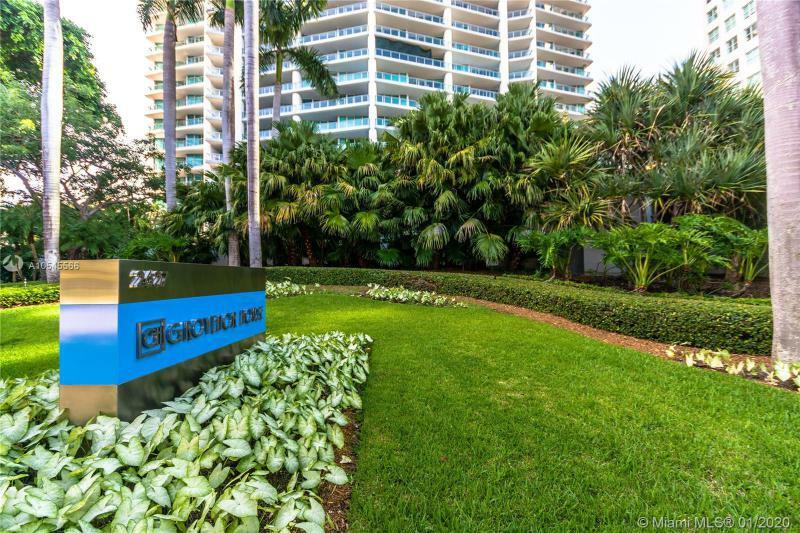 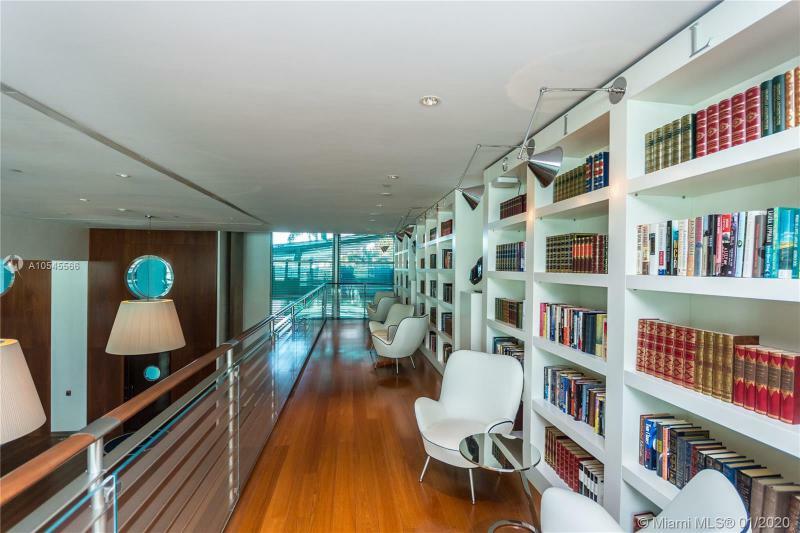 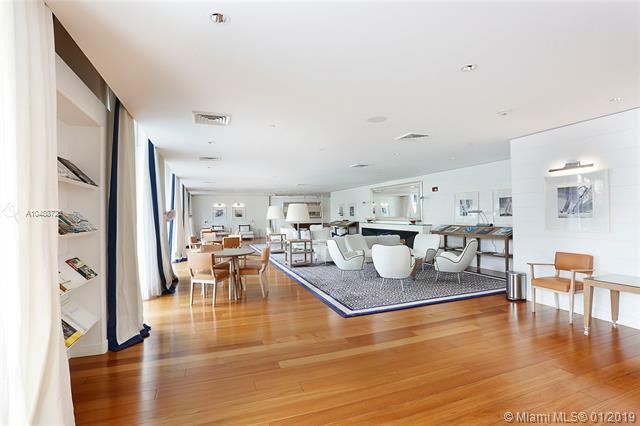 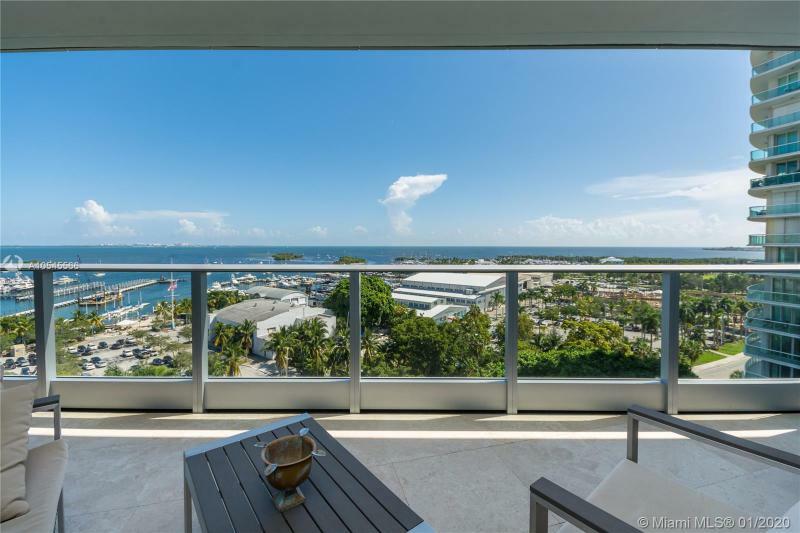 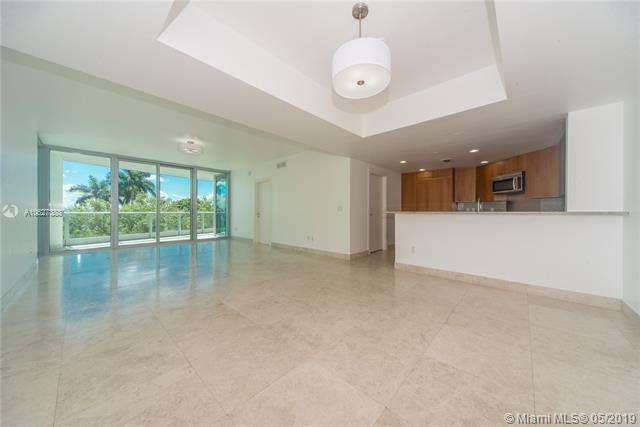 The prestigious Grovenor House Coconut Grove Condo is 3.5 acre site is located across from a marina and the popular restaurant Monty's. 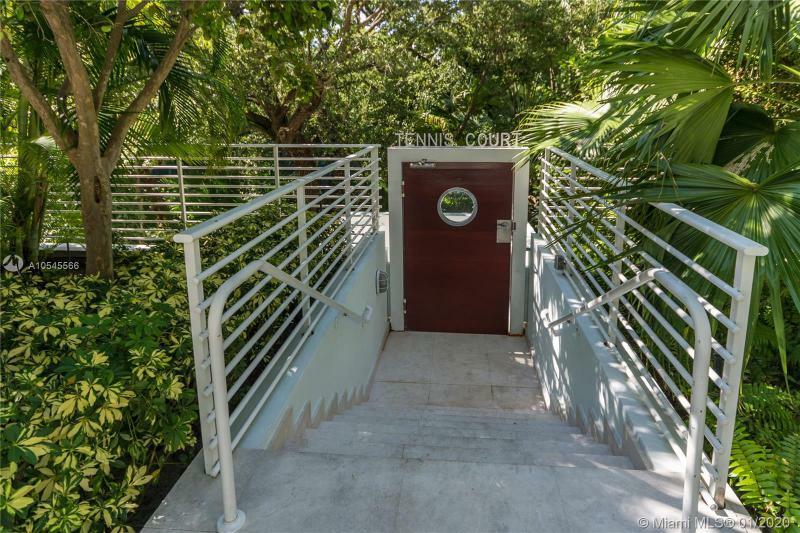 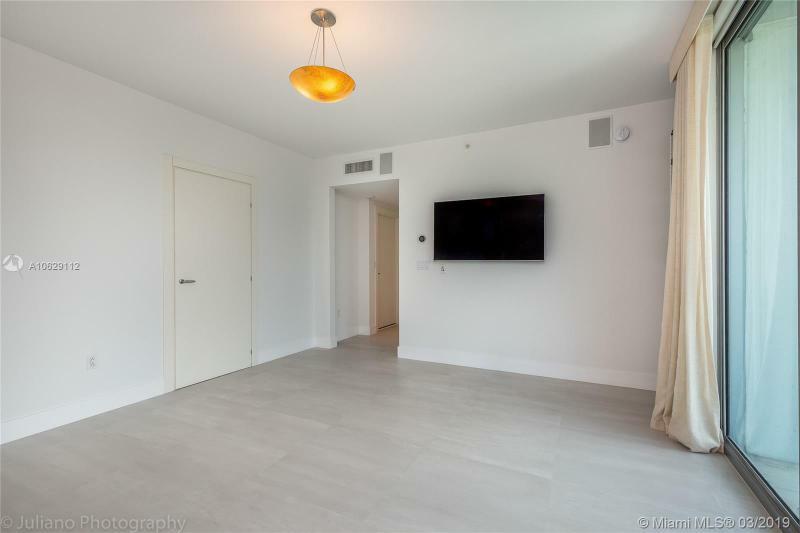 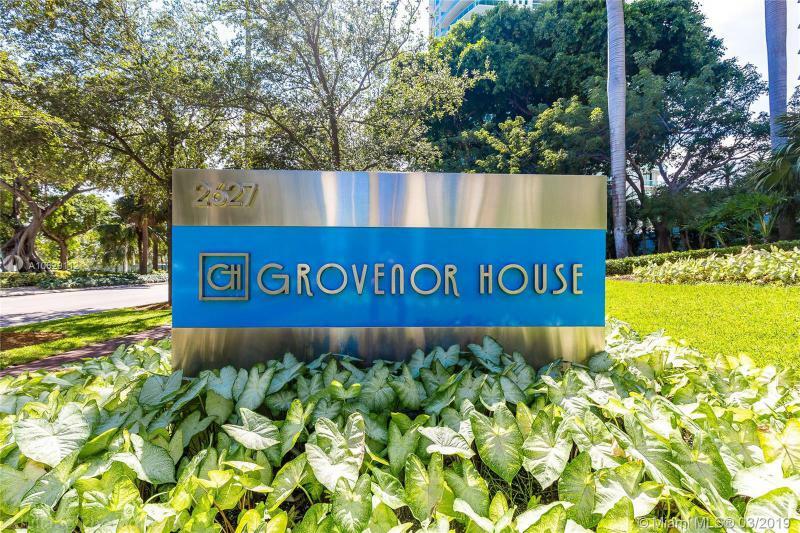 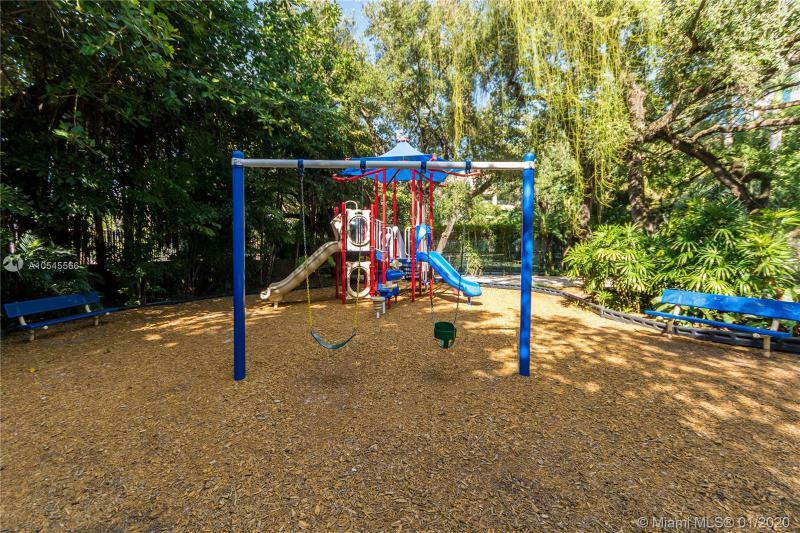 Grovenor House is steps away from the upscale shopping and dining in Coconut Grove, Coconut grove Playhouse, and Viscaya.